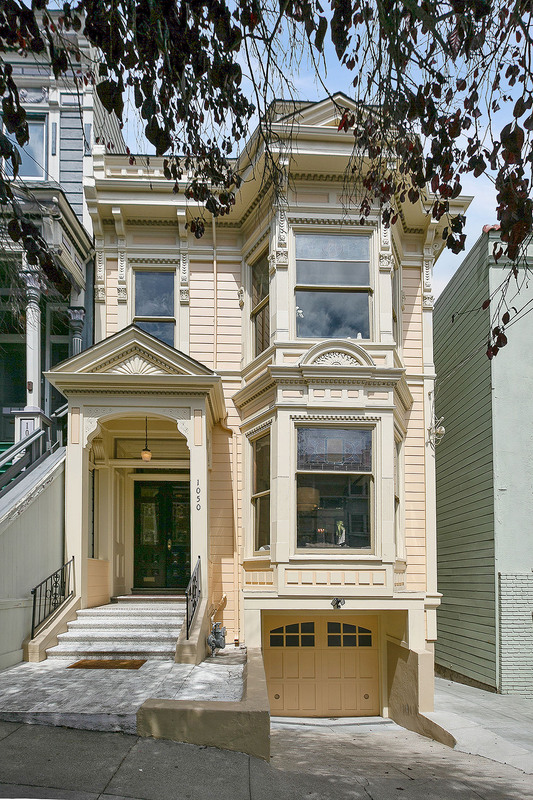 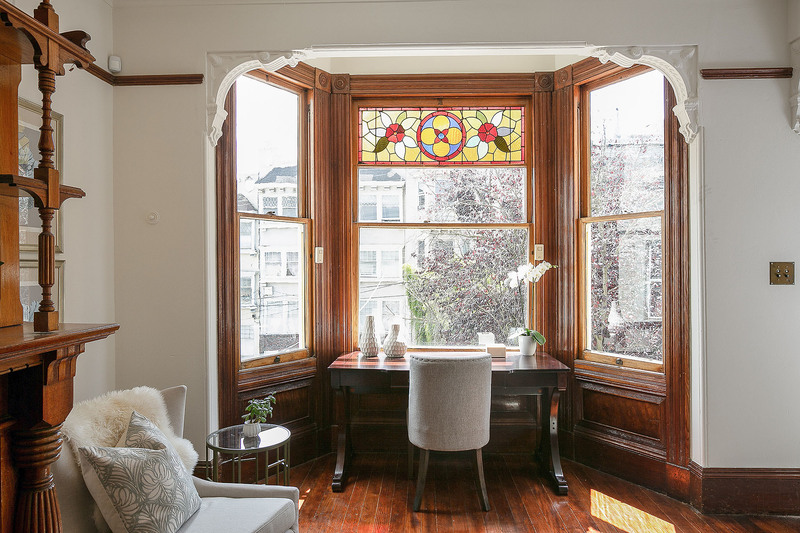 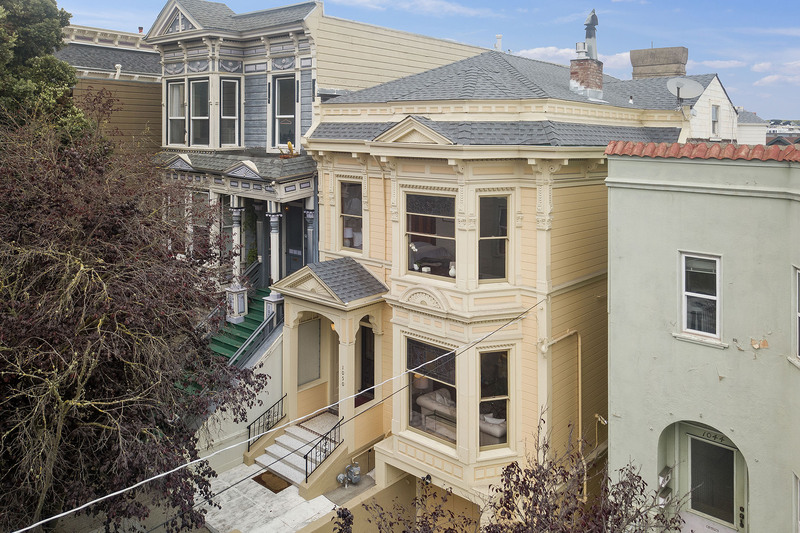 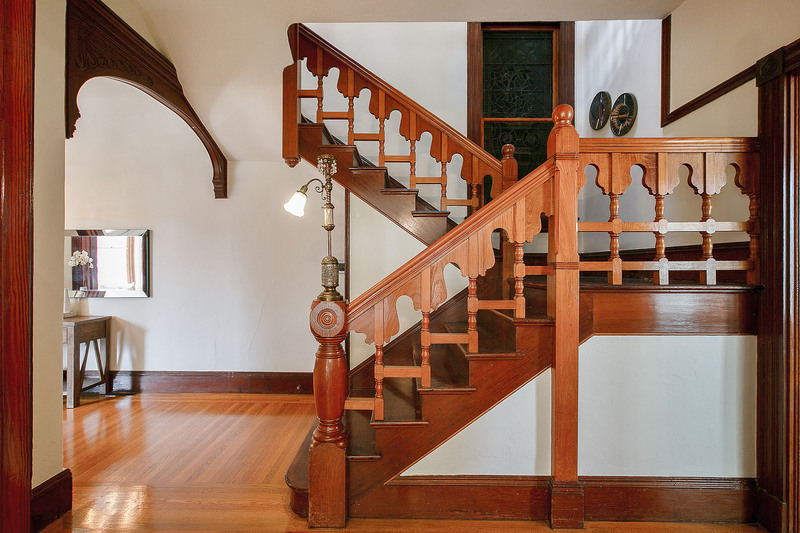 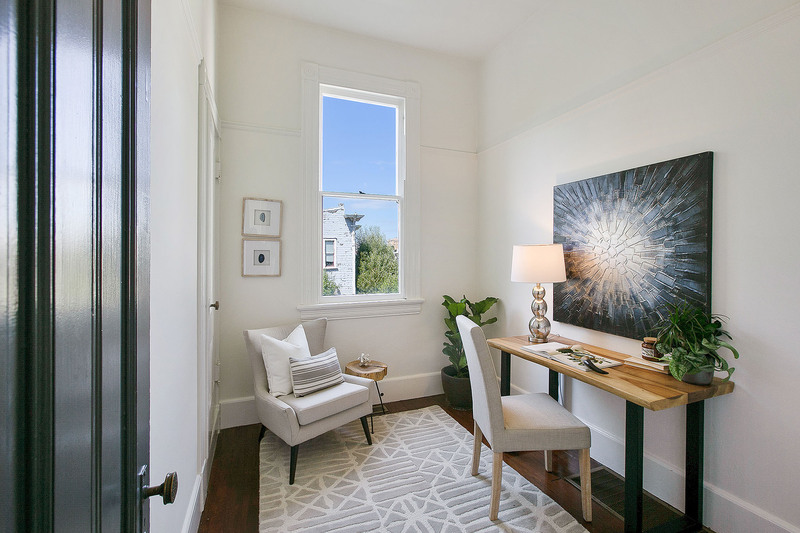 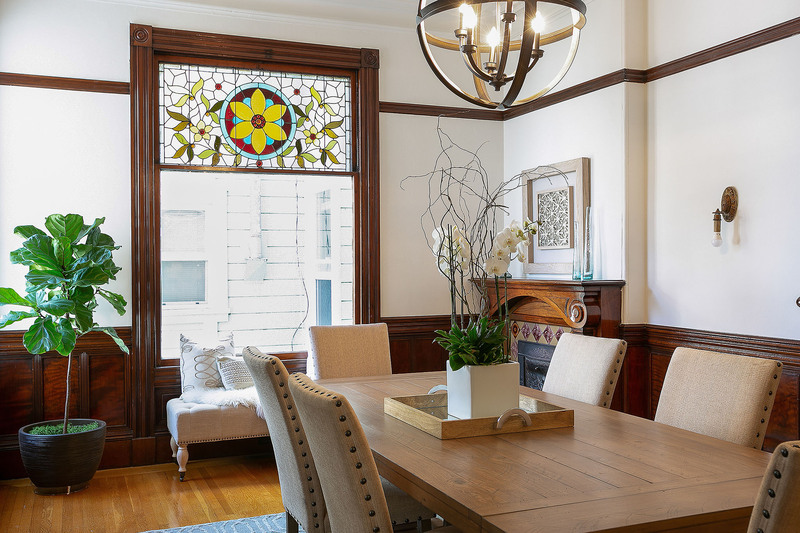 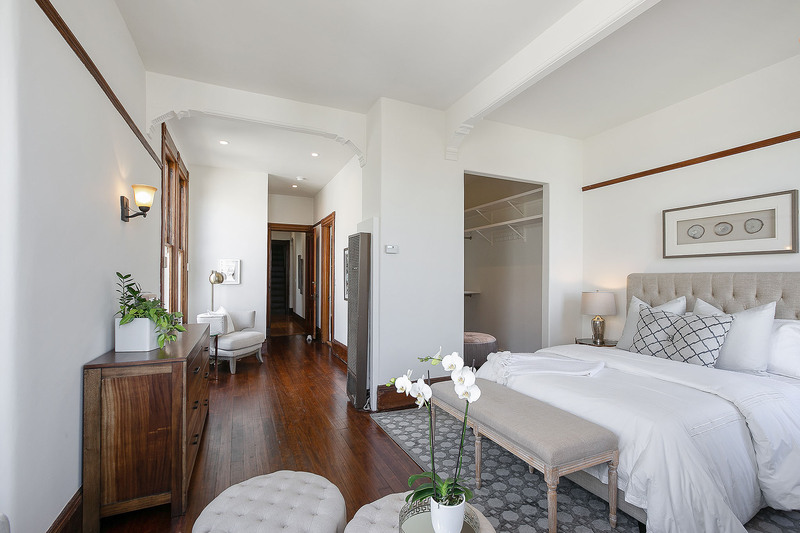 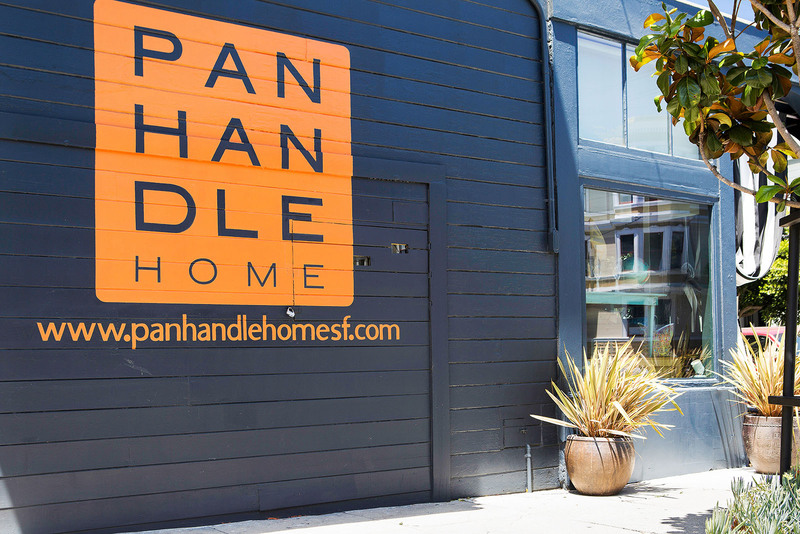 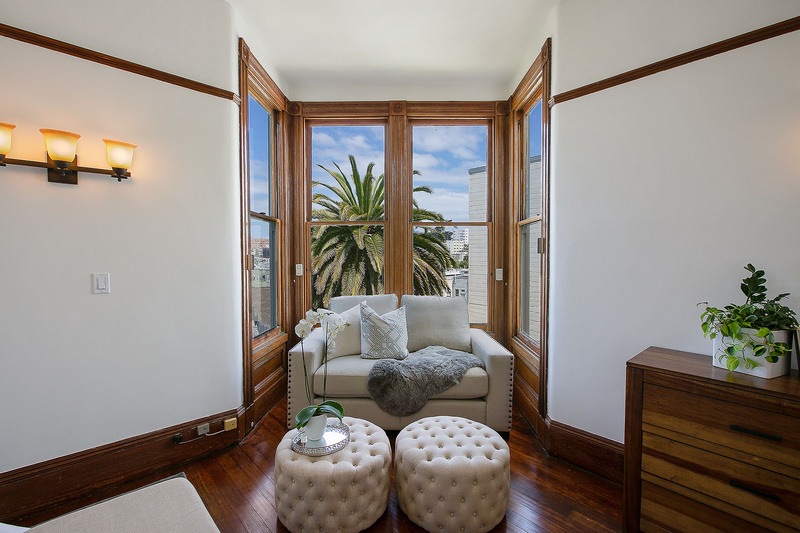 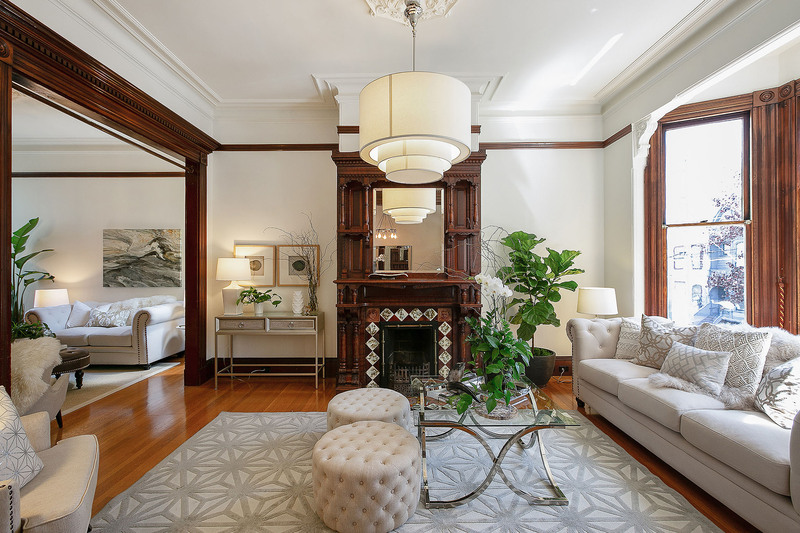 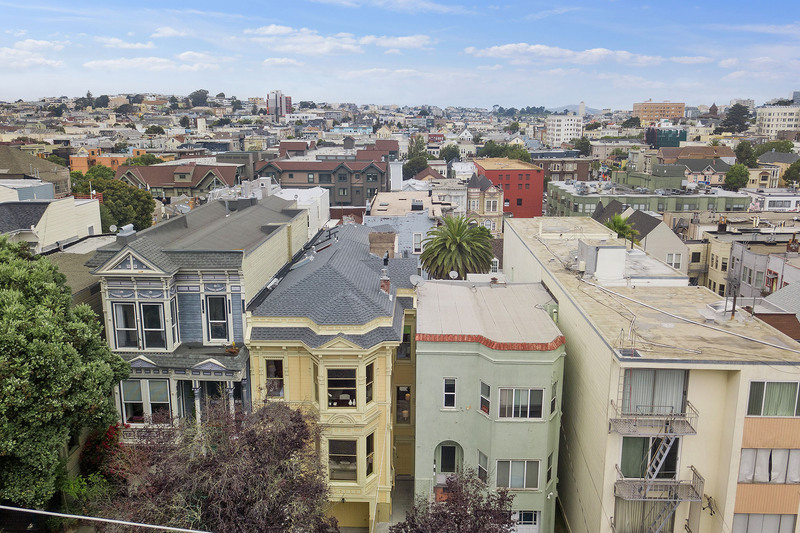 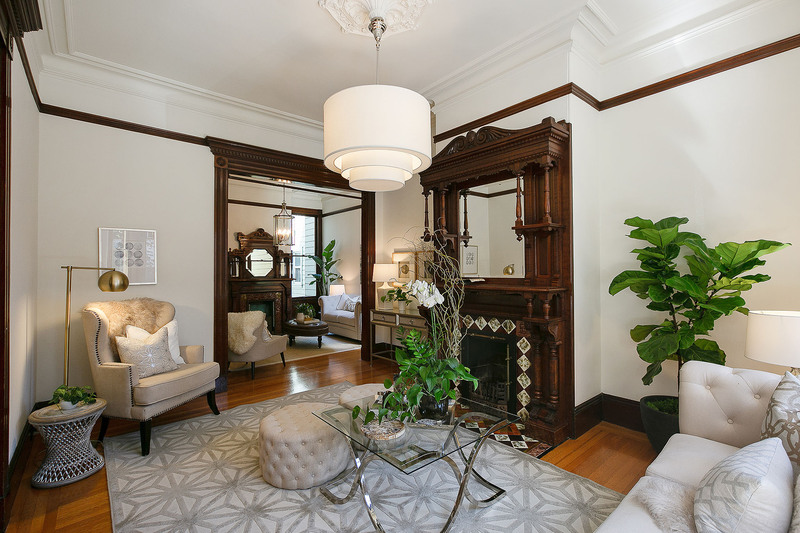 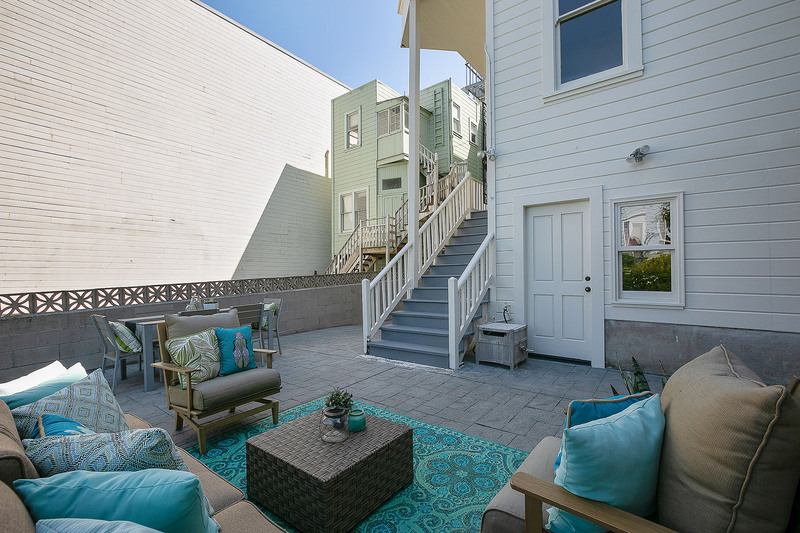 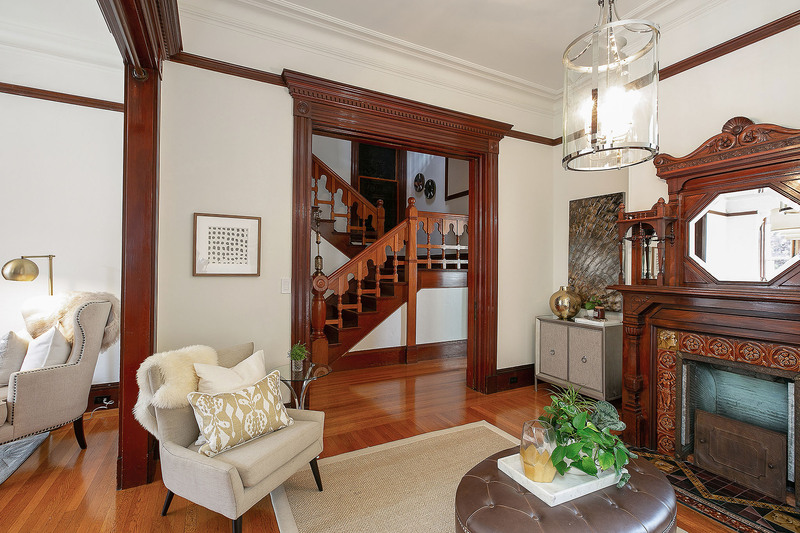 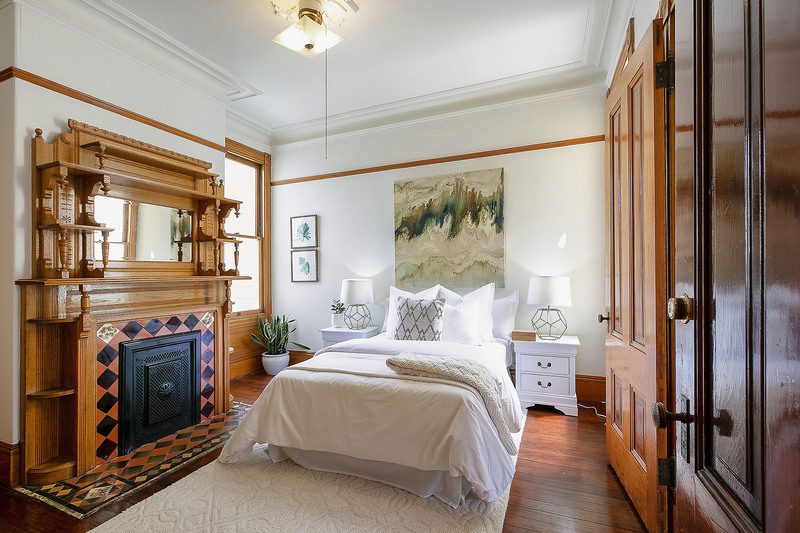 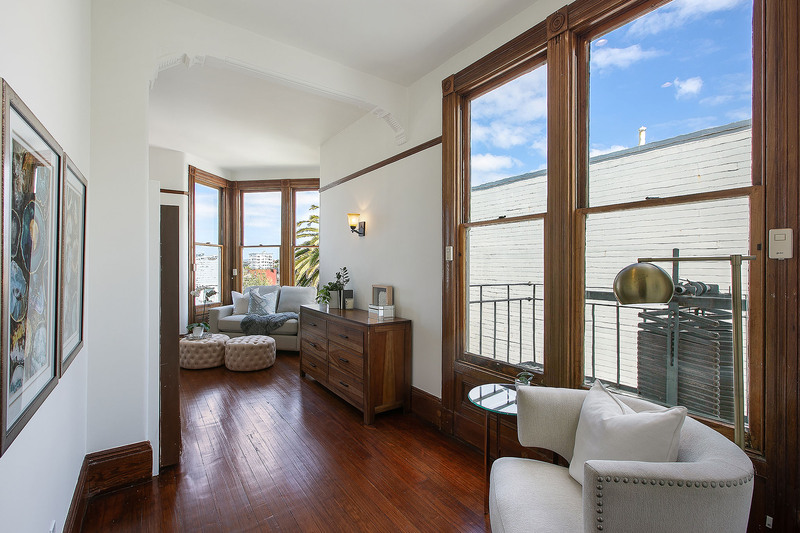 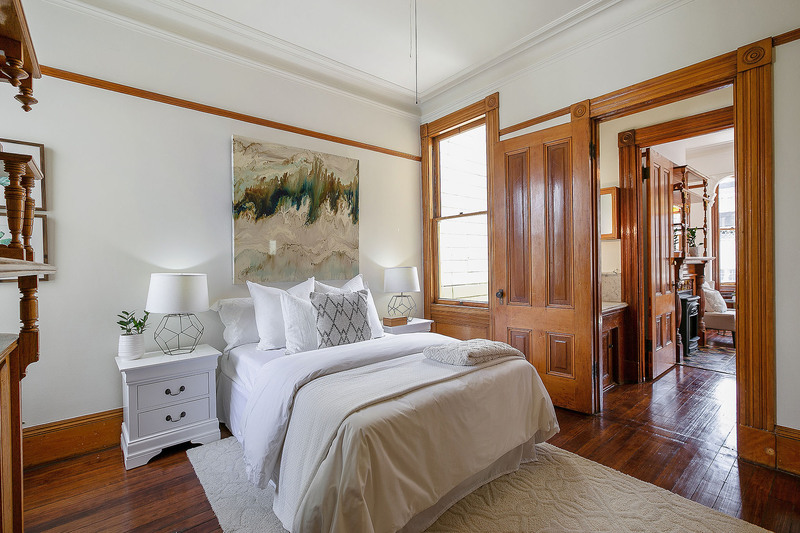 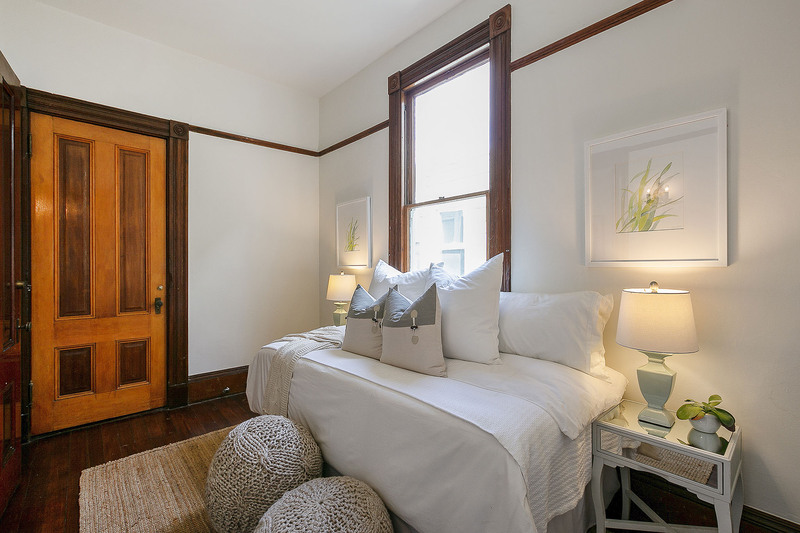 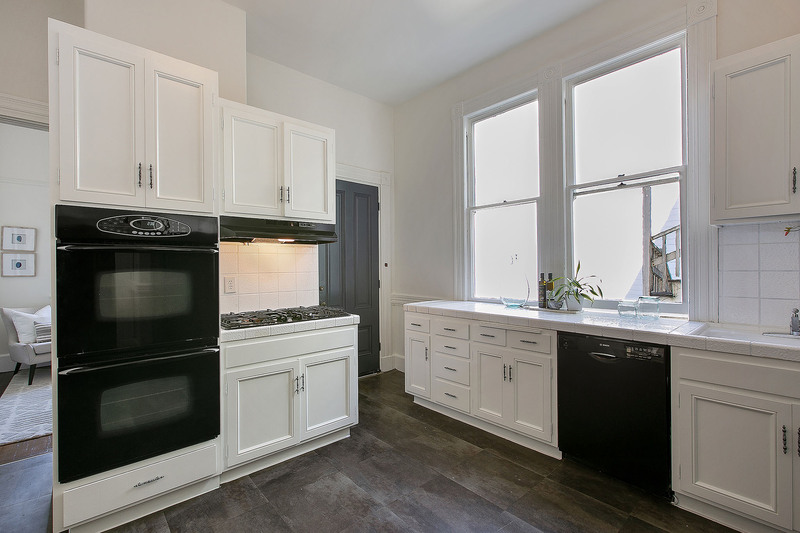 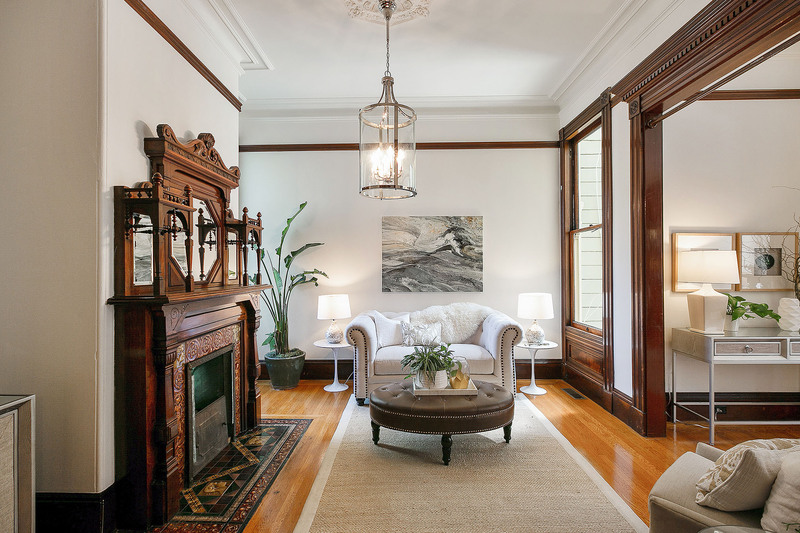 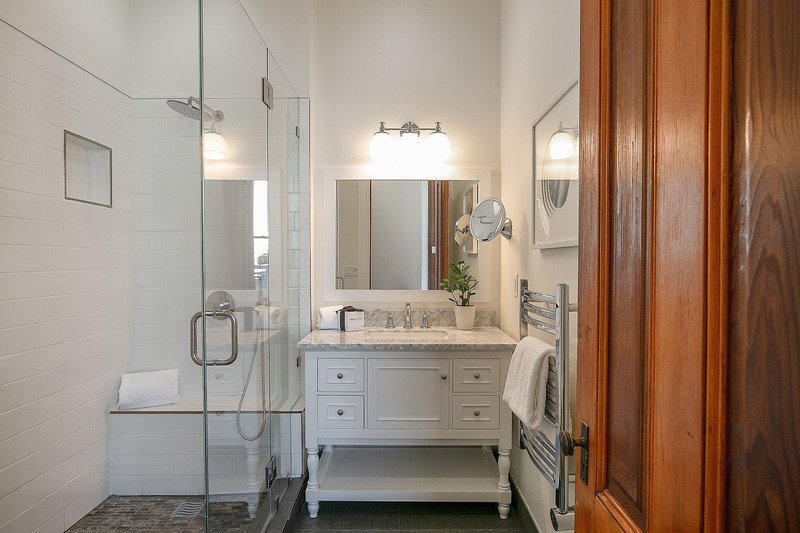 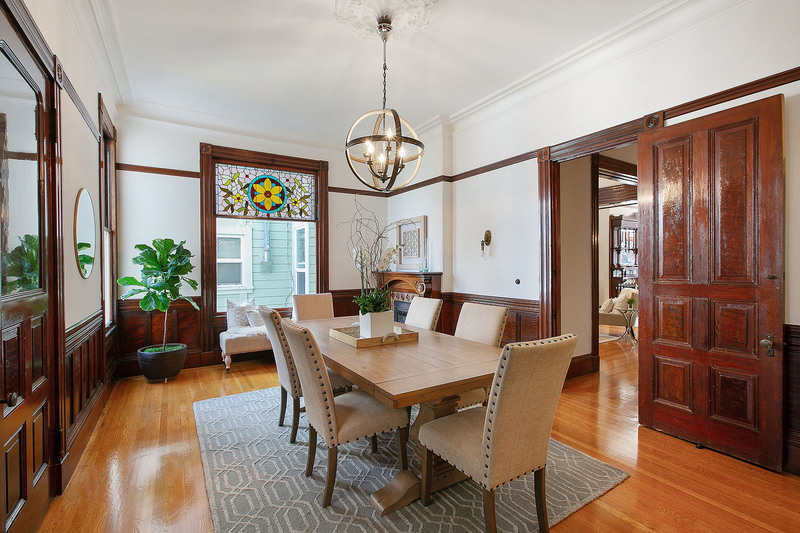 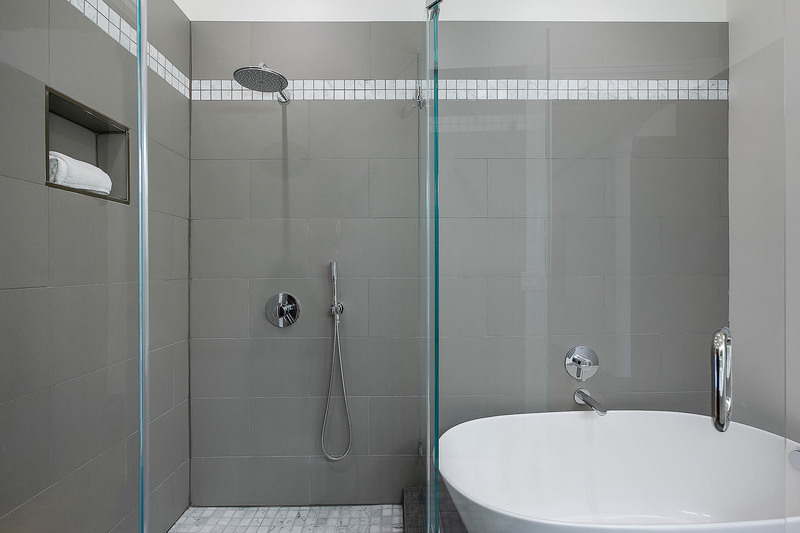 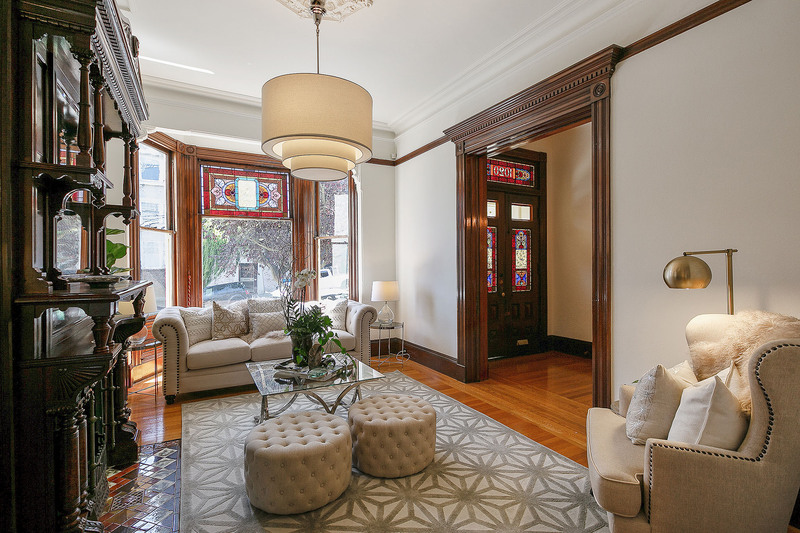 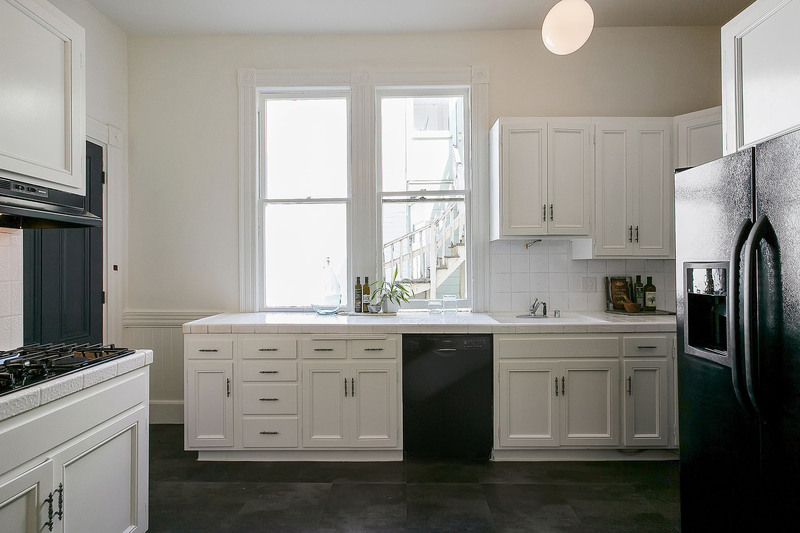 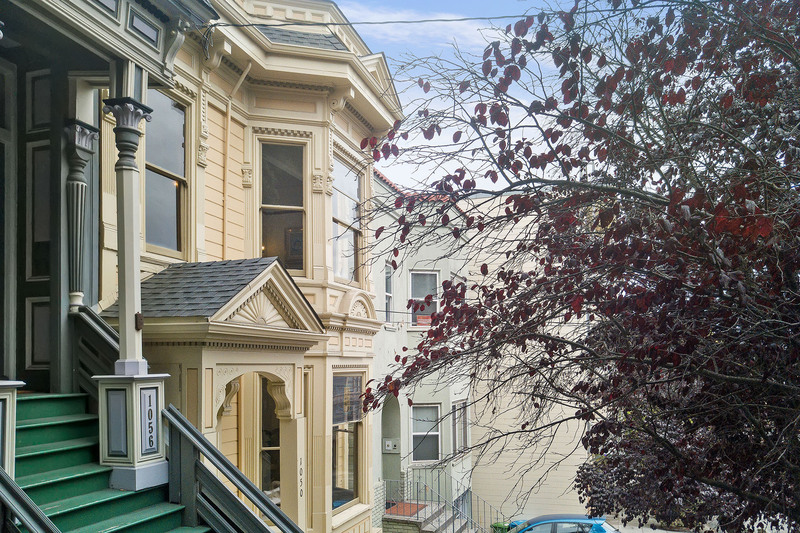 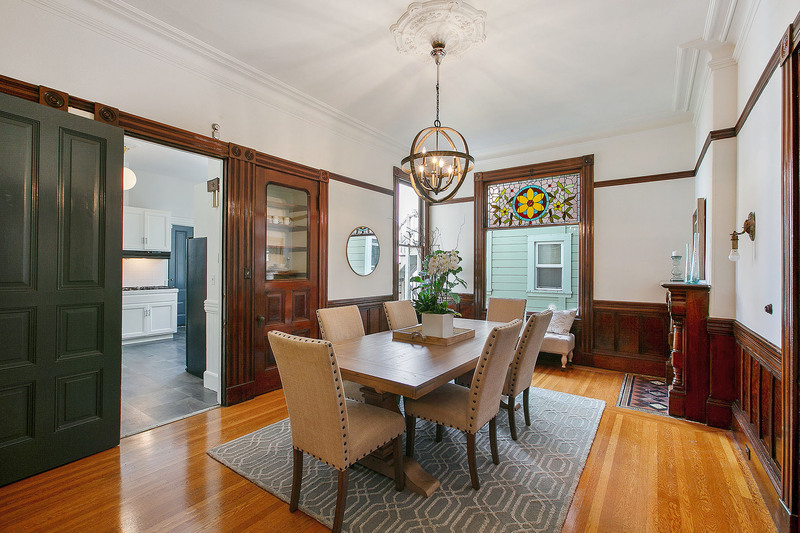 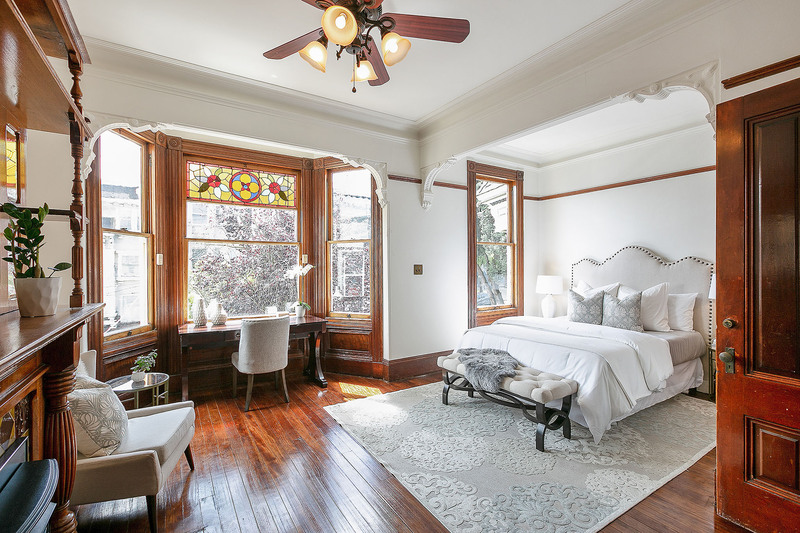 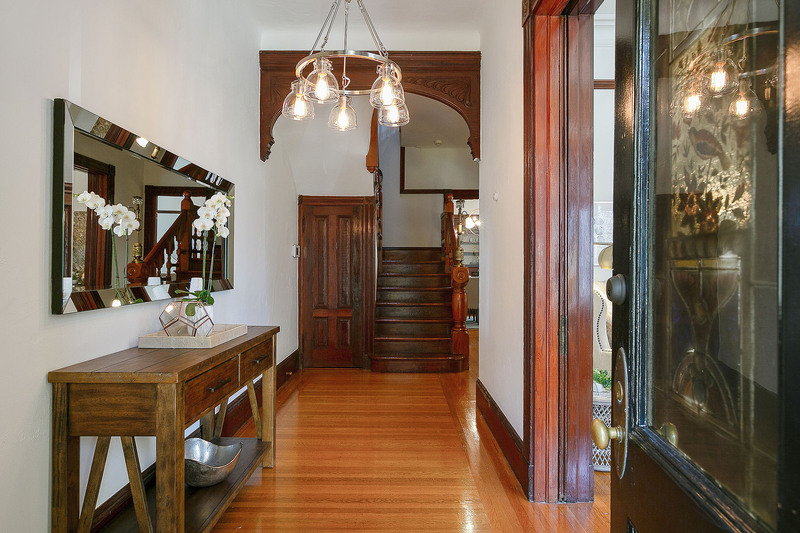 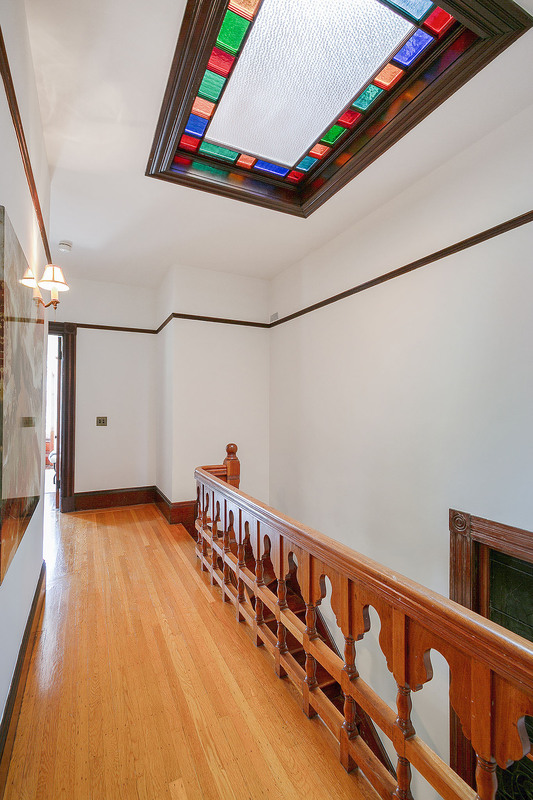 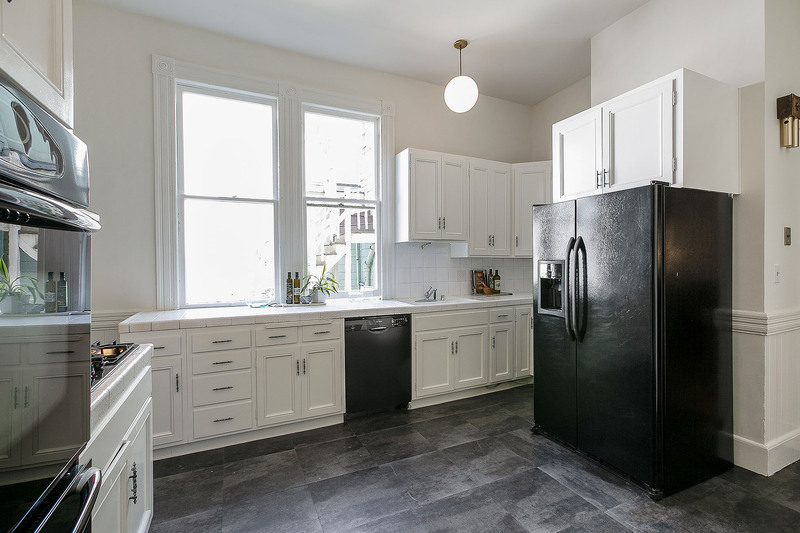 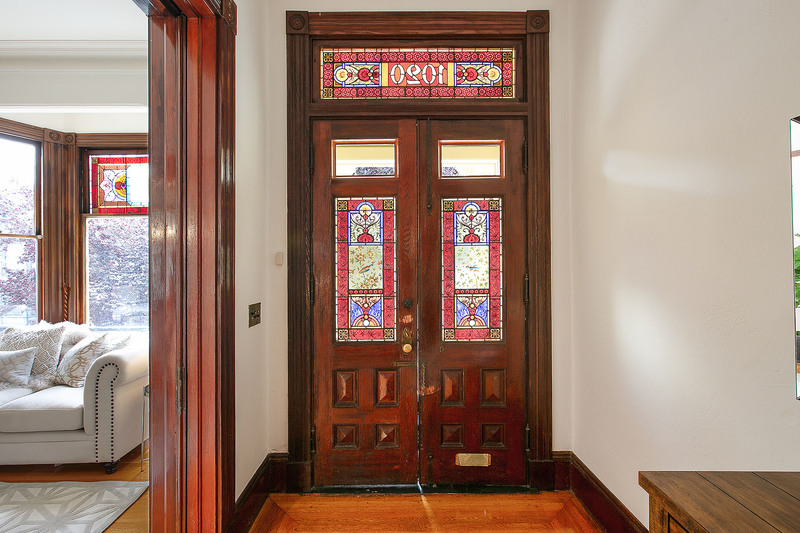 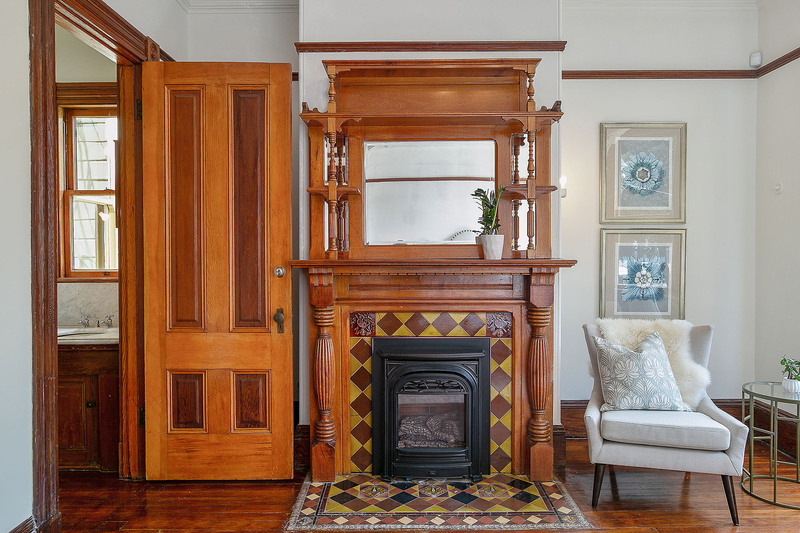 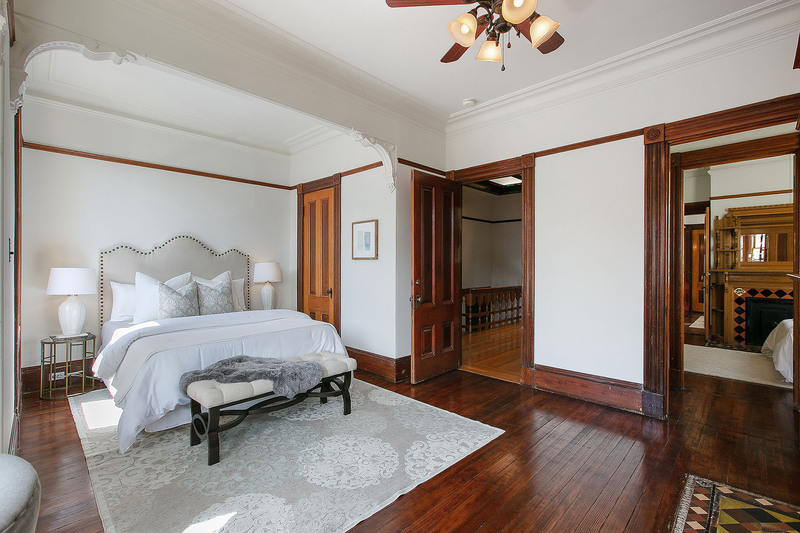 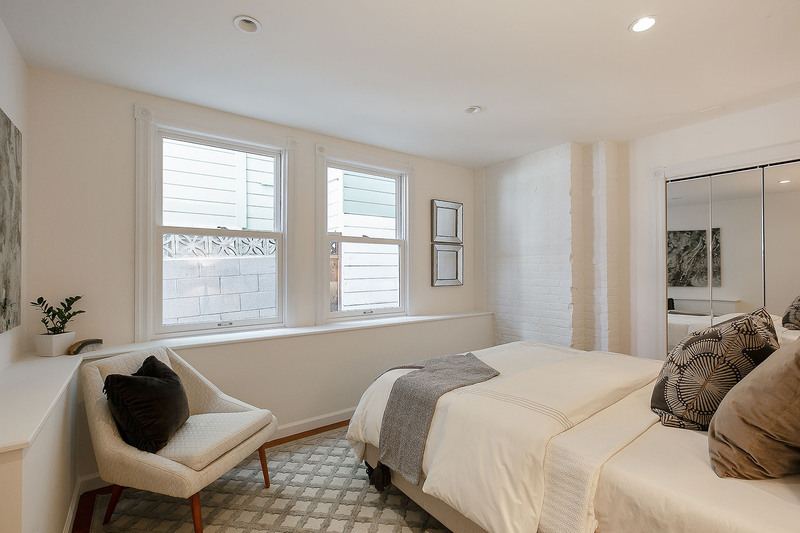 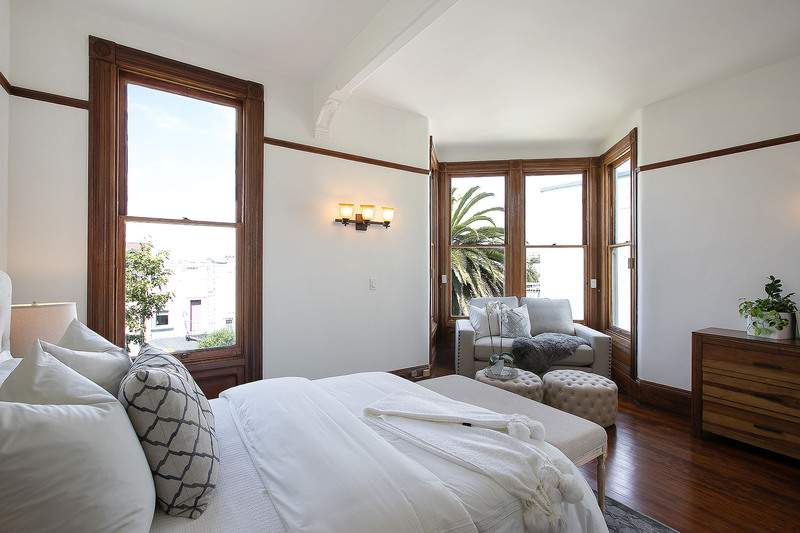 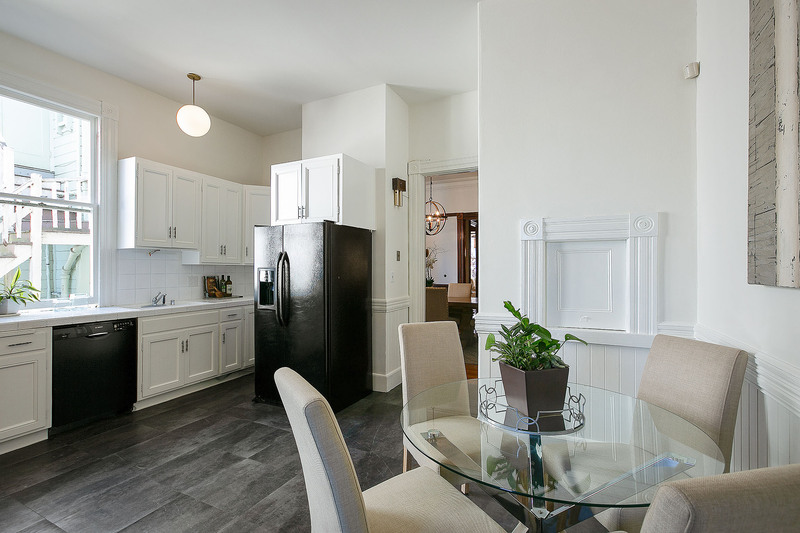 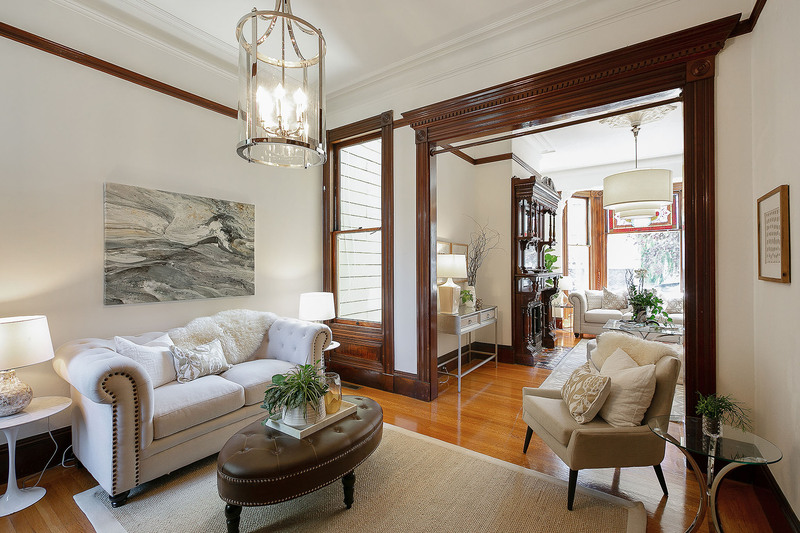 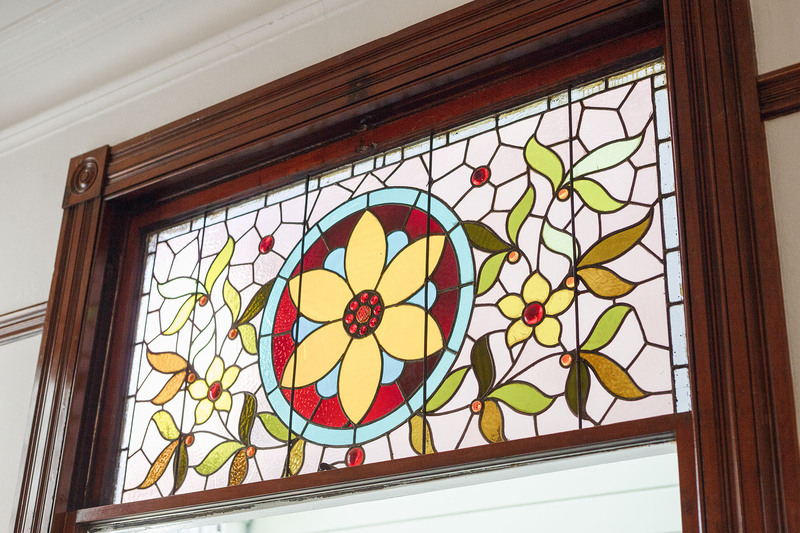 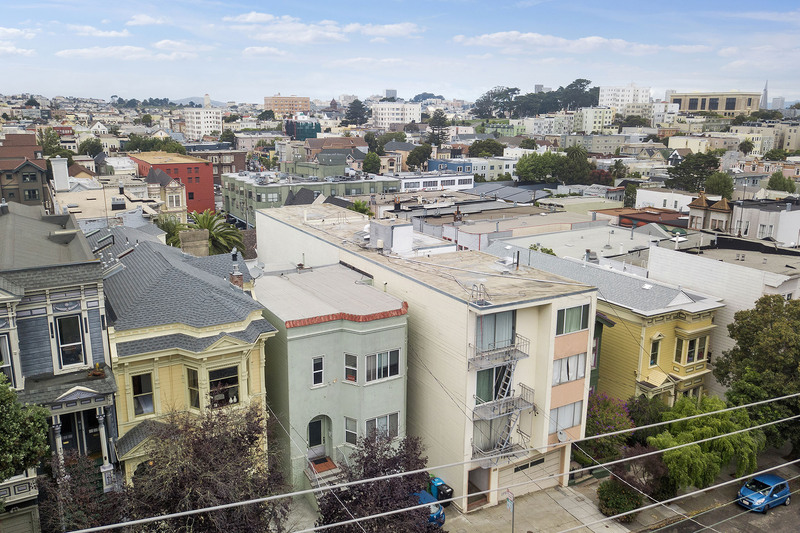 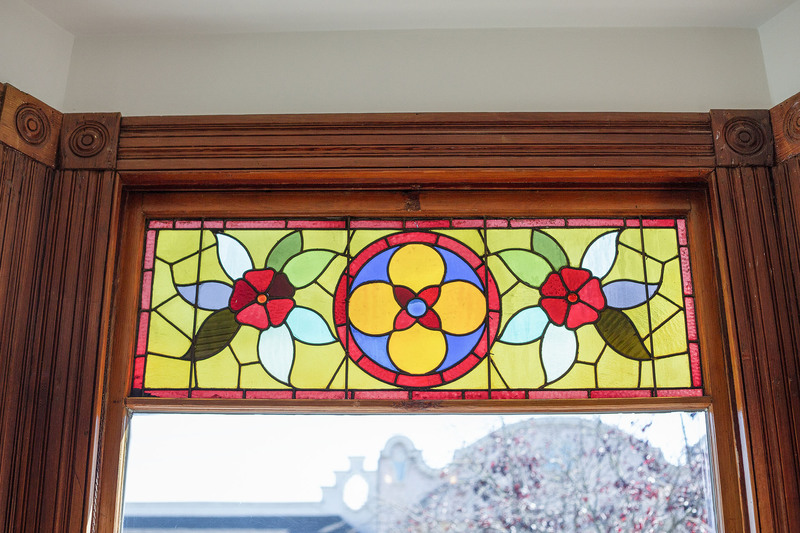 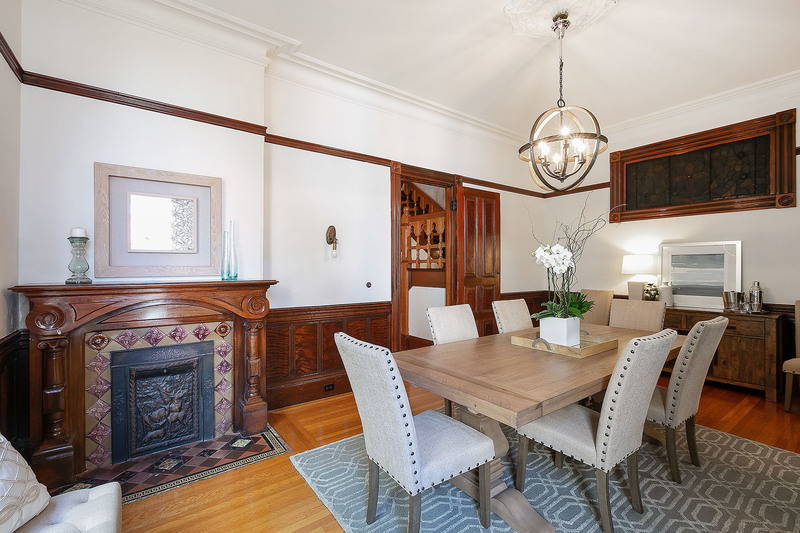 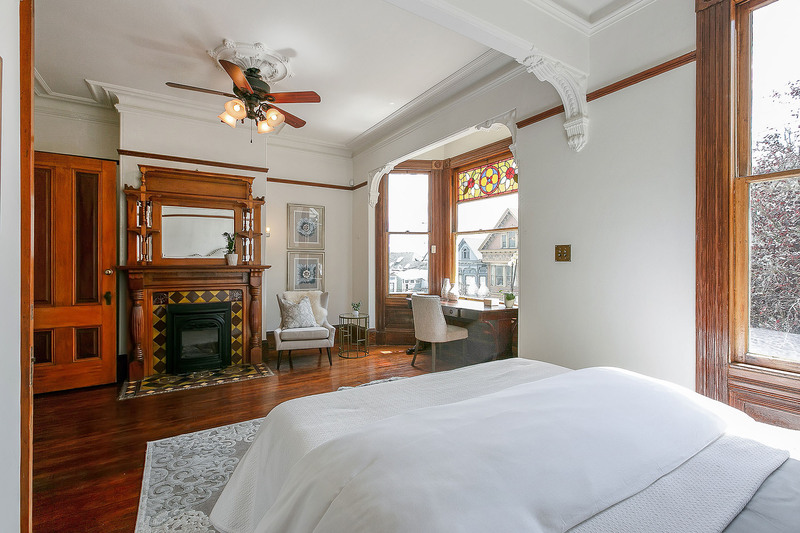 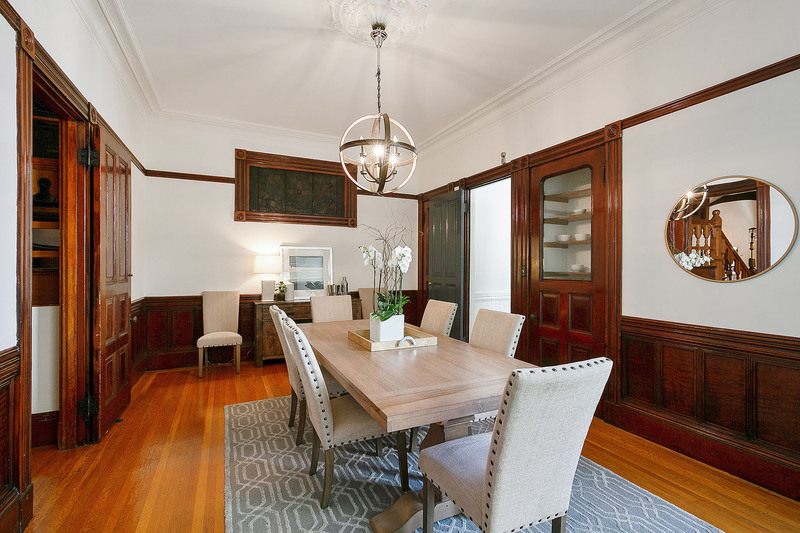 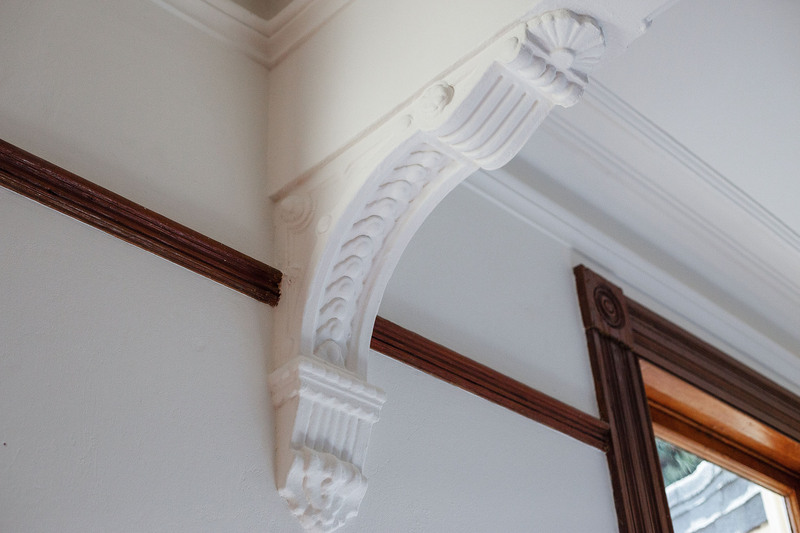 San Francisco's rich history comes to life in this stately Victorian home, located at the juncture of two of the City's most vibrant neighborhoods, Hayes Valley and Haight Ashbury. 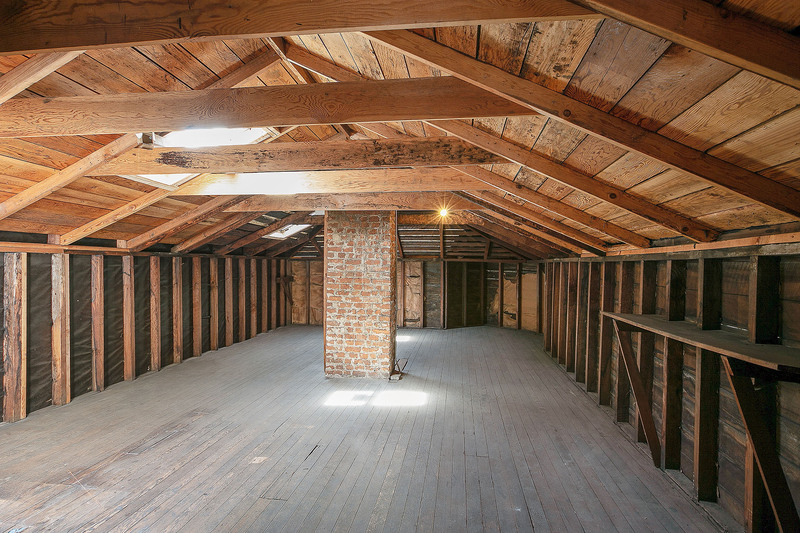 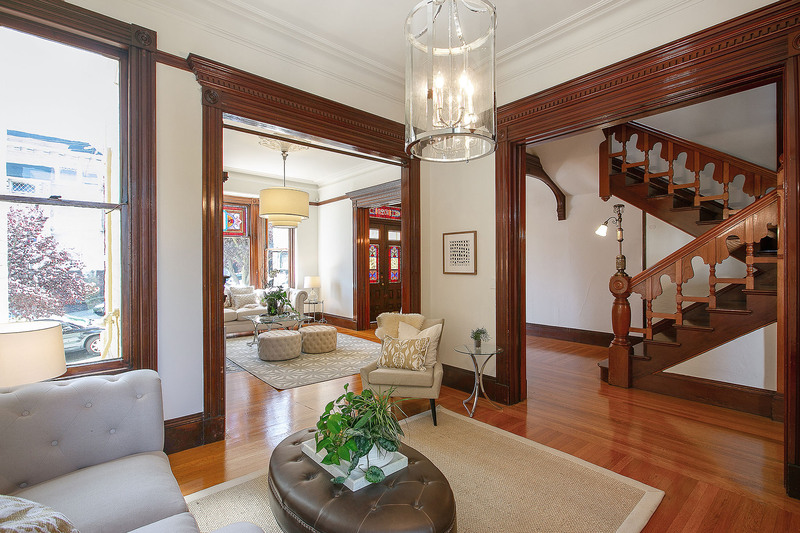 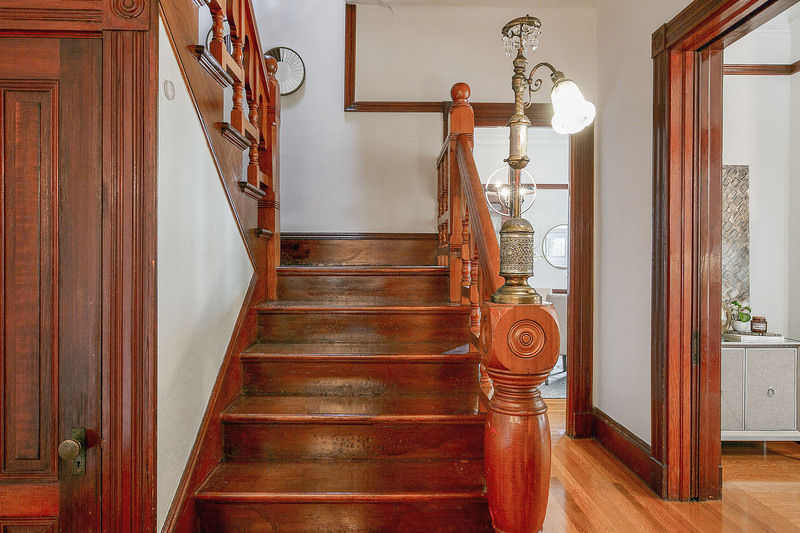 The grand main home features two levels with 5+ bedrooms, 2 beautifully remodeled baths, exquisite period detail, lovely entertaining space and a massive undeveloped attic. 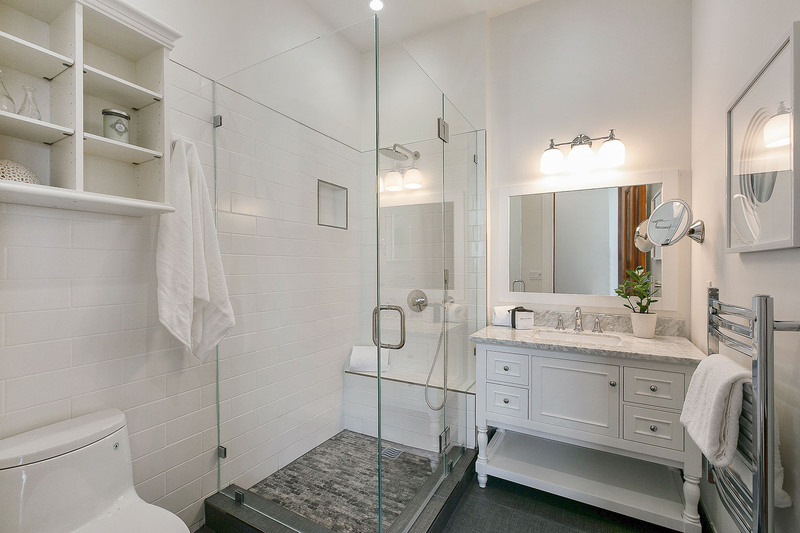 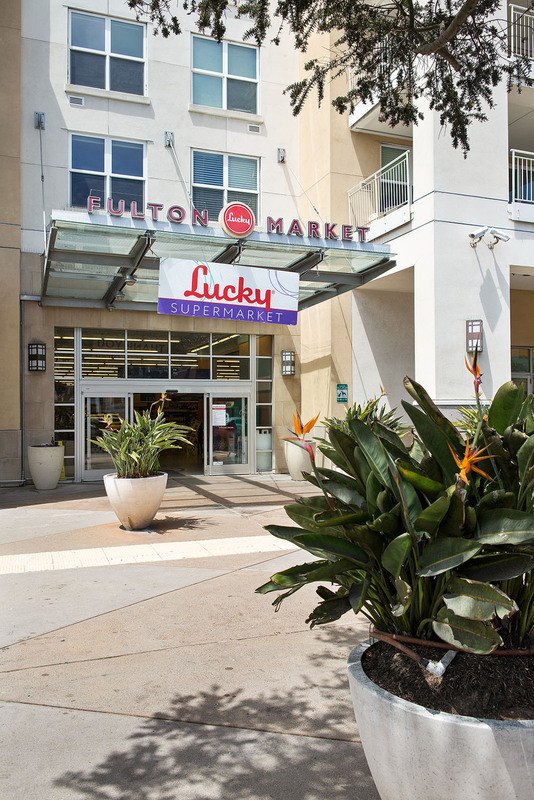 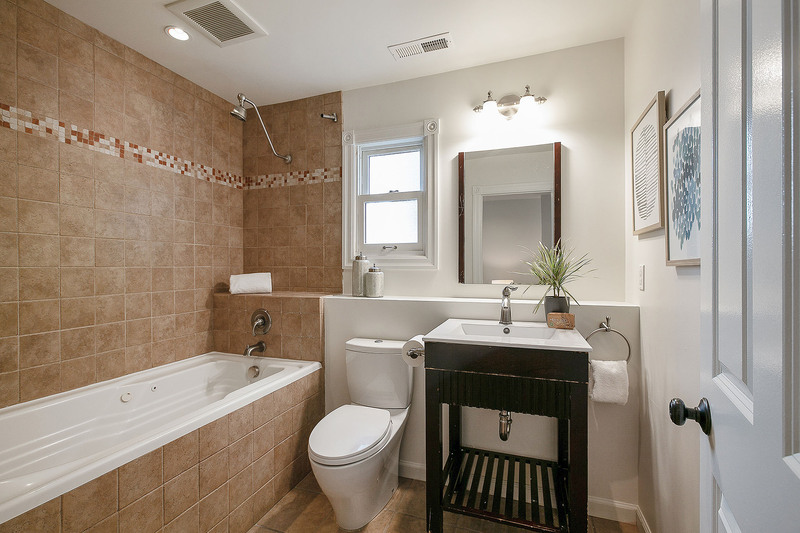 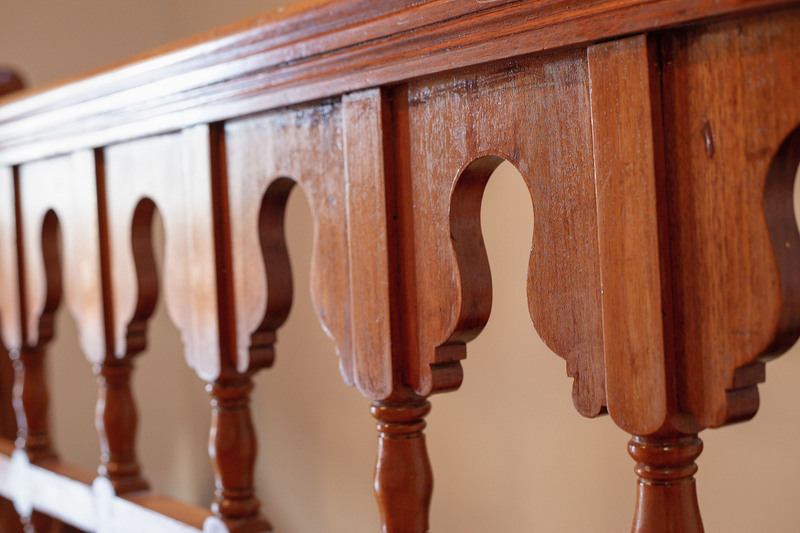 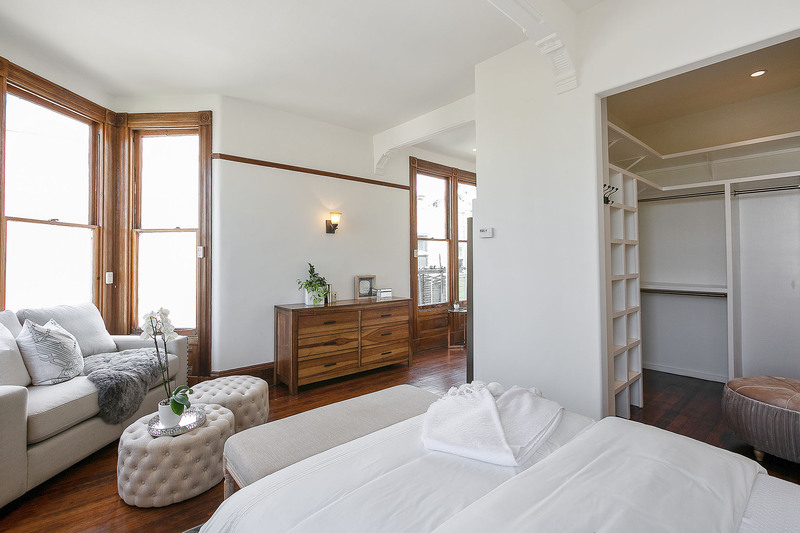 The lower level offers a 1-bedroom in-law suite with direct garden access. 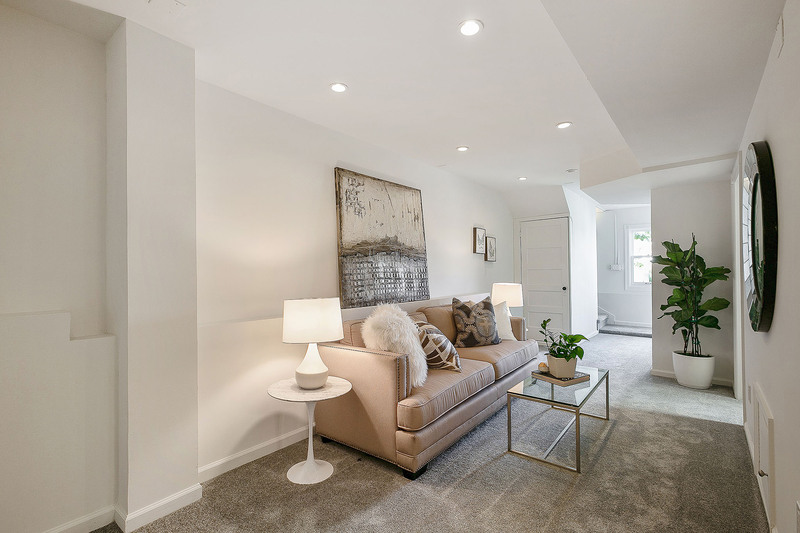 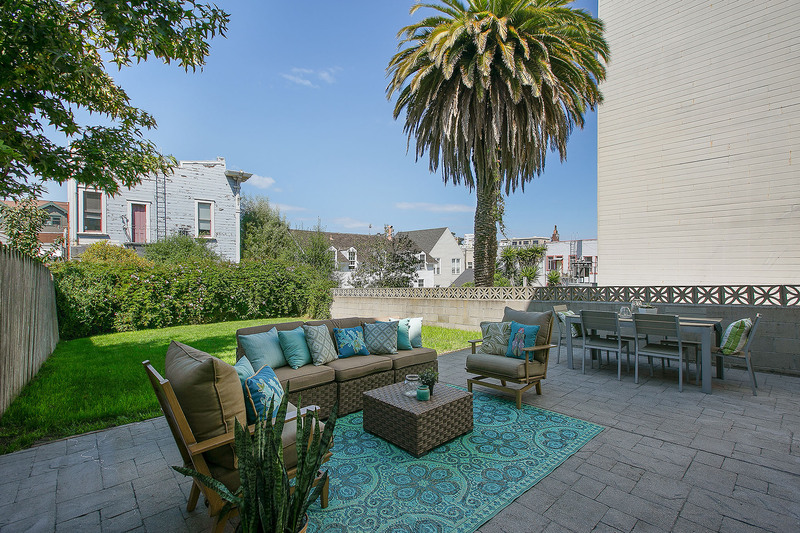 Highlights of this special home include a deep yard and adjacent patio, 2+ car garage with interior access and wine cellar, numerous improvements and location, location, location. 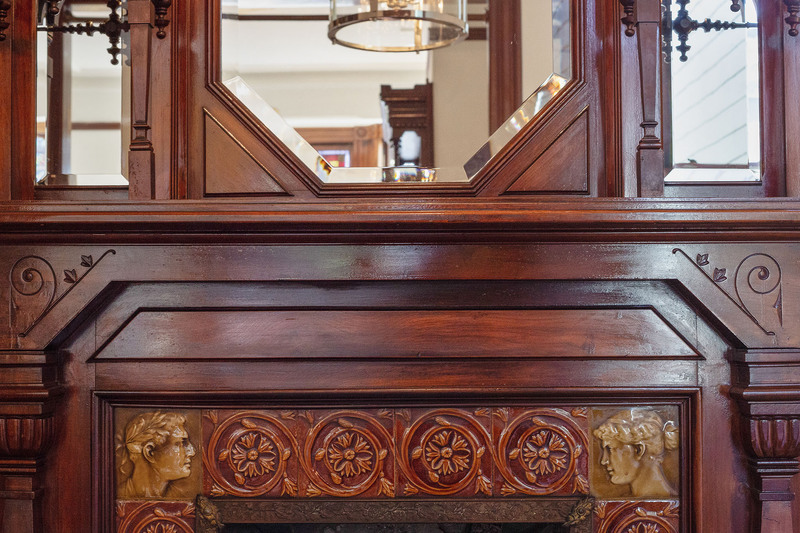 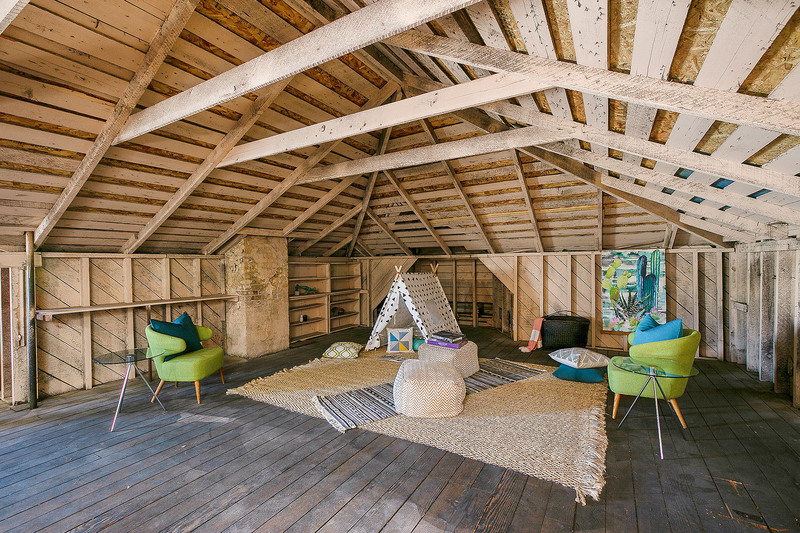 This is the rare home that's not to be missed. 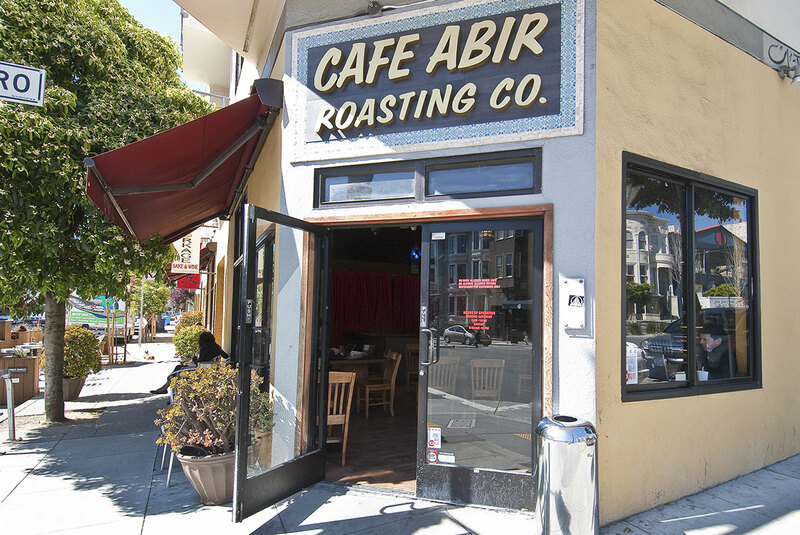 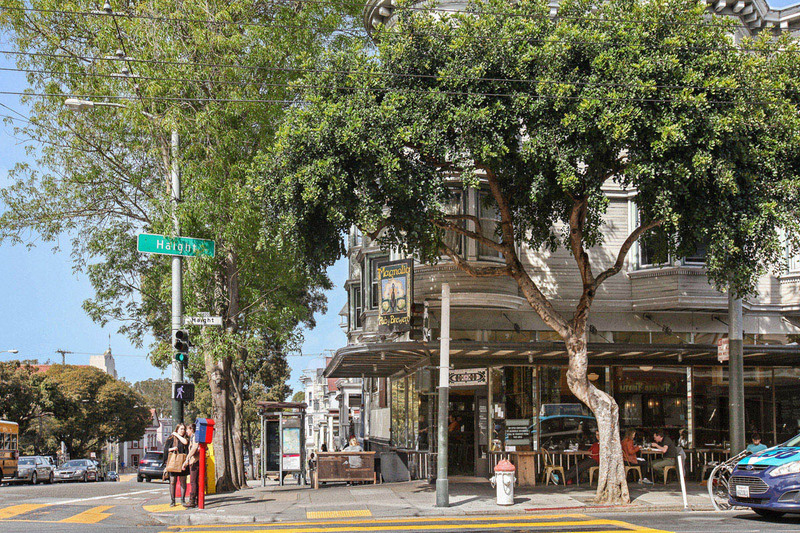 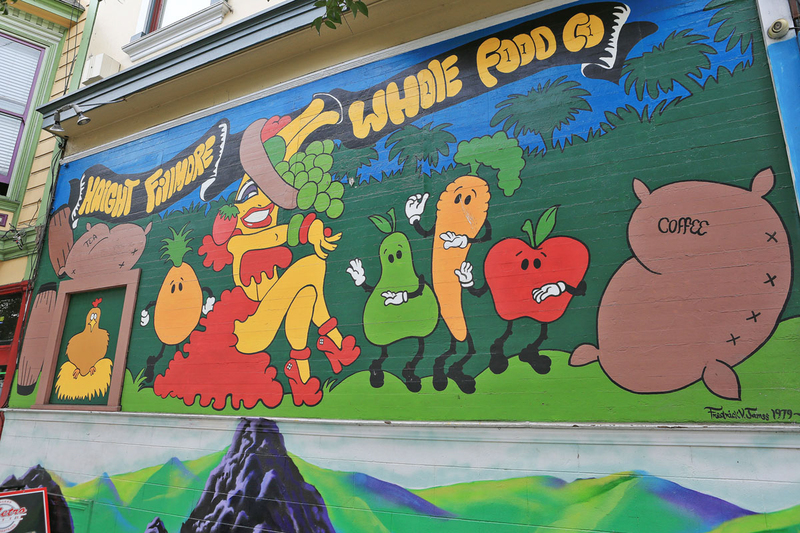 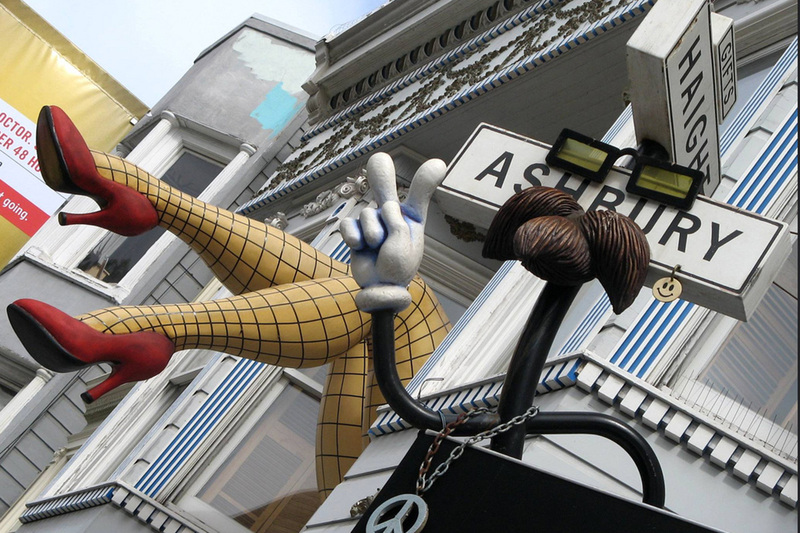 At the center of Haight Ashbury is one of the most famous intersections in America. 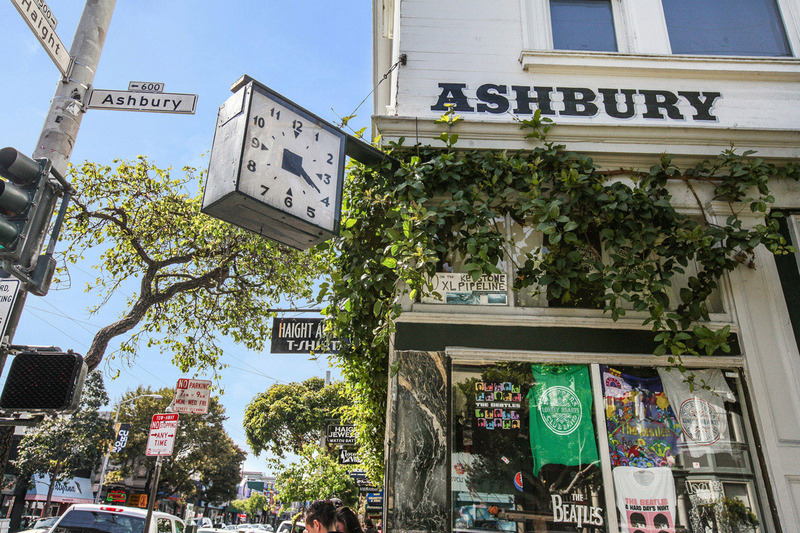 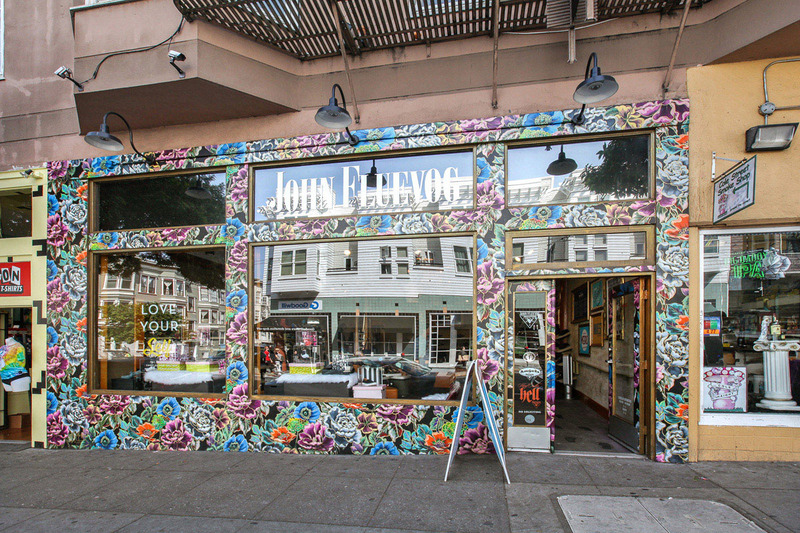 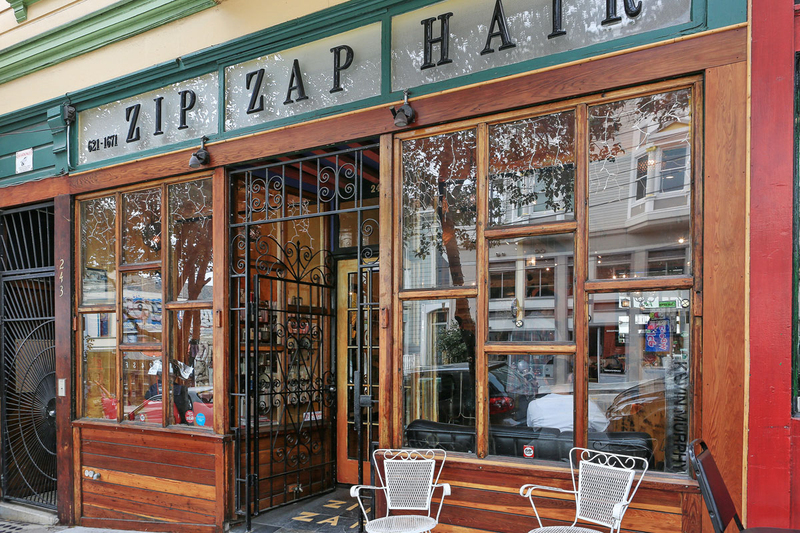 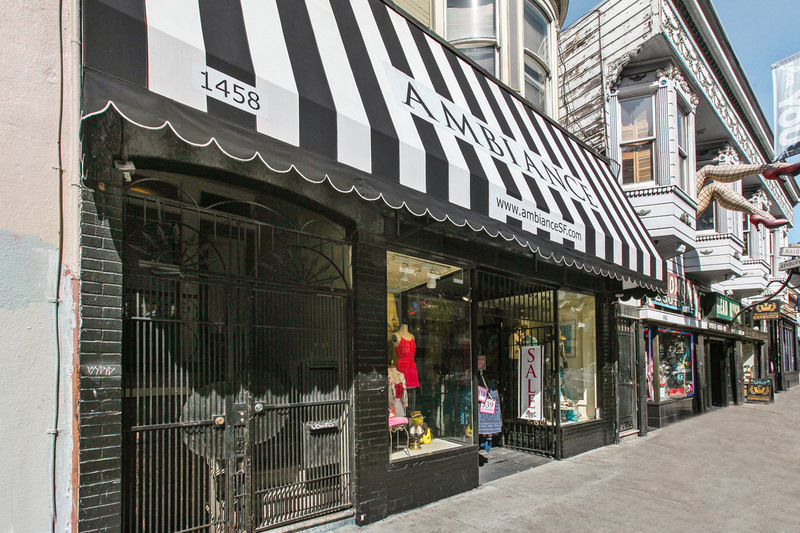 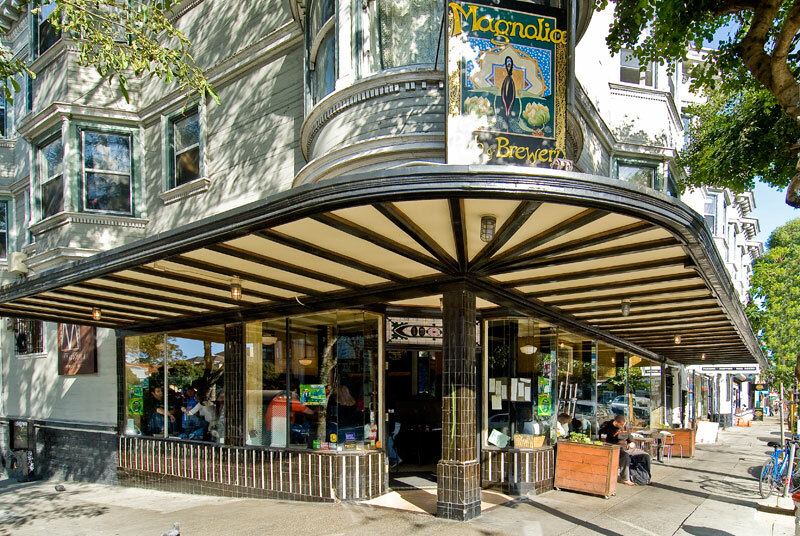 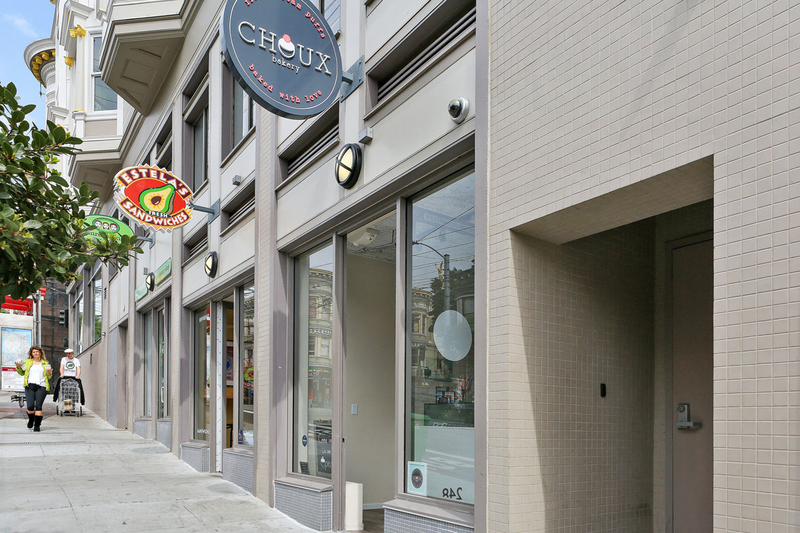 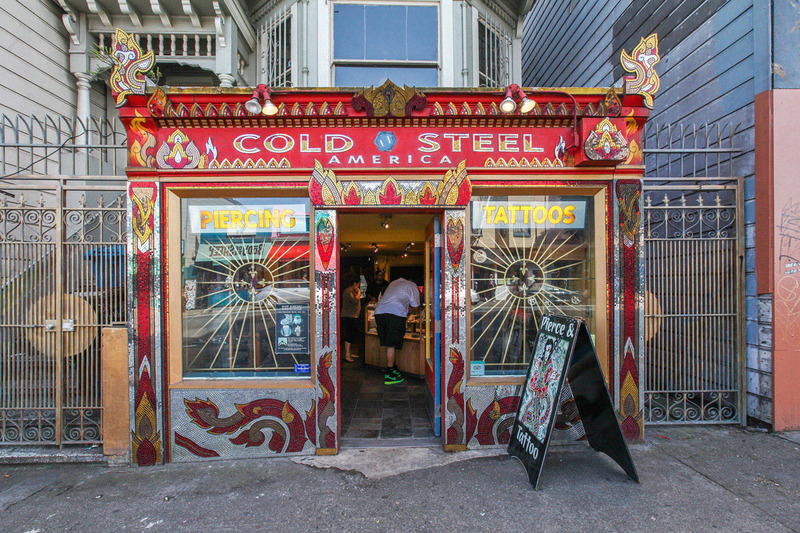 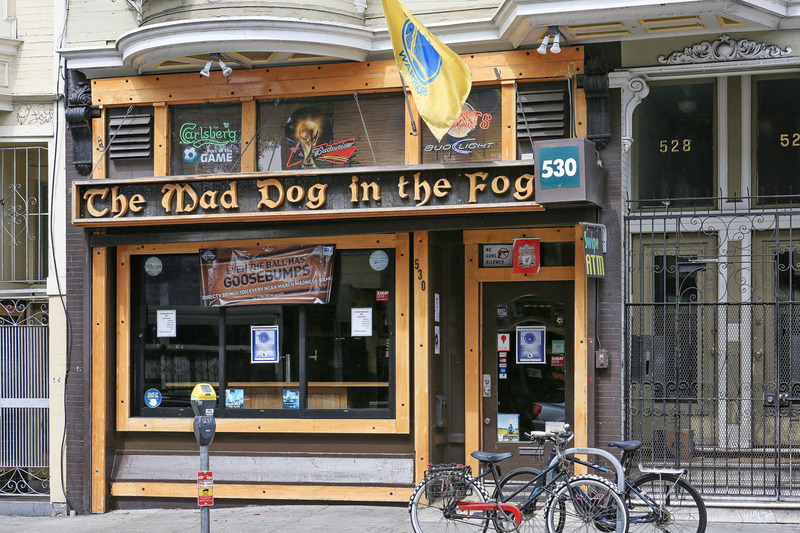 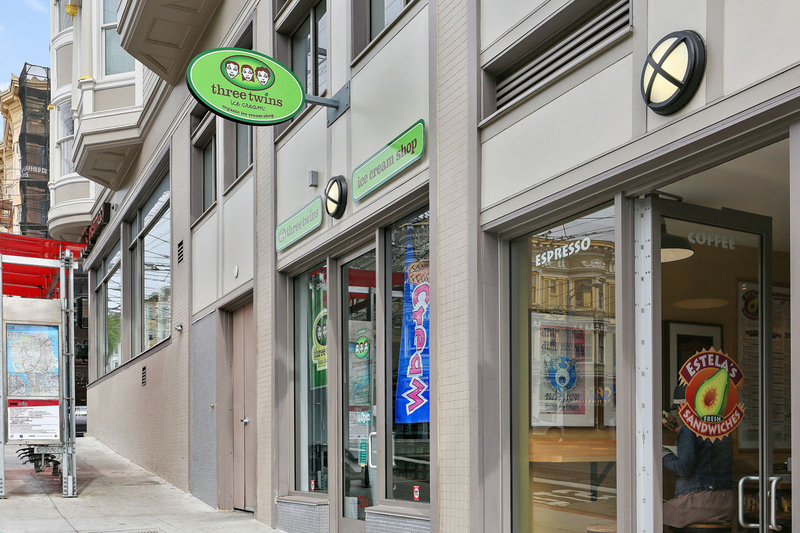 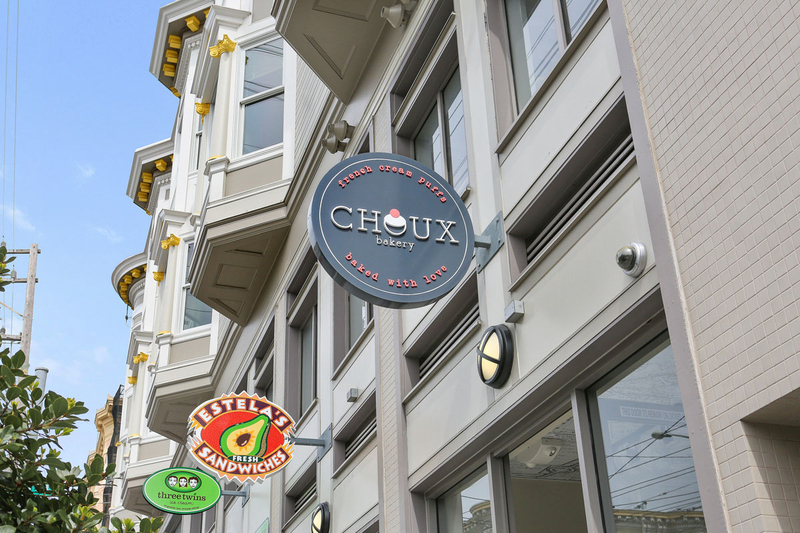 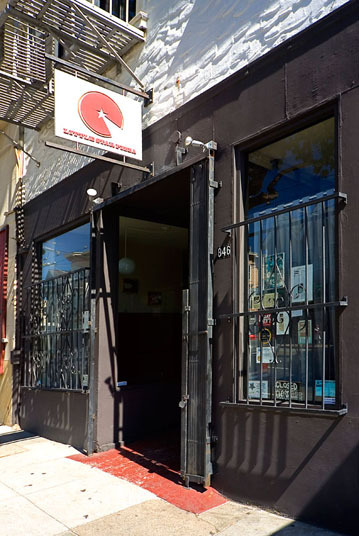 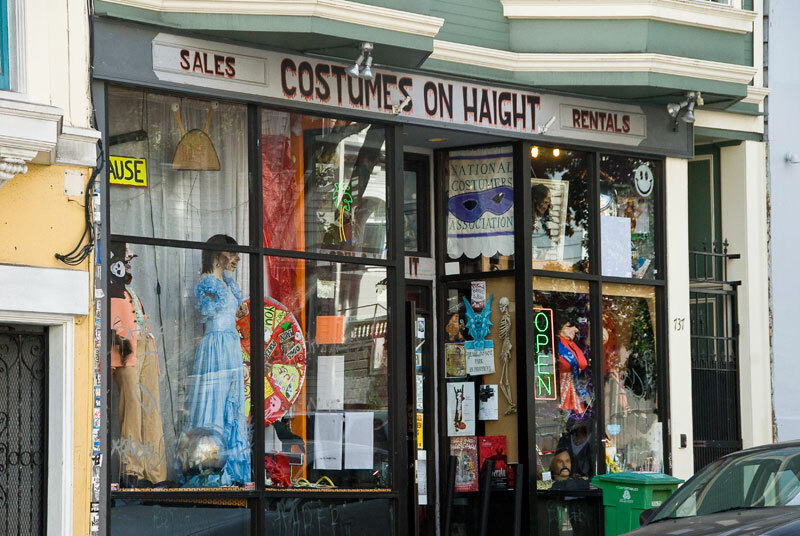 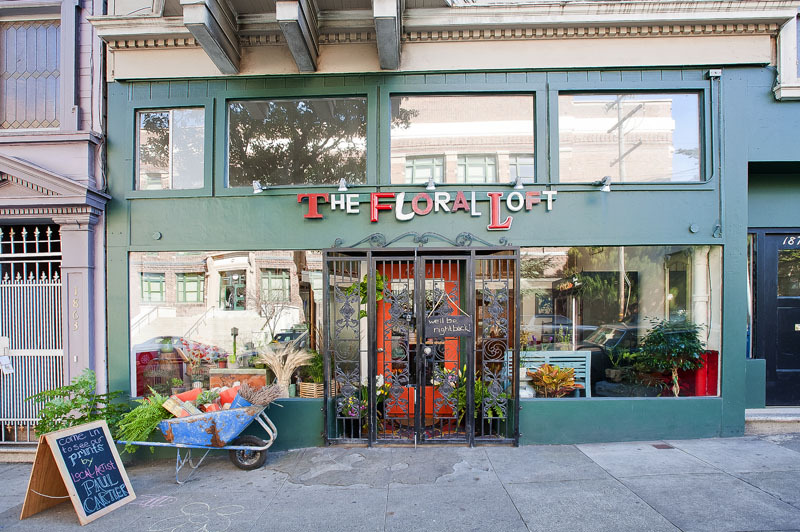 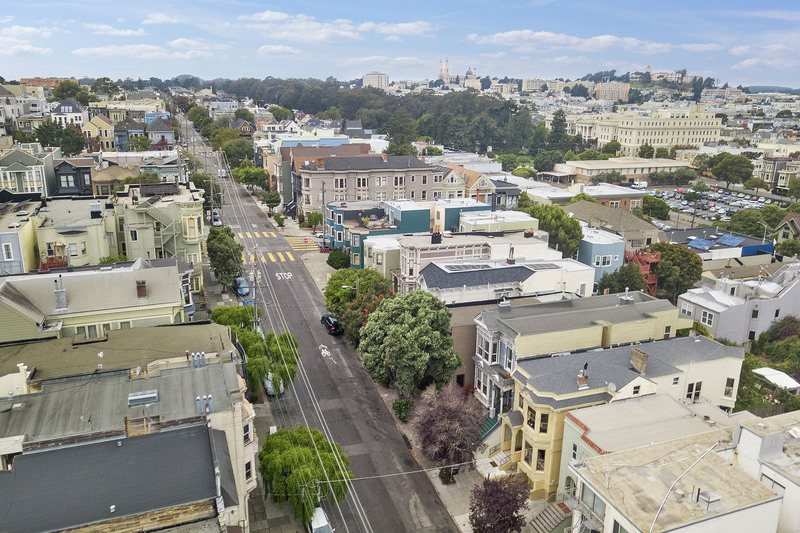 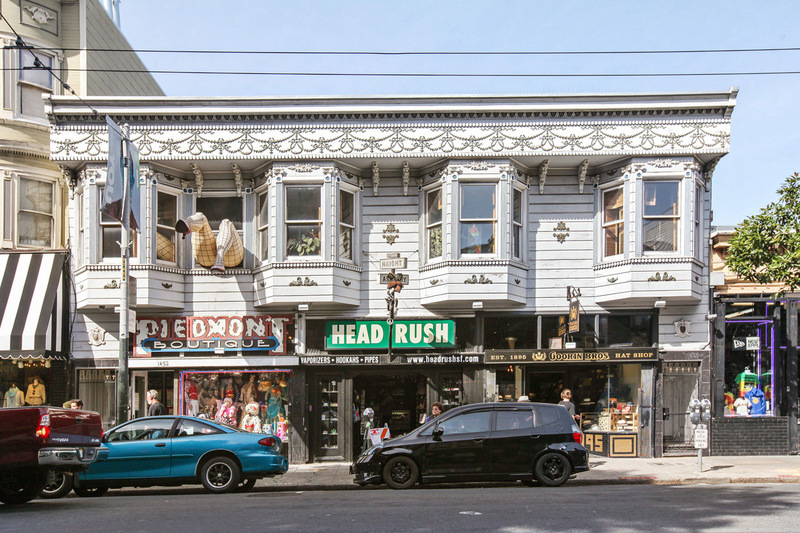 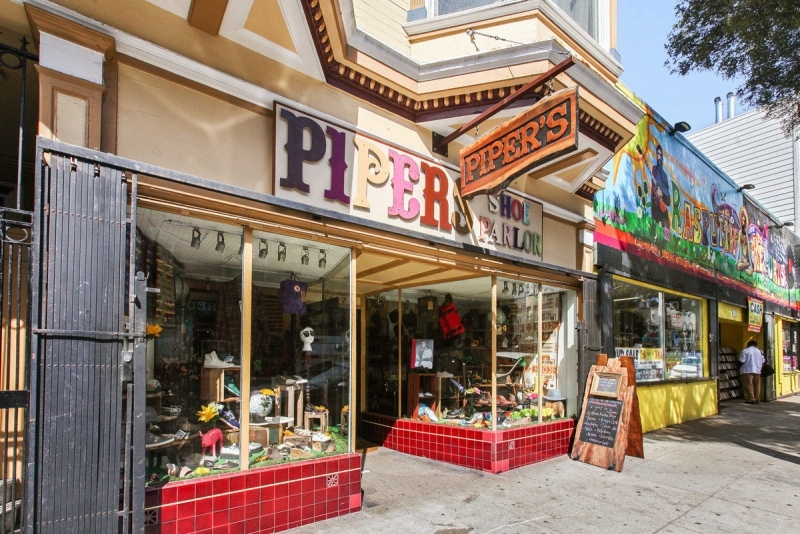 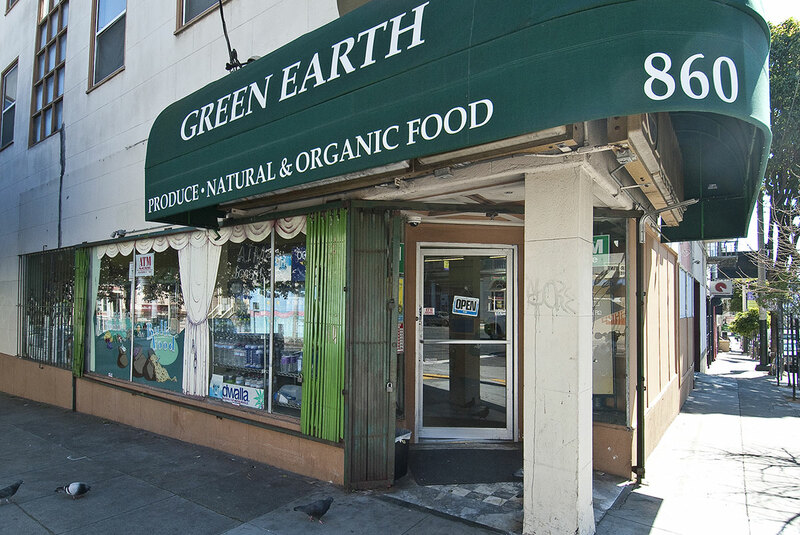 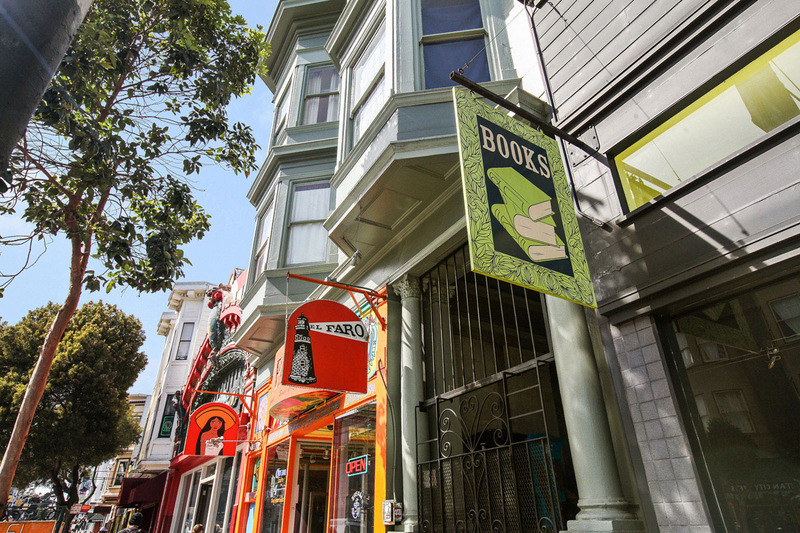 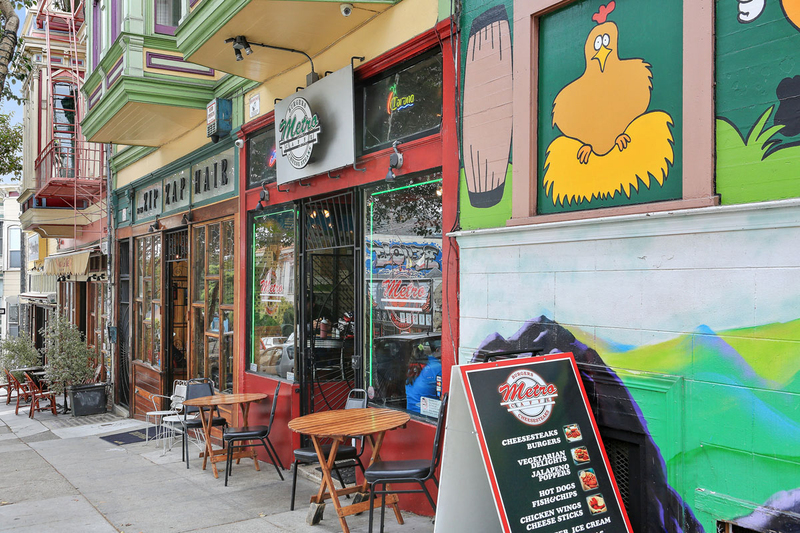 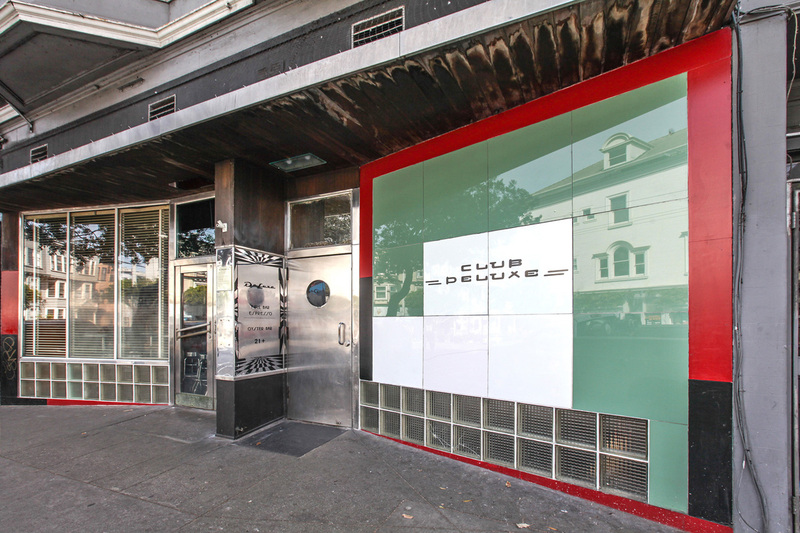 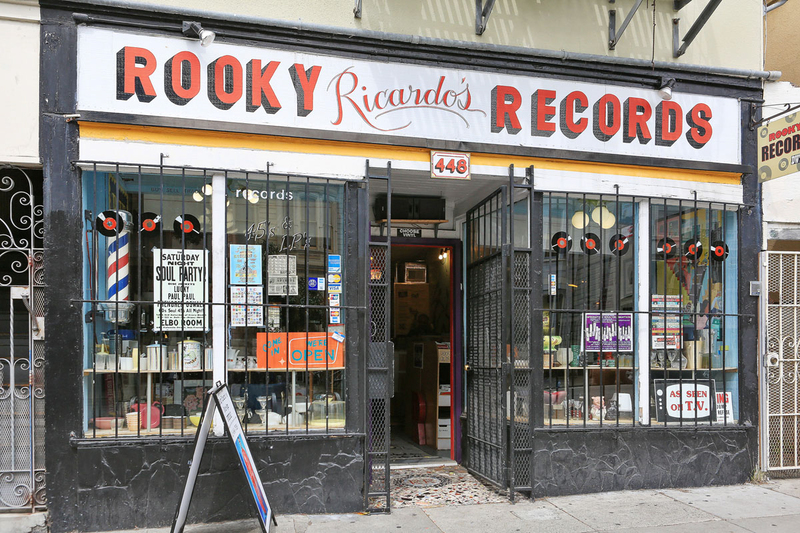 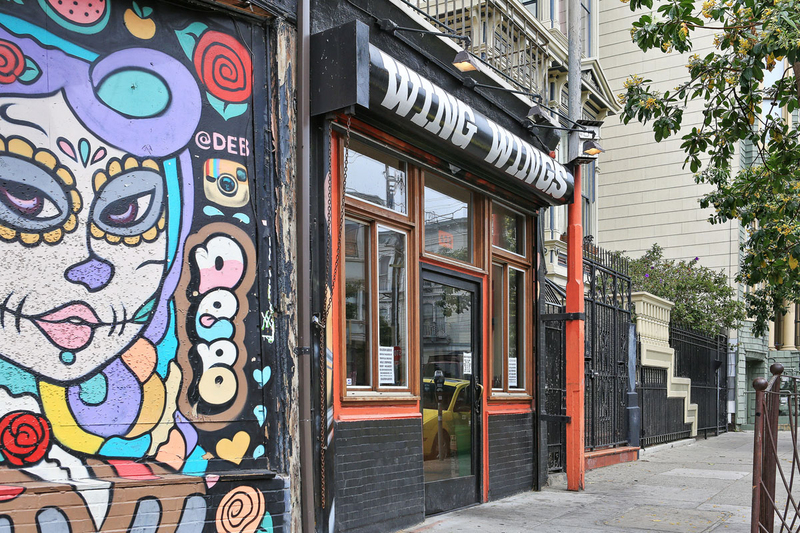 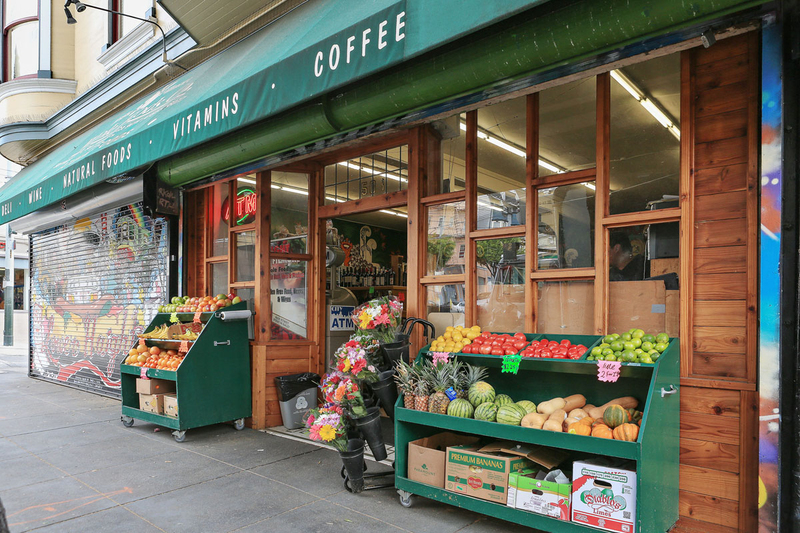 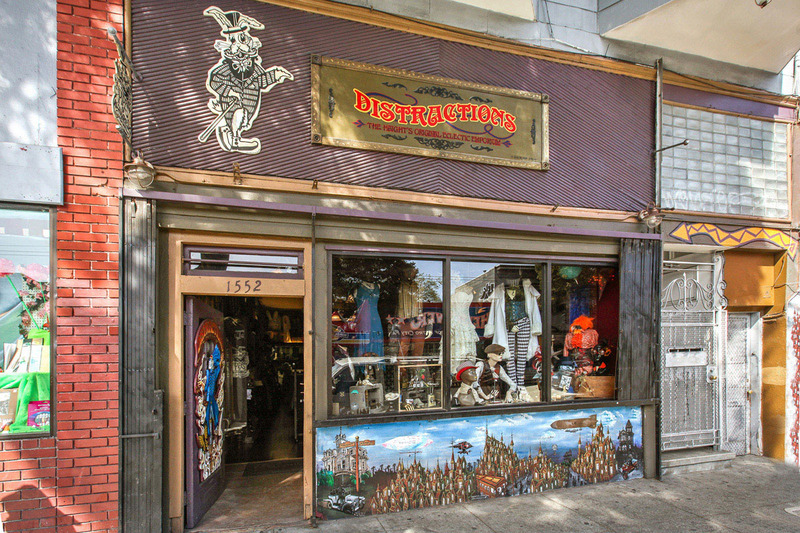 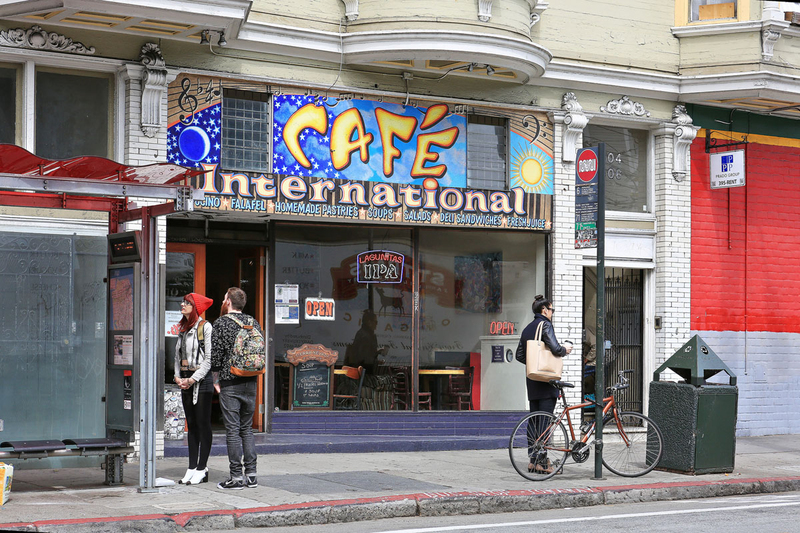 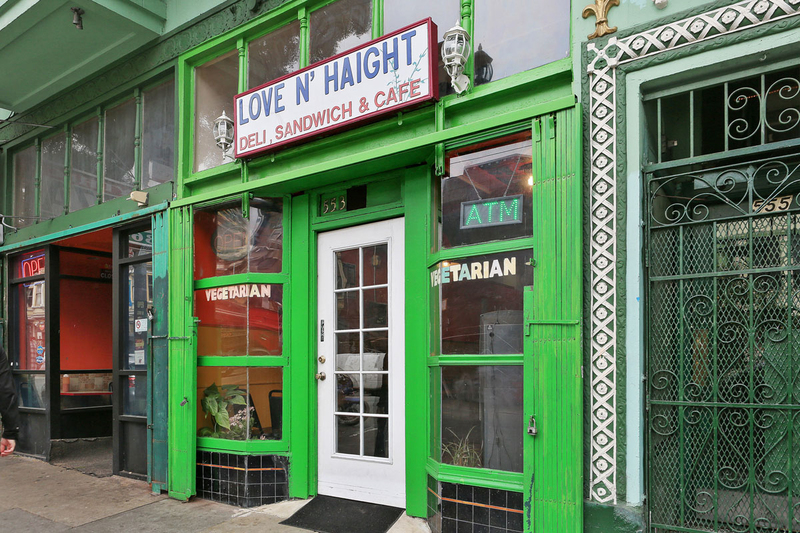 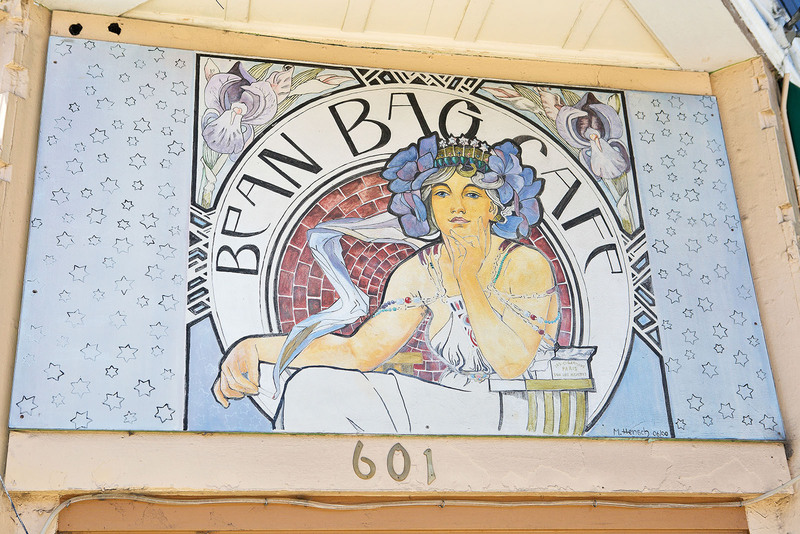 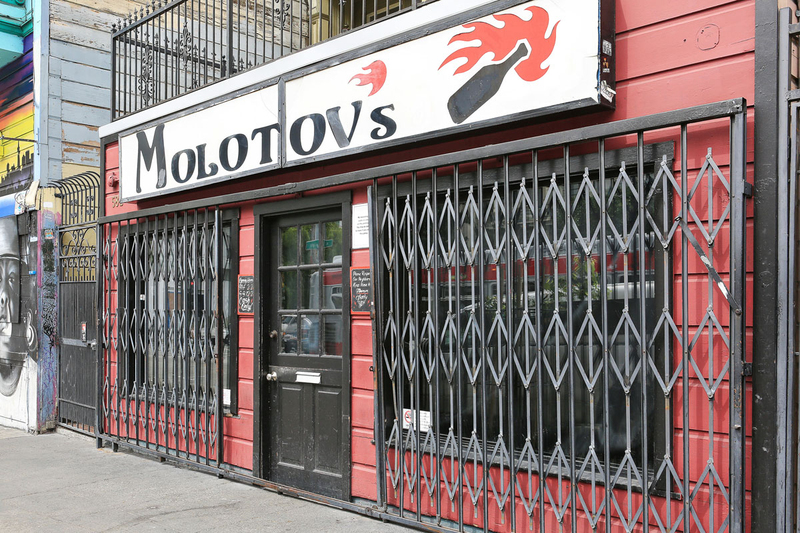 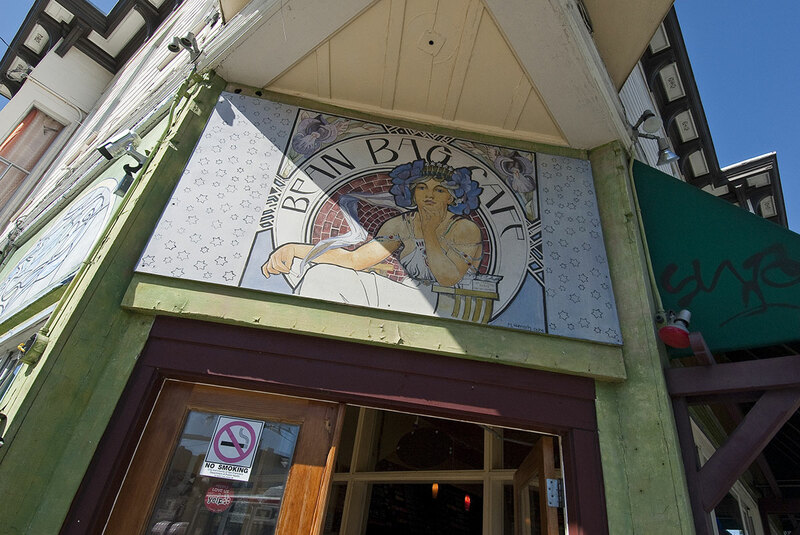 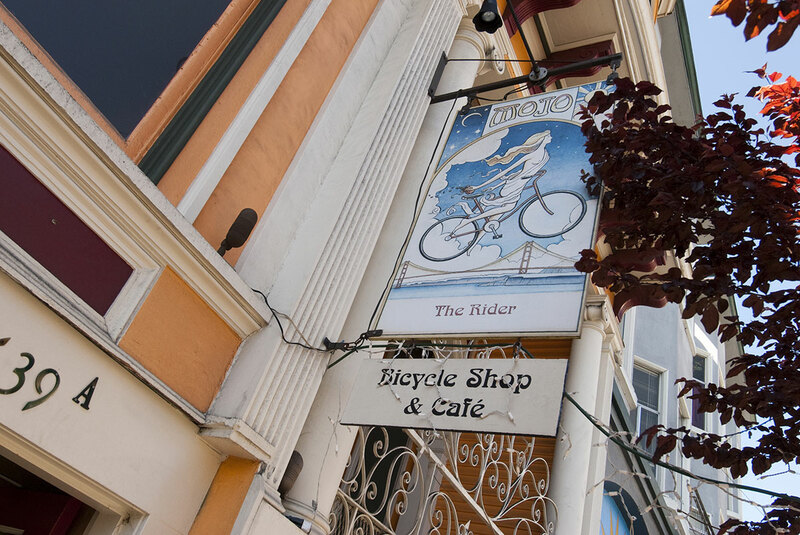 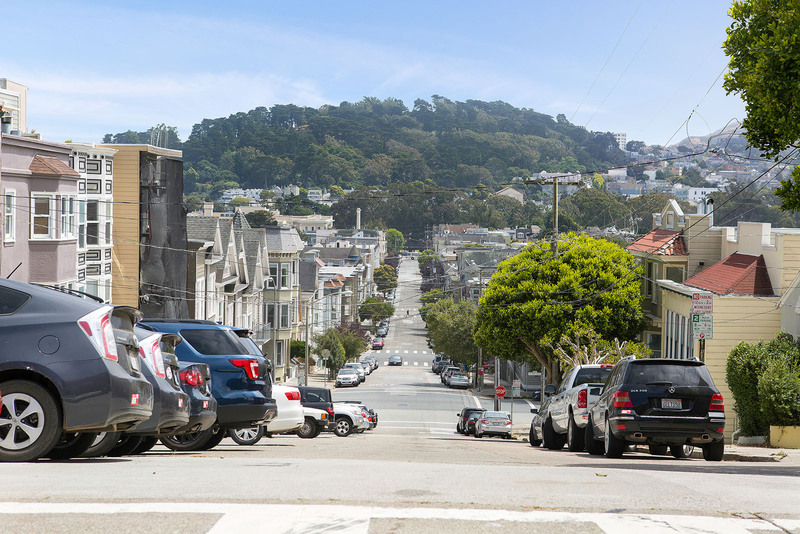 The epicenter of the counter culture movement, home to the Grateful Dead, the Haight Ashbury Free clinic, and the hippies of the 60s, today Haight Ashbury still retains a heady whiff of those free-spirited days, grounded by a new civic awareness and neighborhood pride. 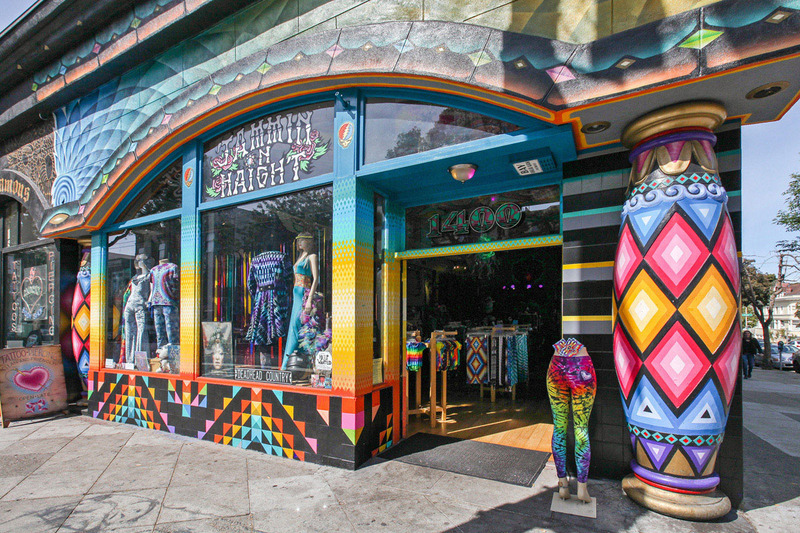 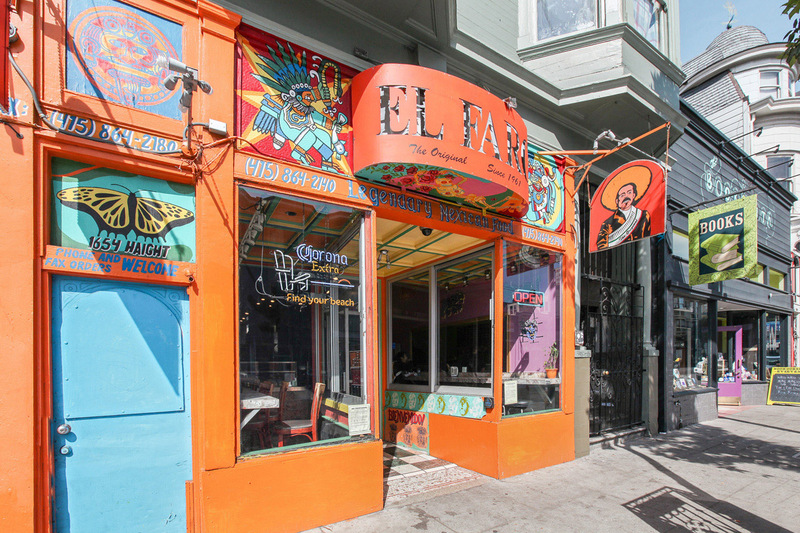 Tourists still come from around the world to check out the action on Haight Street, and they find plenty of it. 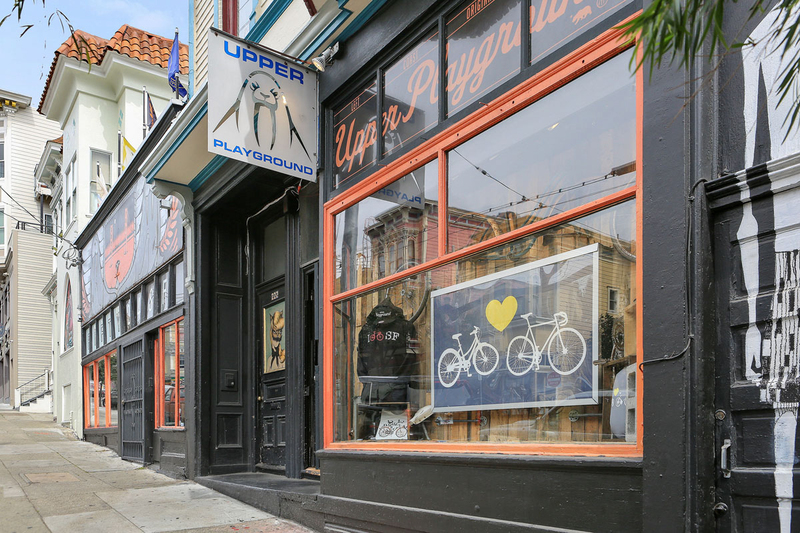 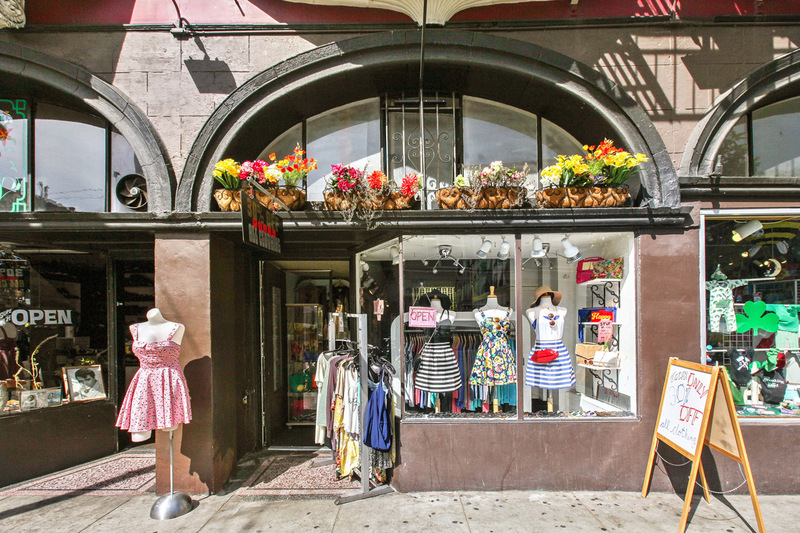 Trendy boutiques like Upper Playground and Buffalo Exchange sell the coolest looks. 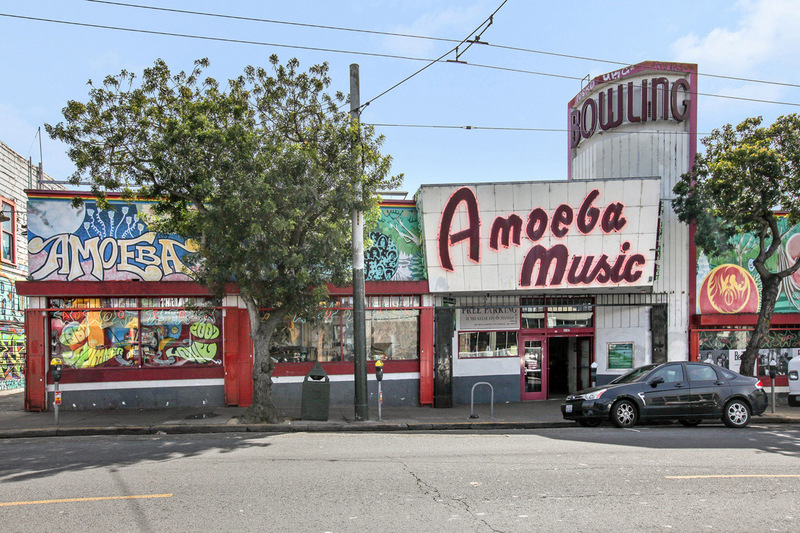 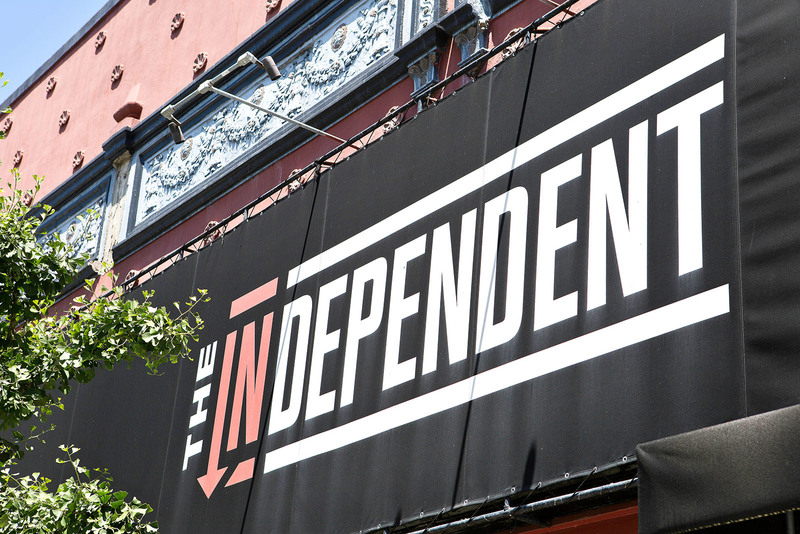 Independent record store Amoeba offers free in-store performances and proves there's still life in the music industry. 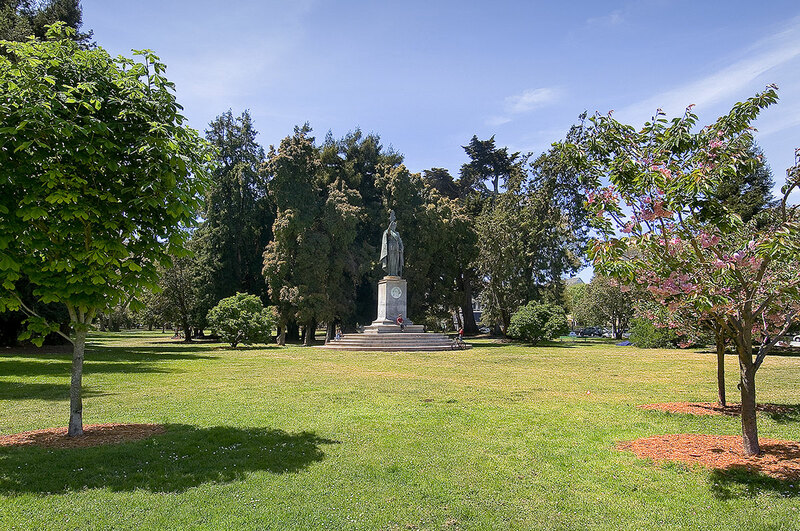 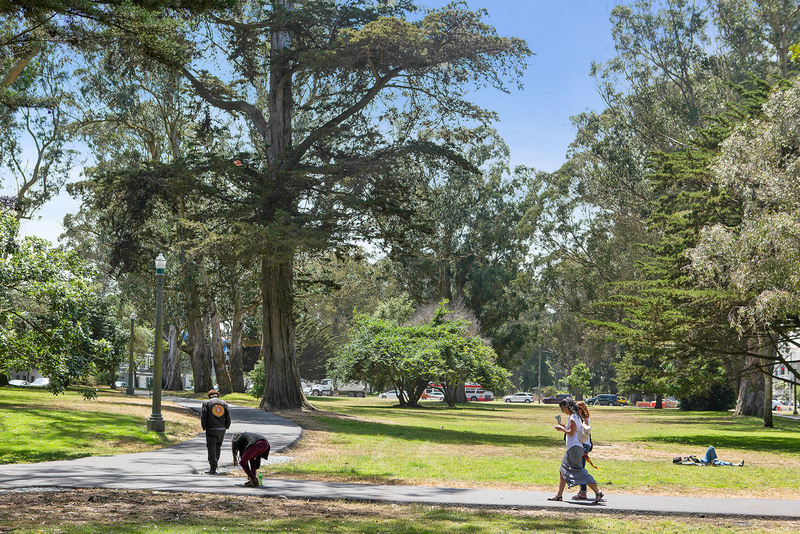 When the hubbub of Haight Street proves too much, Golden Gate Park, with its world-class museums, the DeYoung and the California Academy of Sciences, offer a calm oasis. 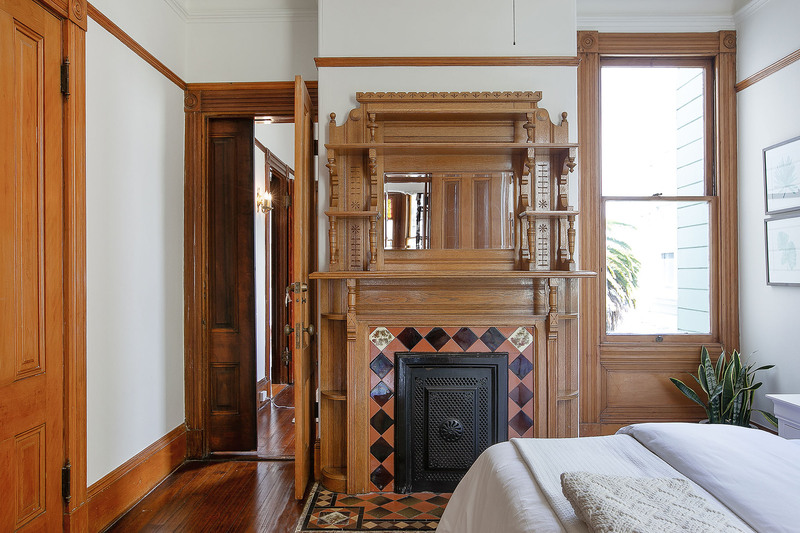 Renovation of the neighborhood Victorians continues apace. 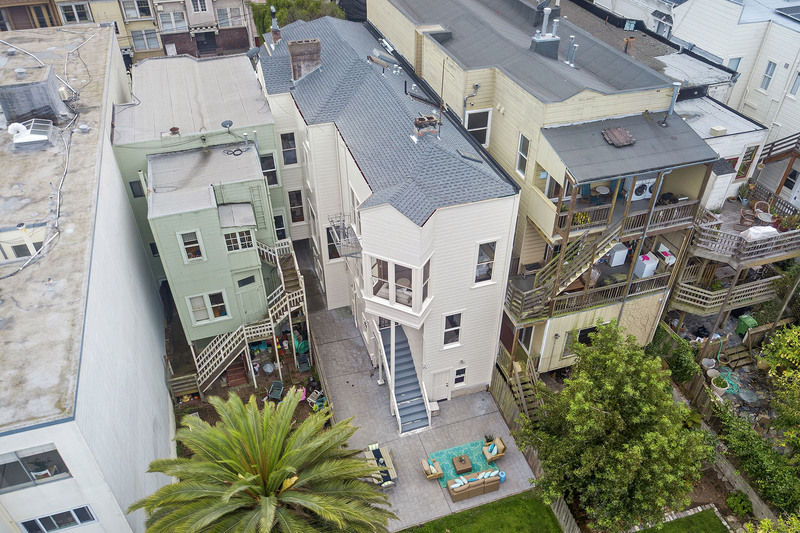 Converted to apartments in the 60s these homes are being rediscovered by families who take them on as hobby, pastime, passion, and investment. 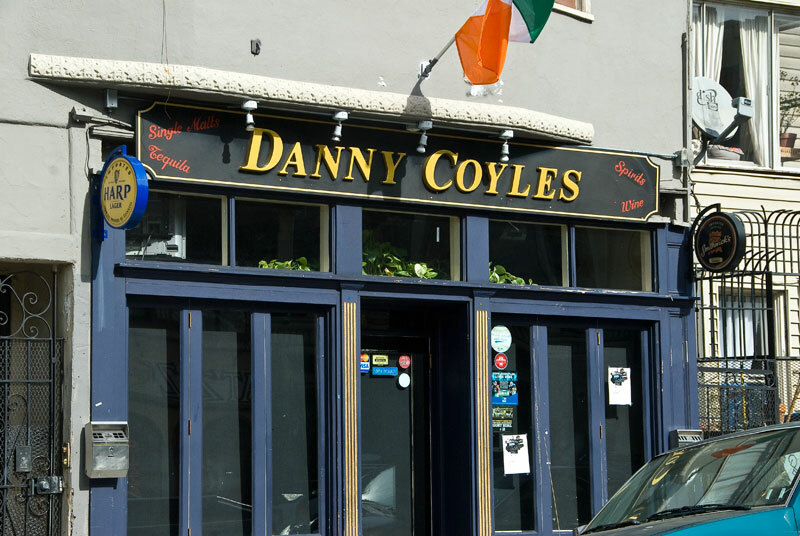 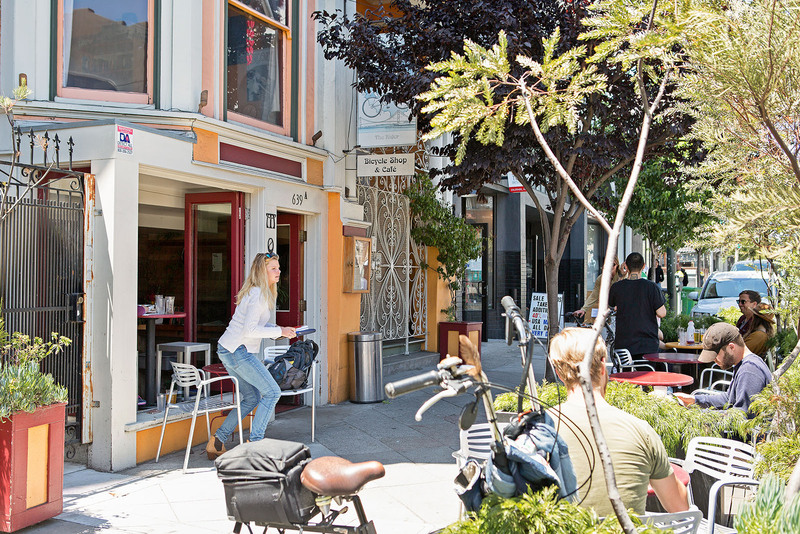 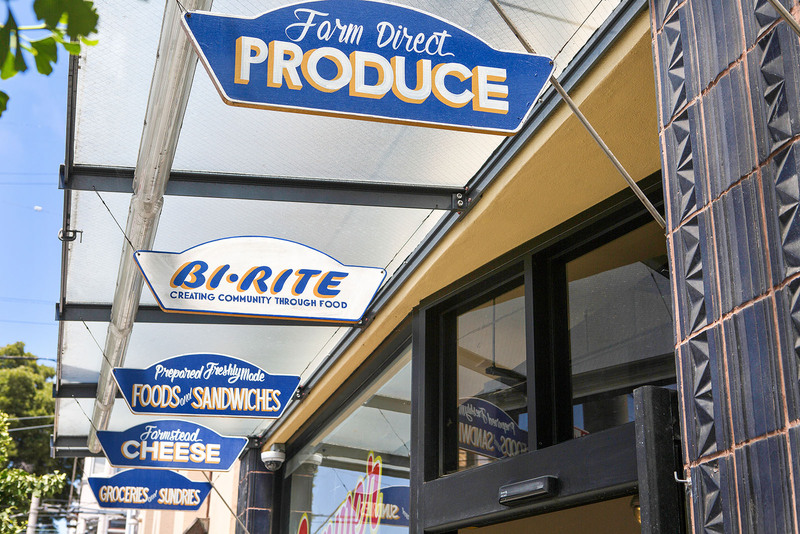 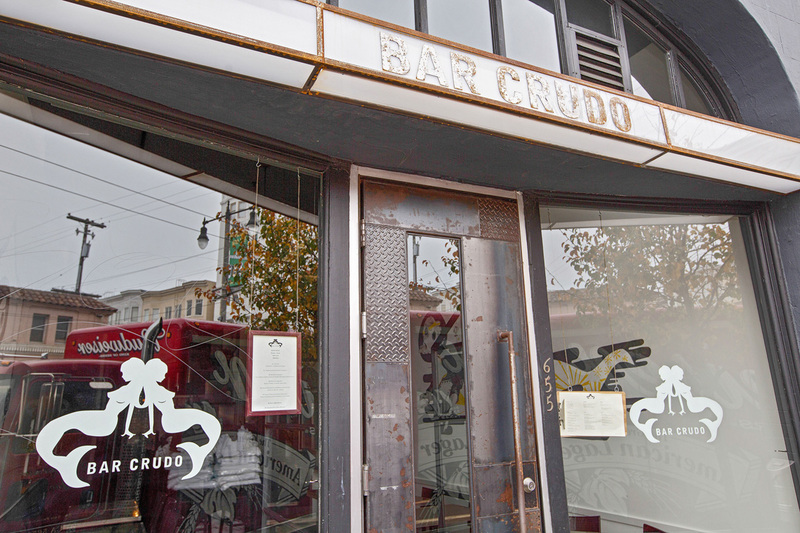 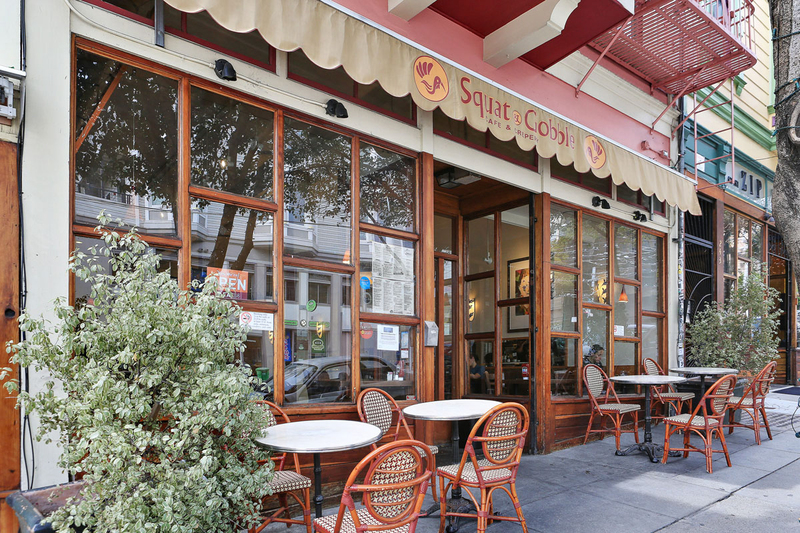 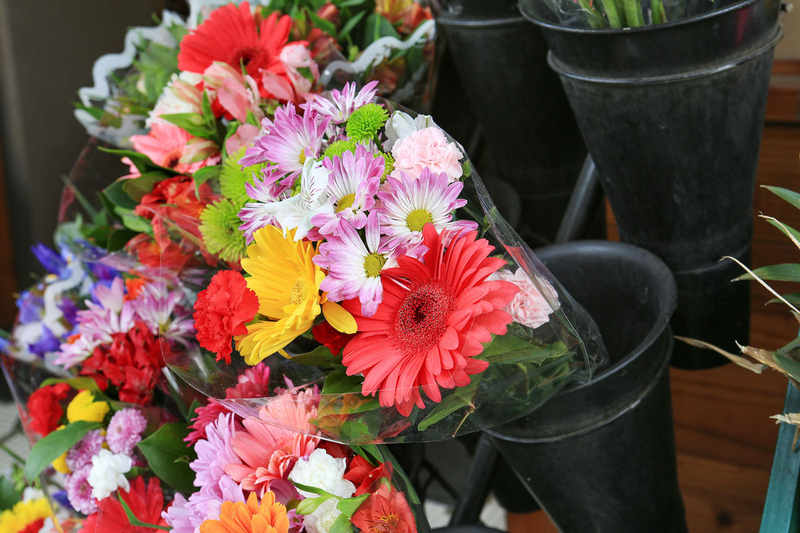 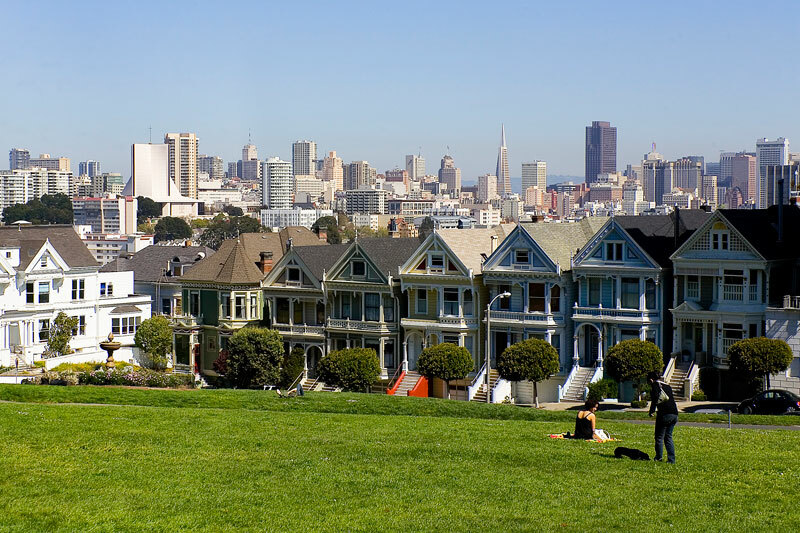 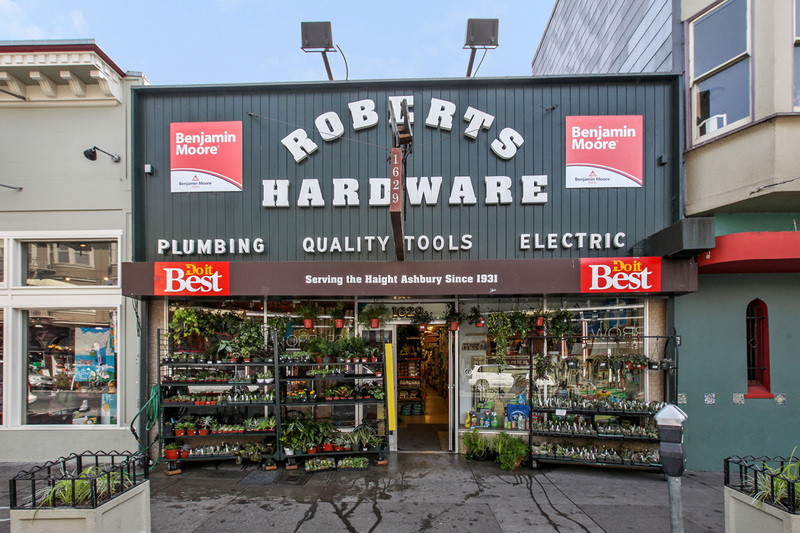 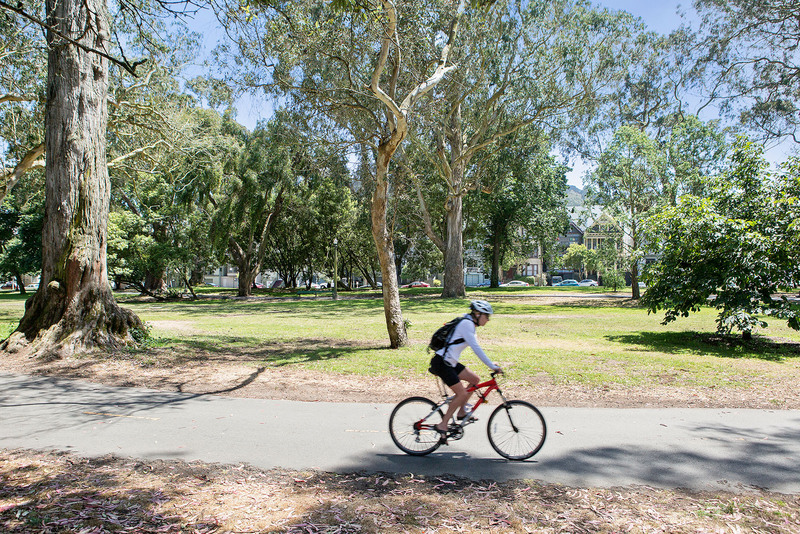 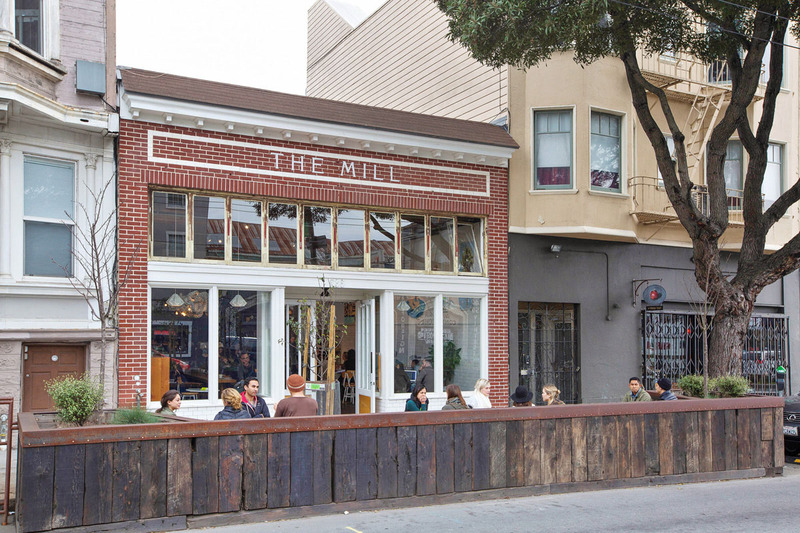 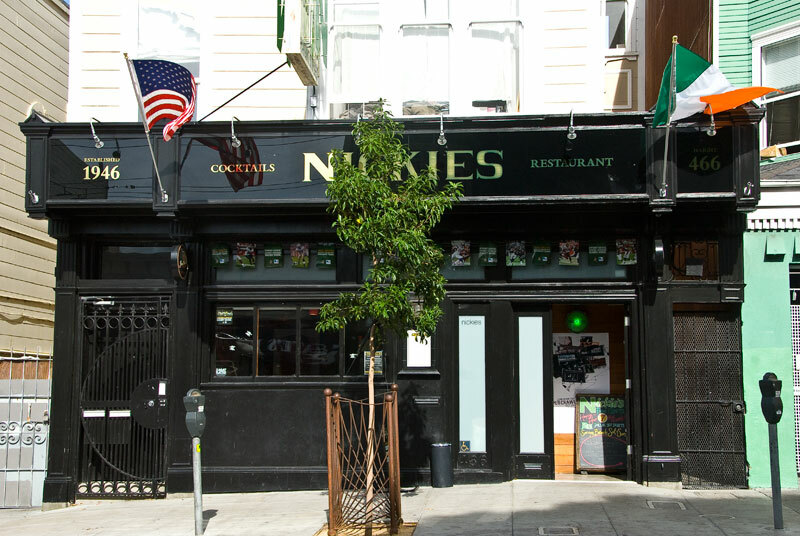 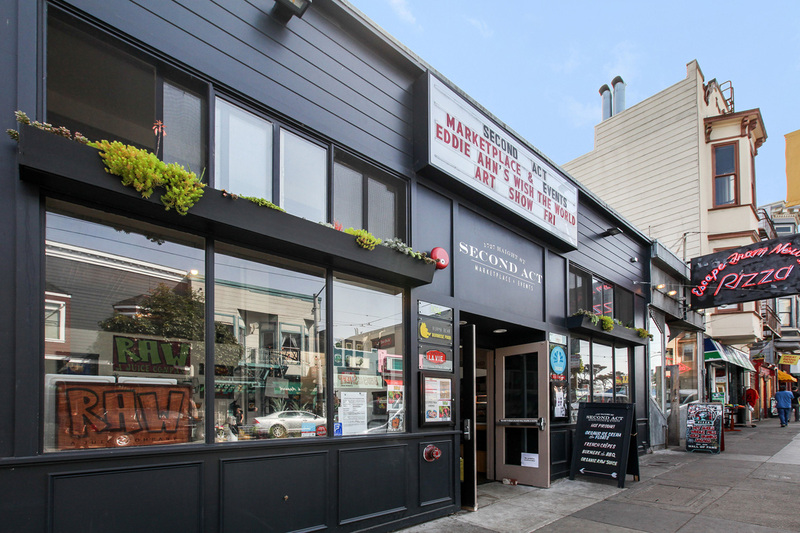 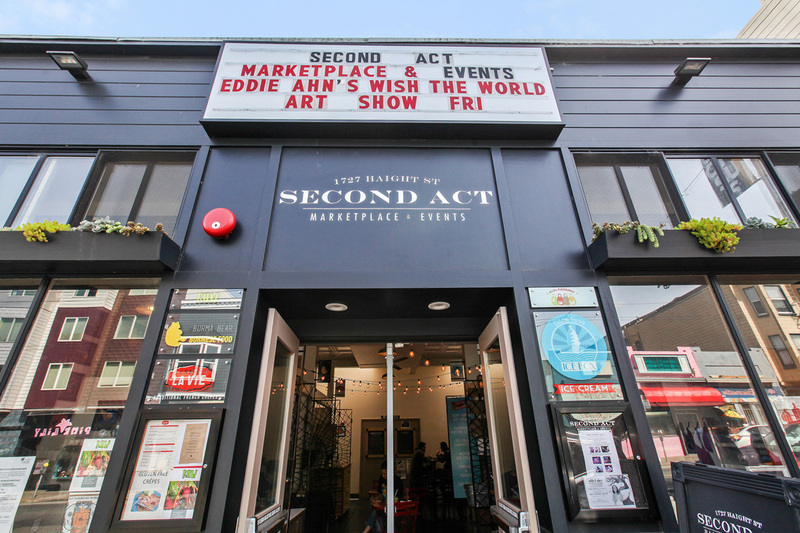 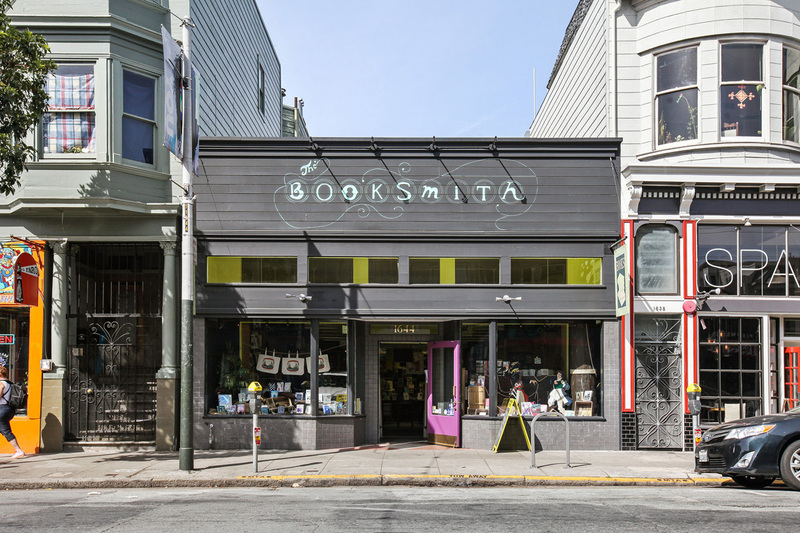 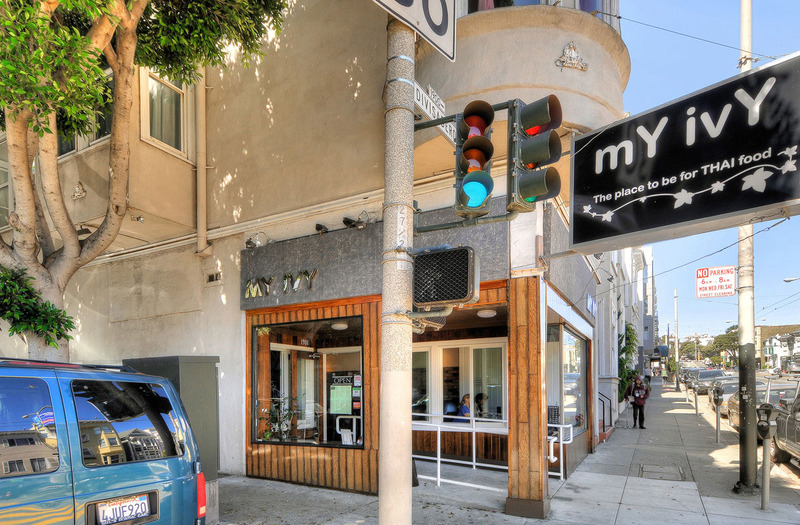 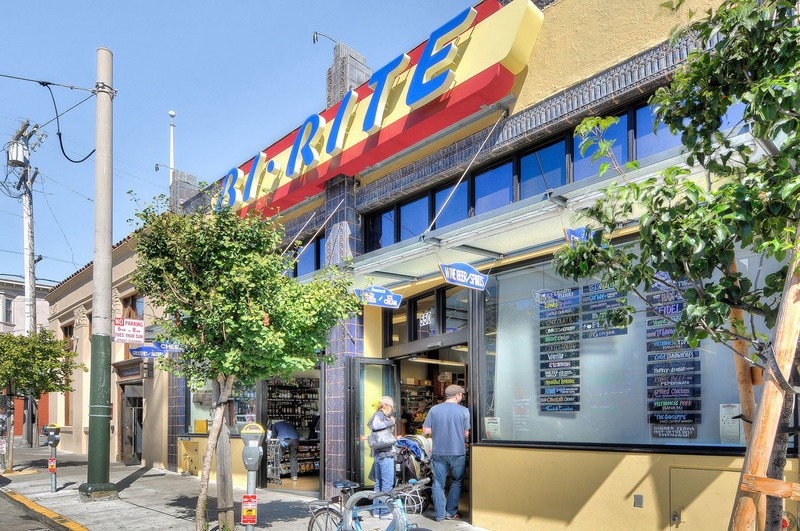 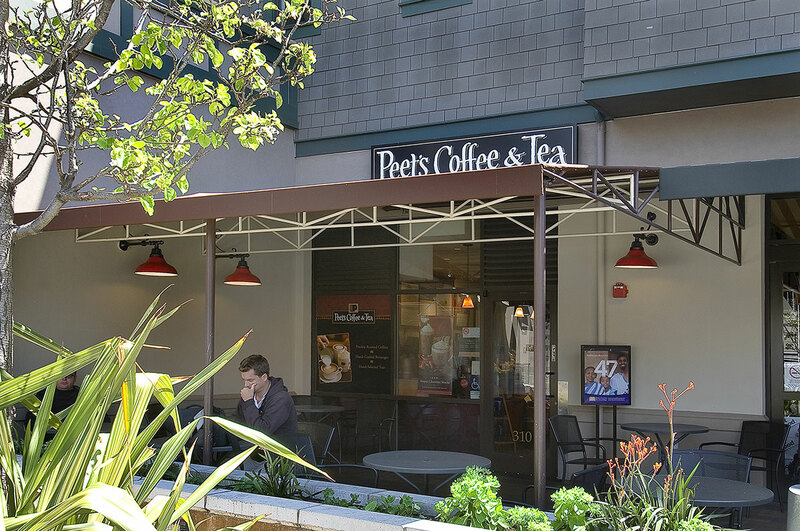 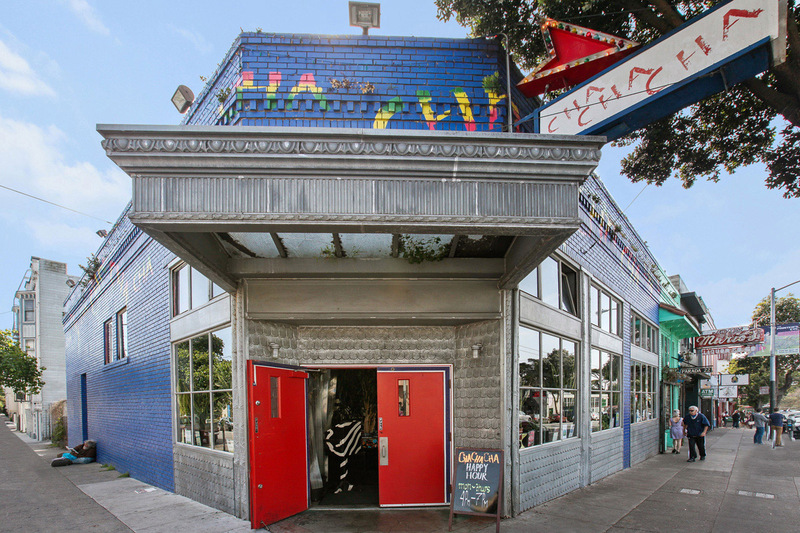 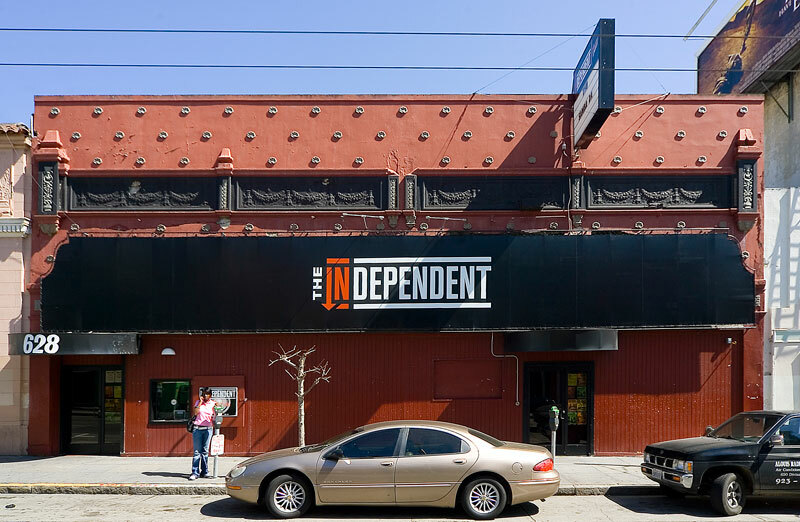 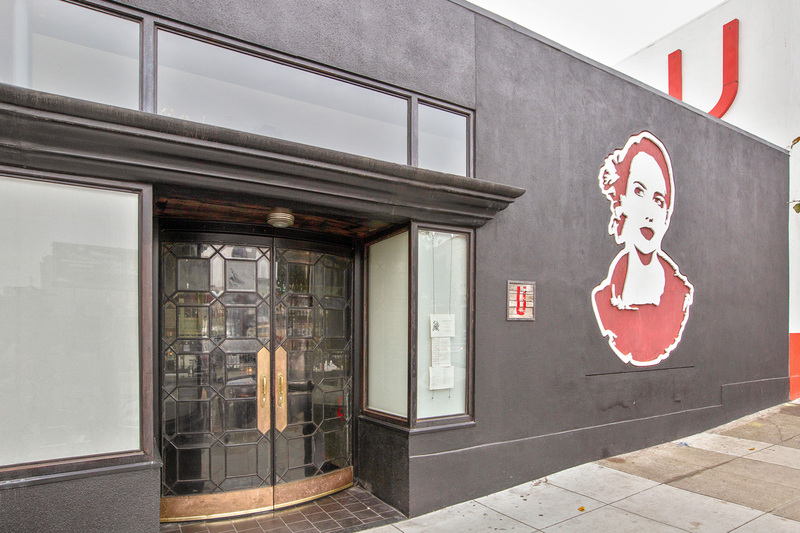 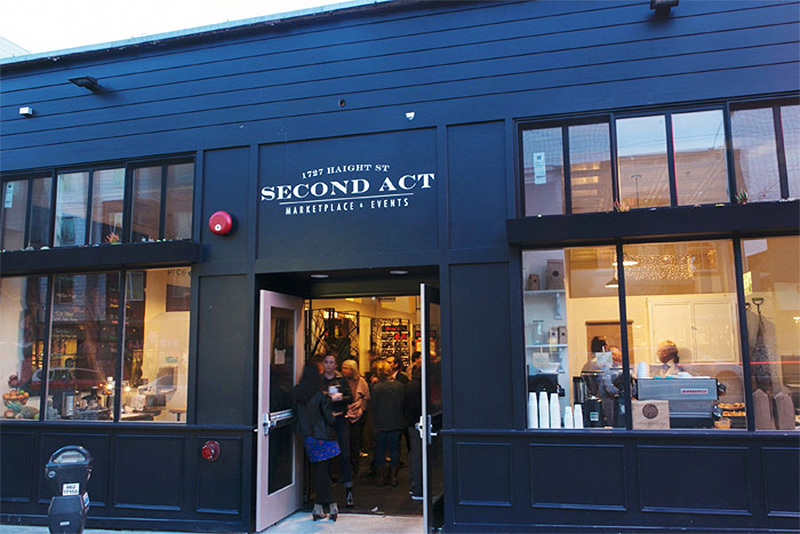 Anchored by the imposing high-culture edifice of the San Francisco War Memorial and Performing Arts Center (housing the San Francisco Ballet, San Francisco Opera, and San Francisco Symphony), Hayes Valley provides plenty to do following the closing curtain. 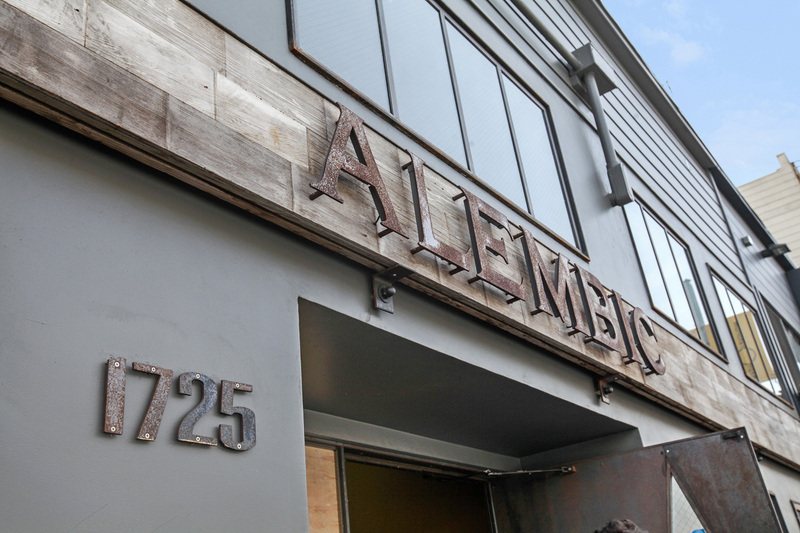 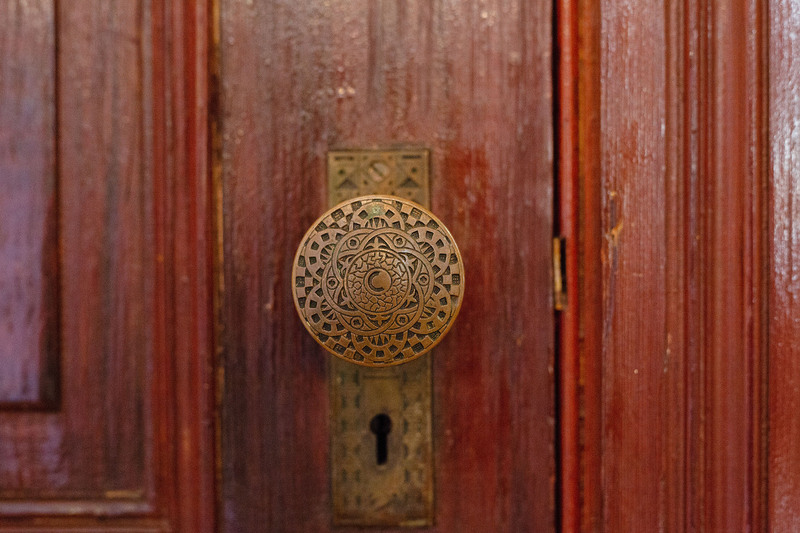 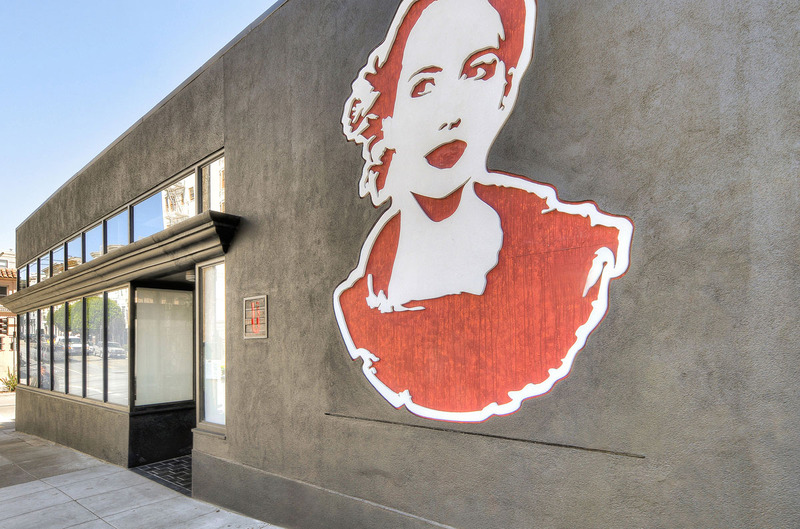 Late night finds concertgoers heading to belle epoque-styled Absinthe Brasserie & Bar. 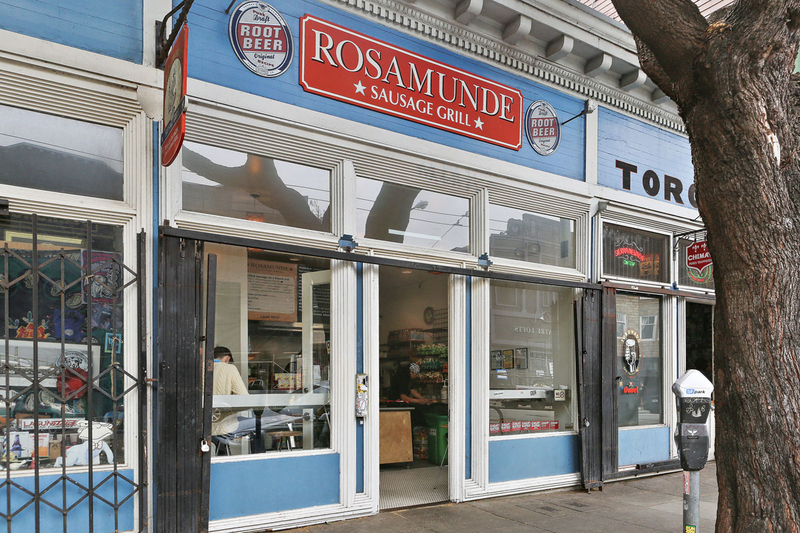 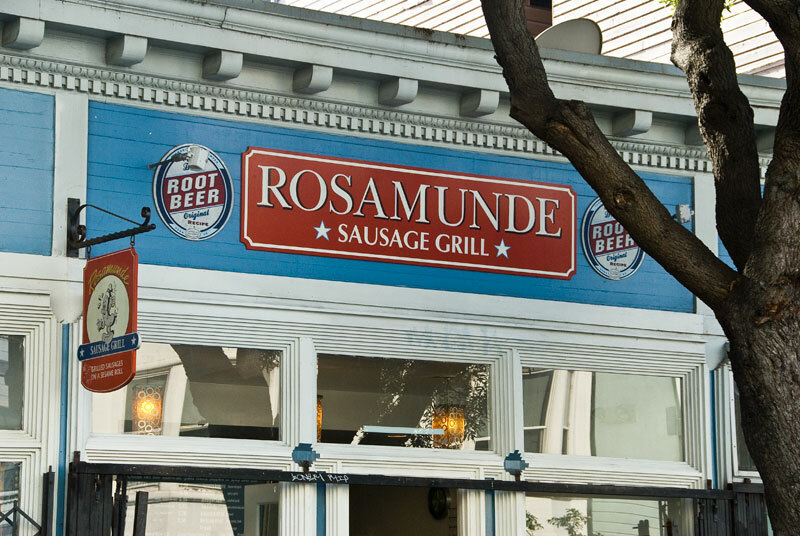 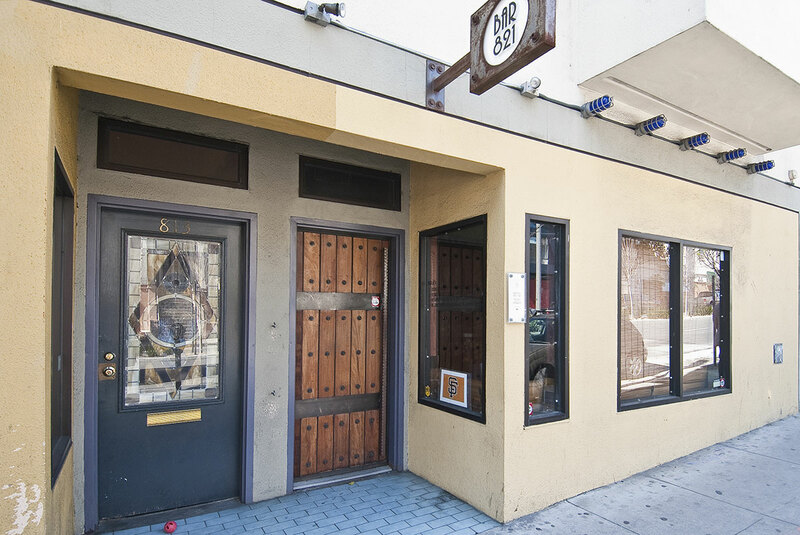 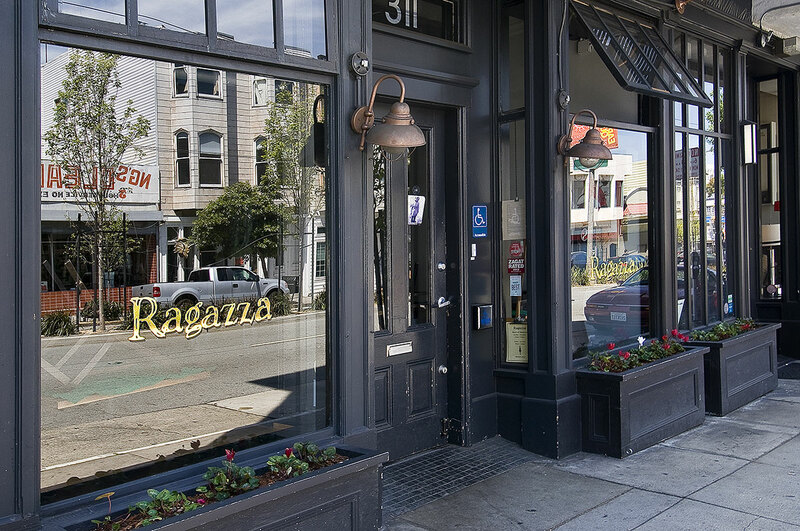 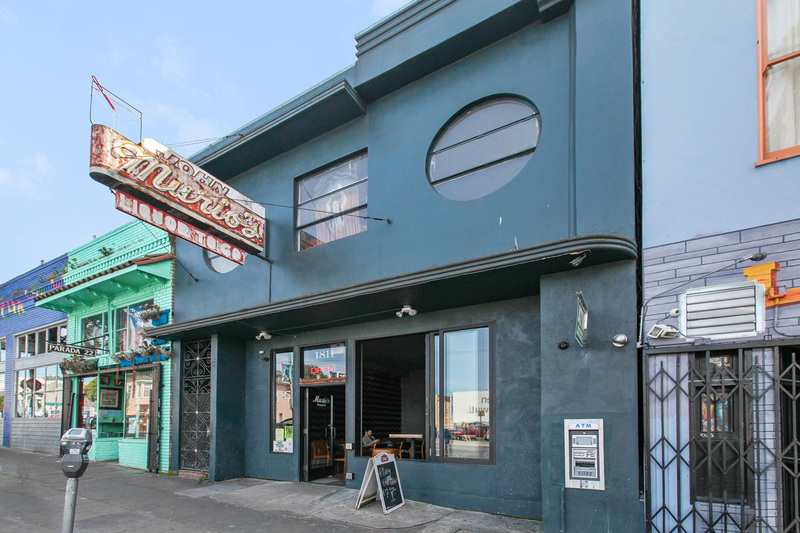 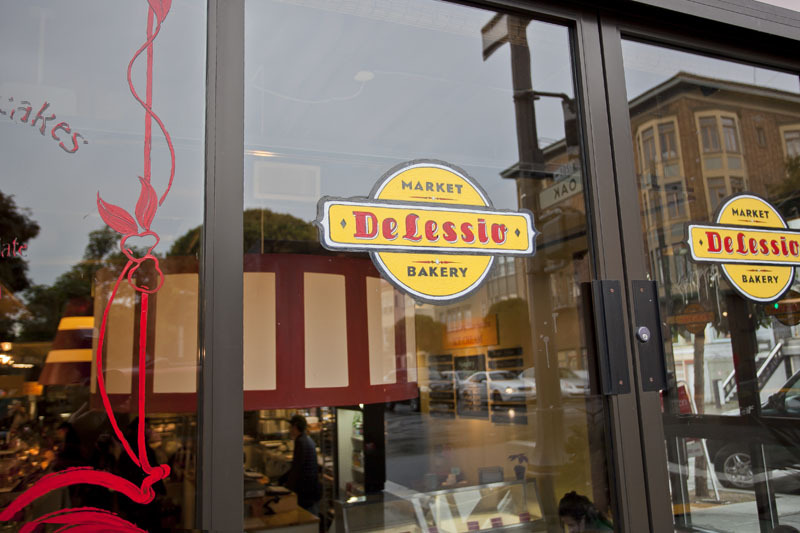 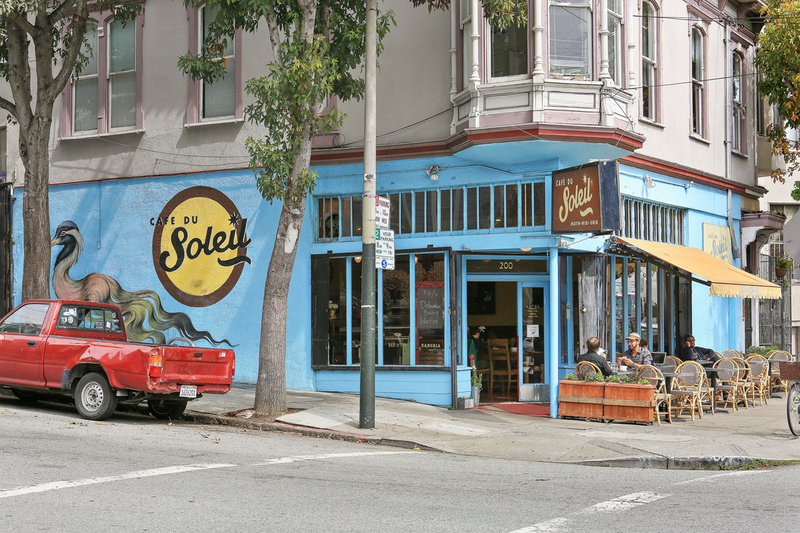 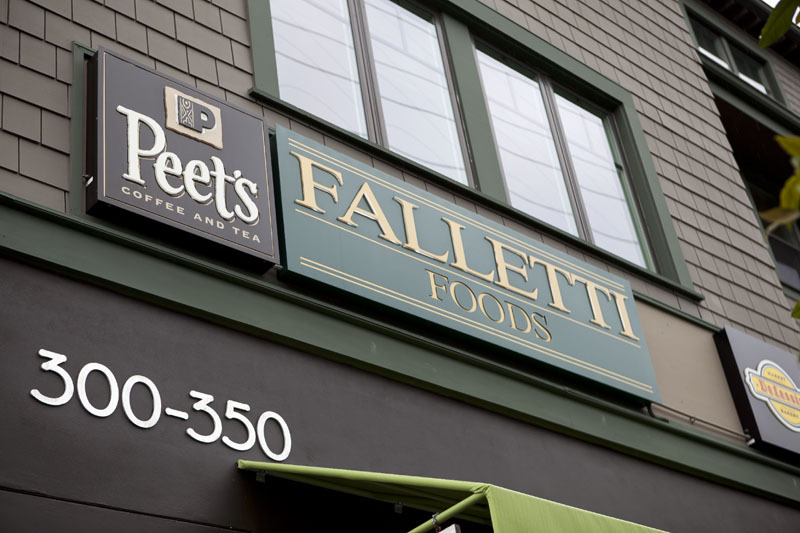 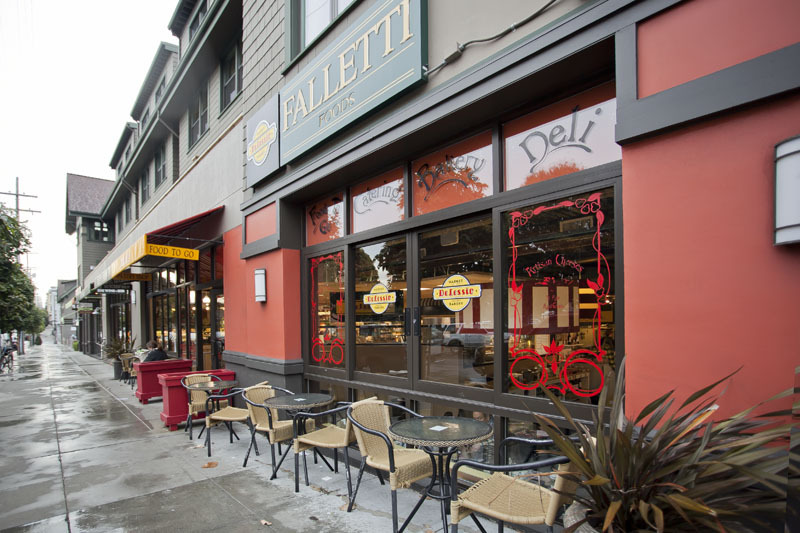 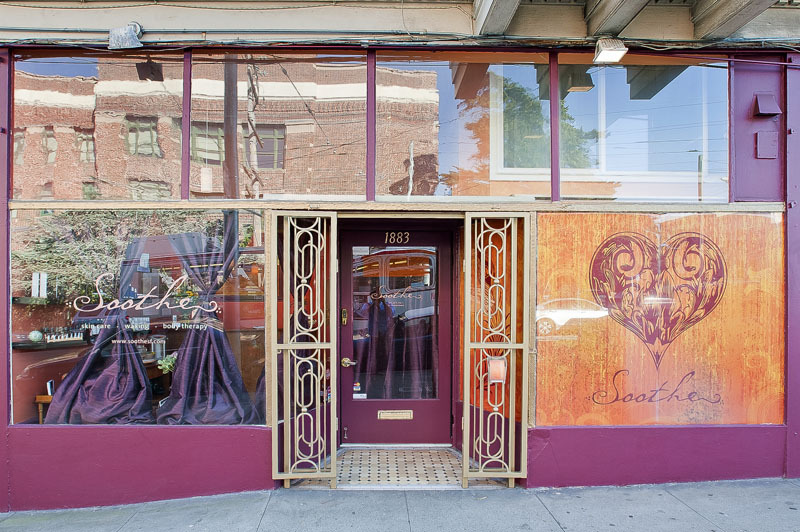 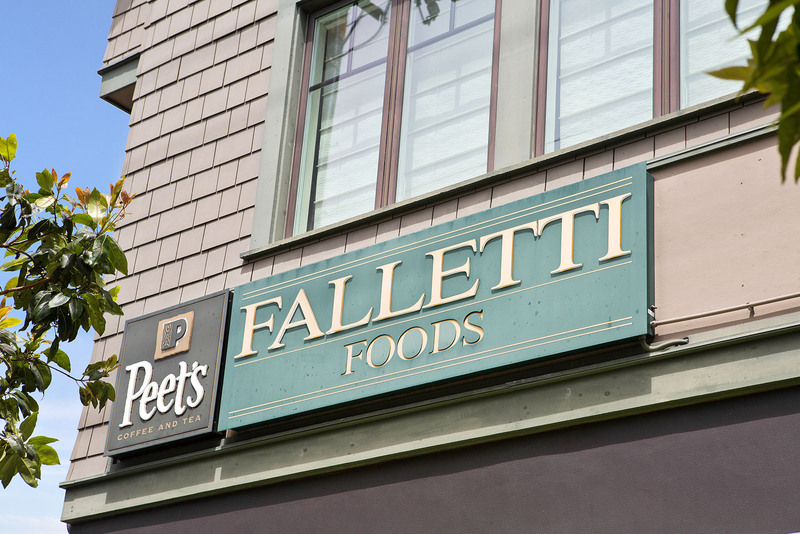 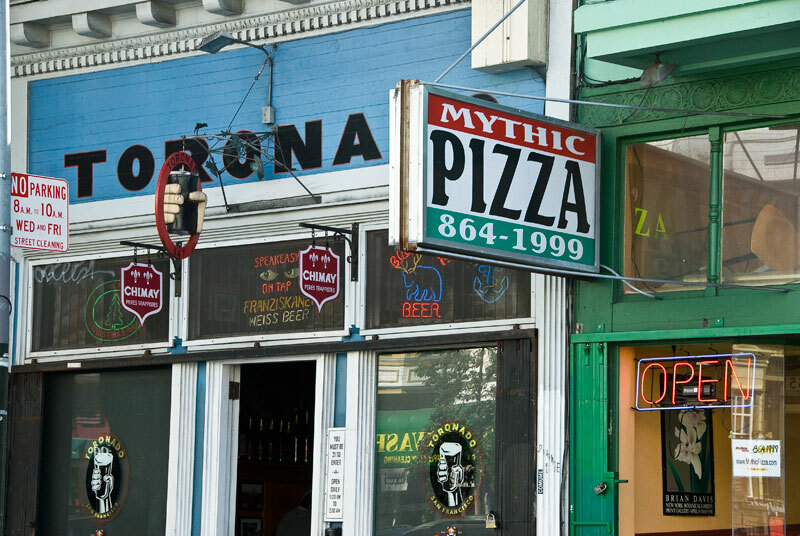 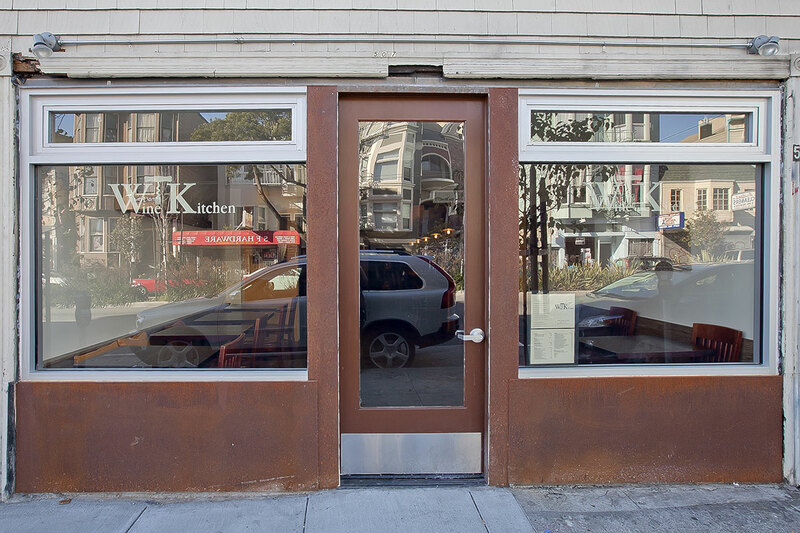 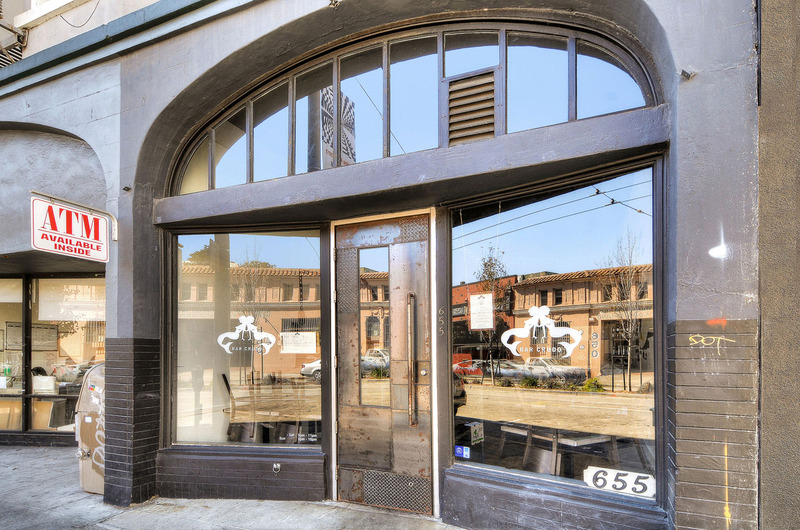 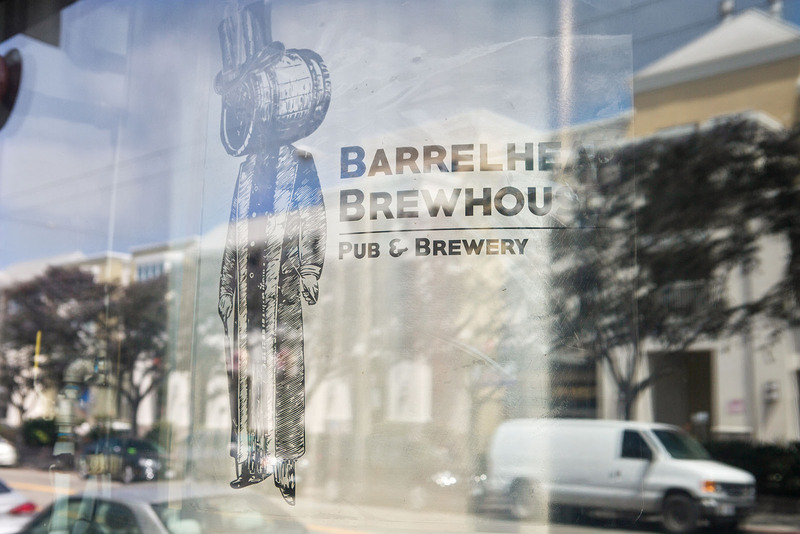 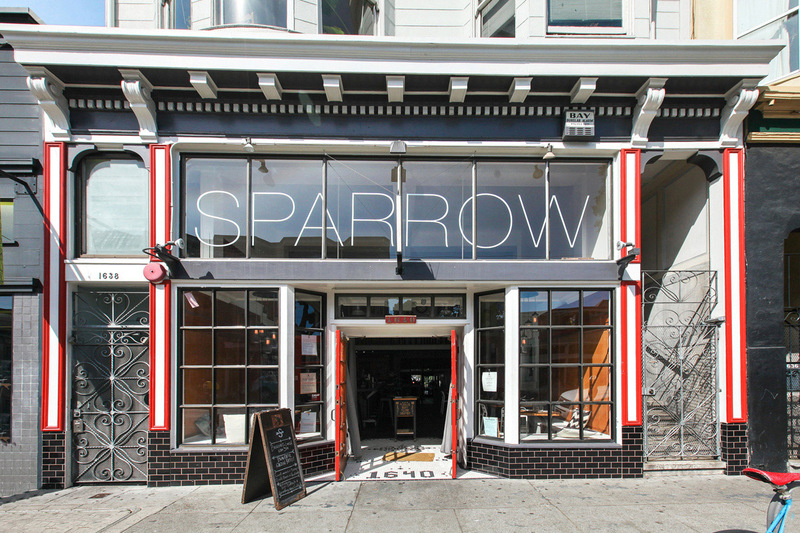 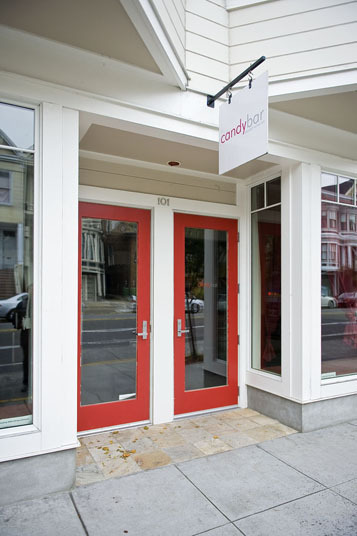 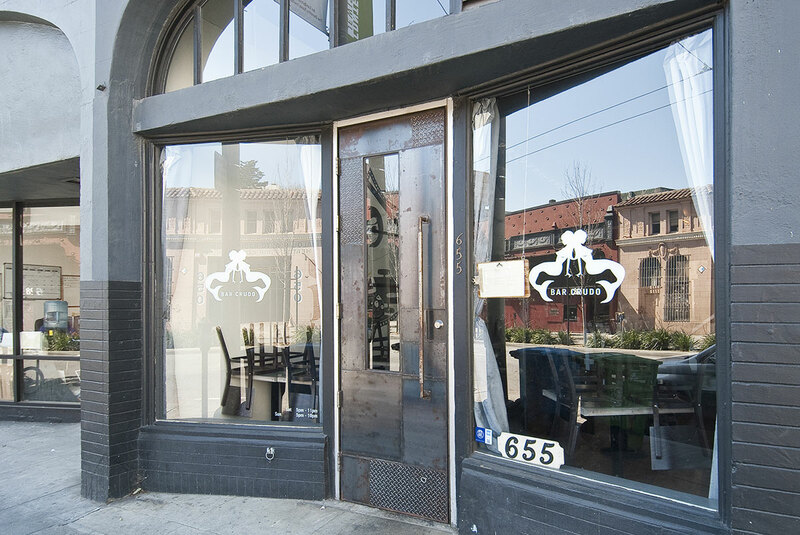 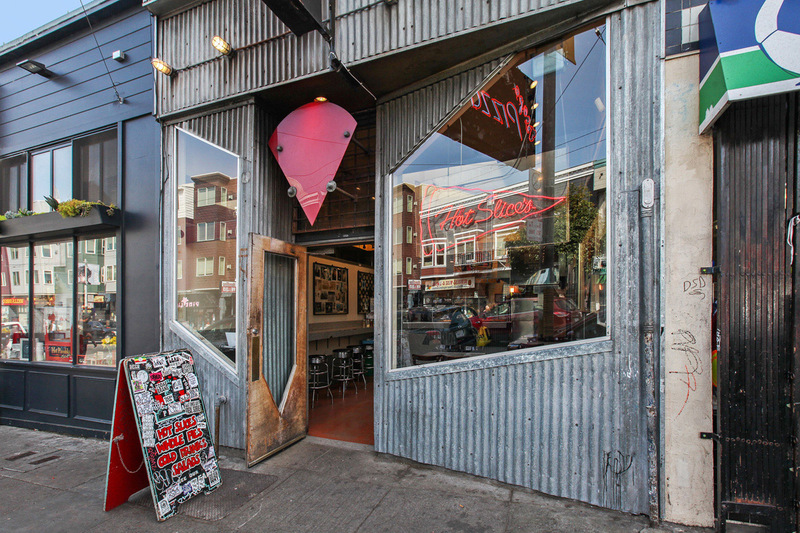 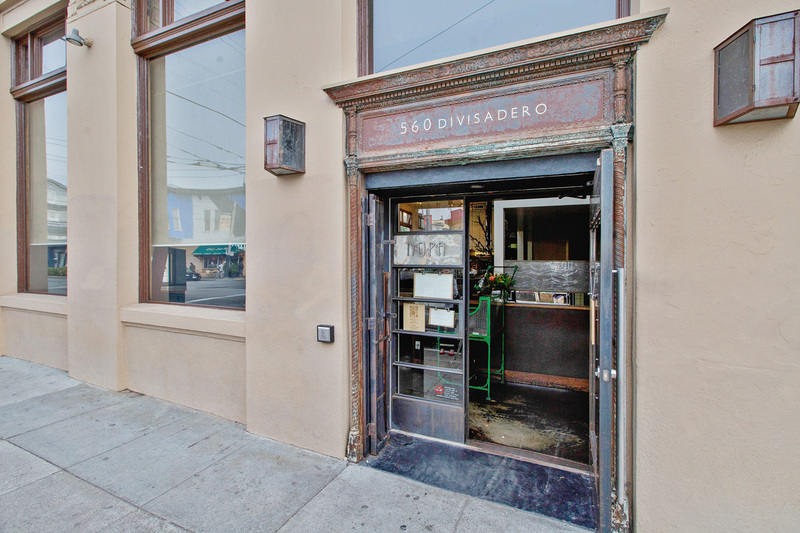 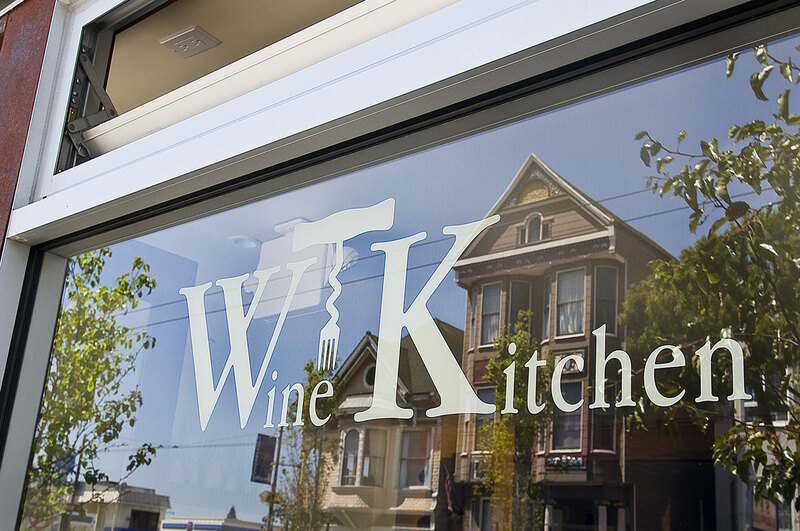 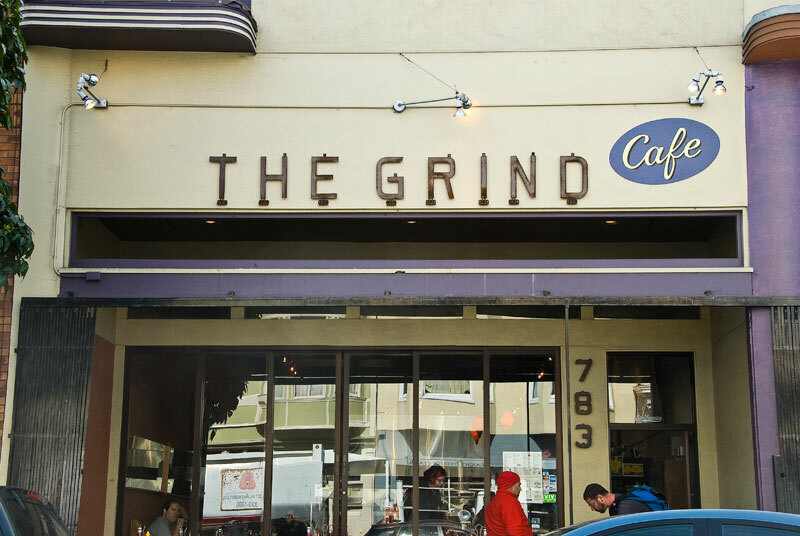 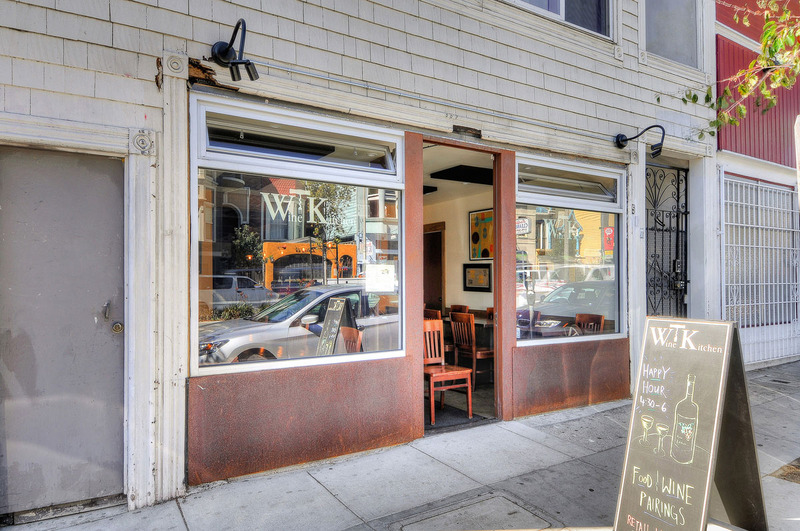 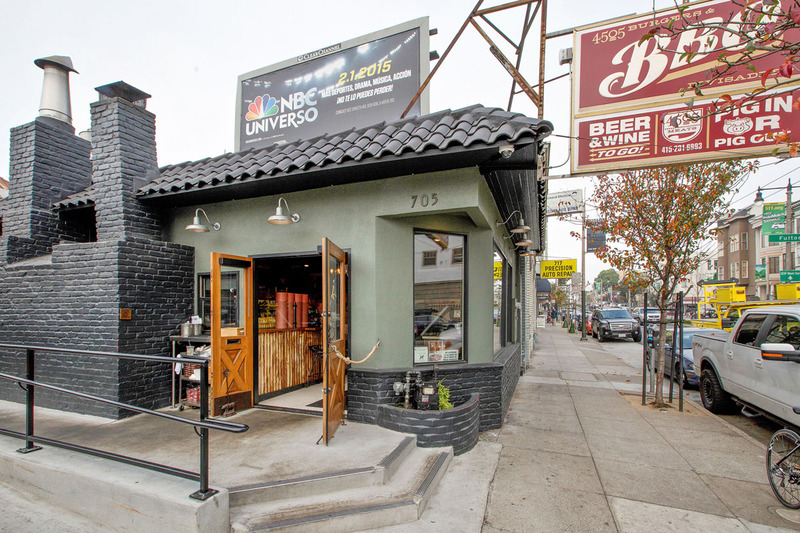 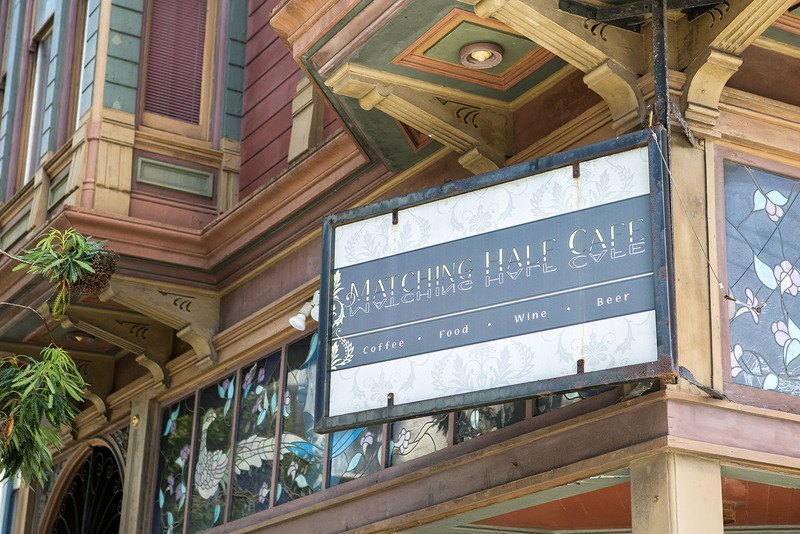 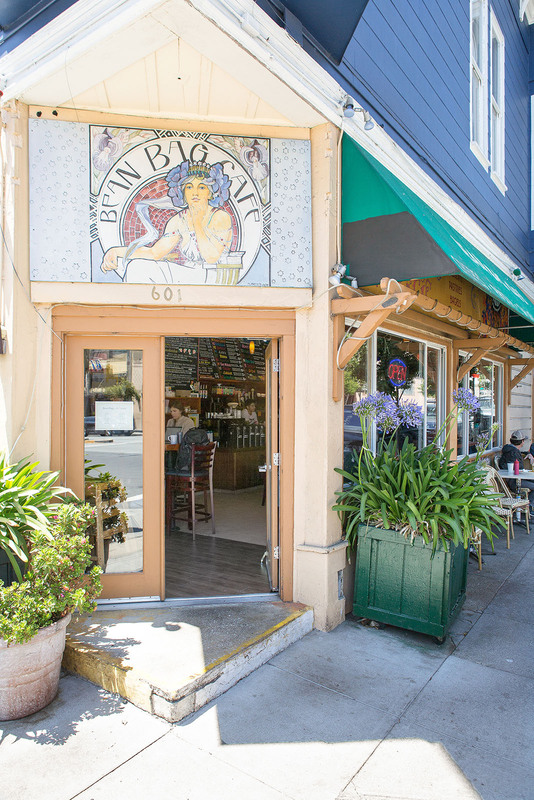 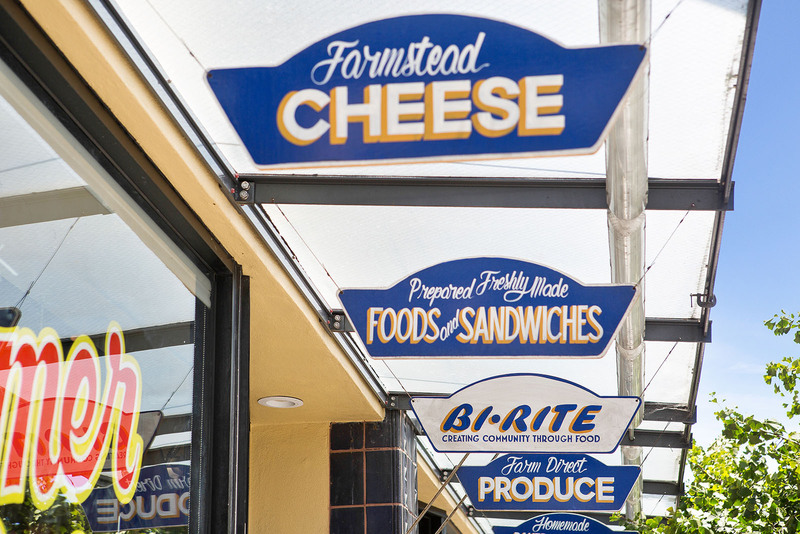 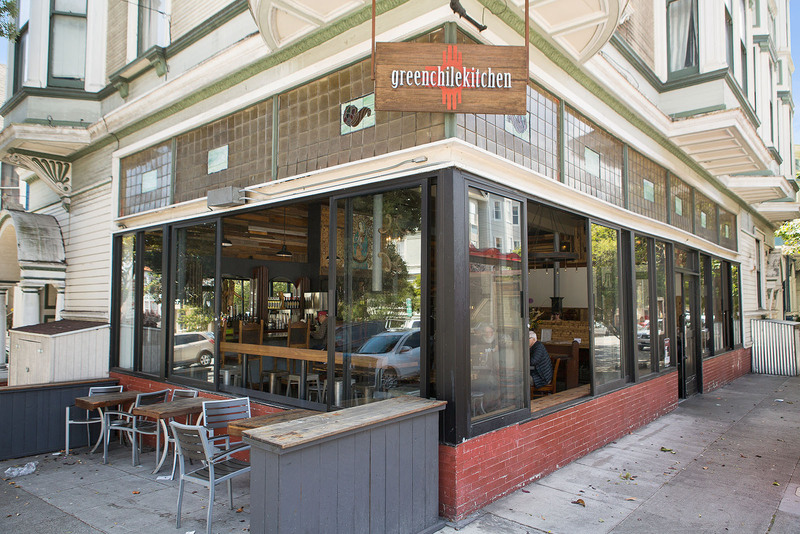 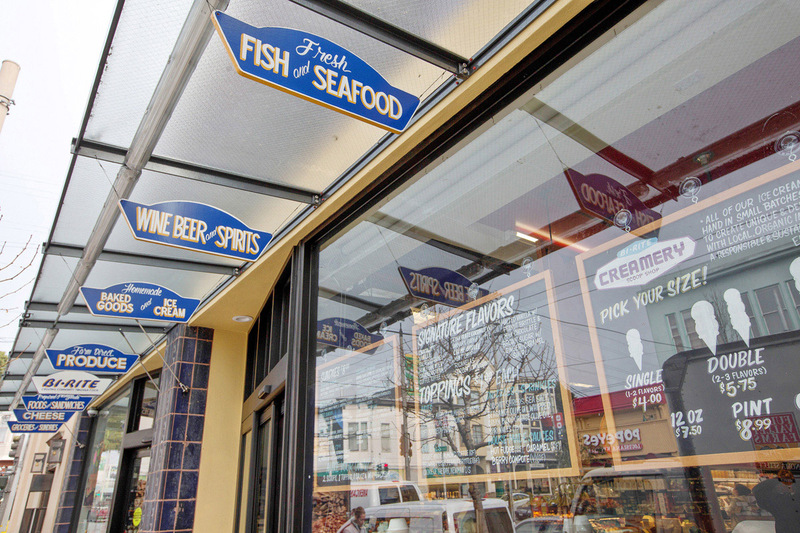 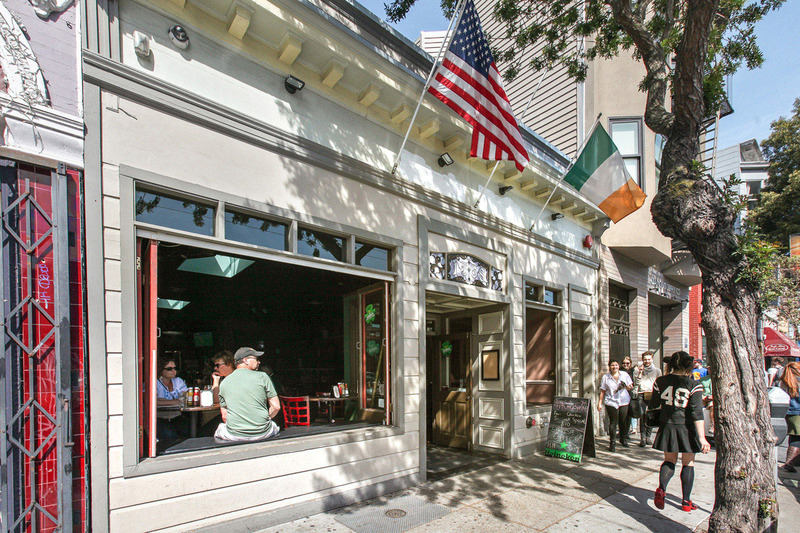 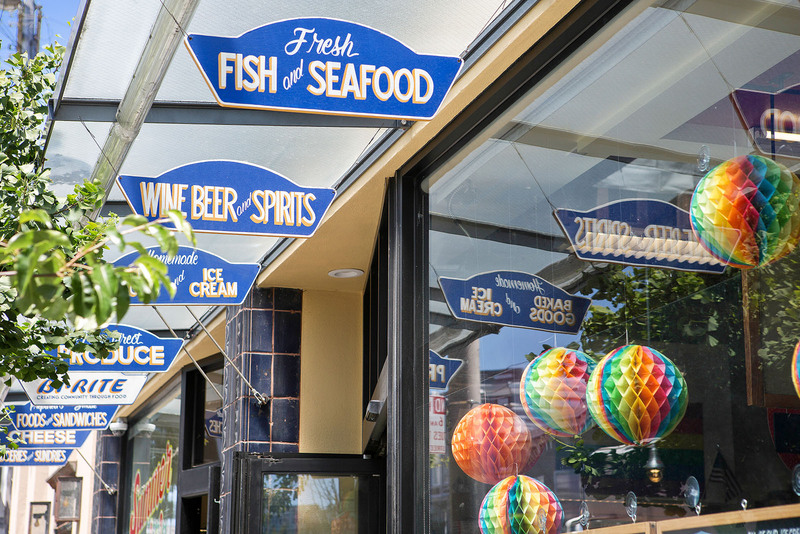 Up-and-coming culinary artists ply their trade, opening restaurants that beg to be discovered by foodies, such as the classy and classic Hayes Street Grill and popular Rich Table, home of the sardine chips and porcini doughnuts. 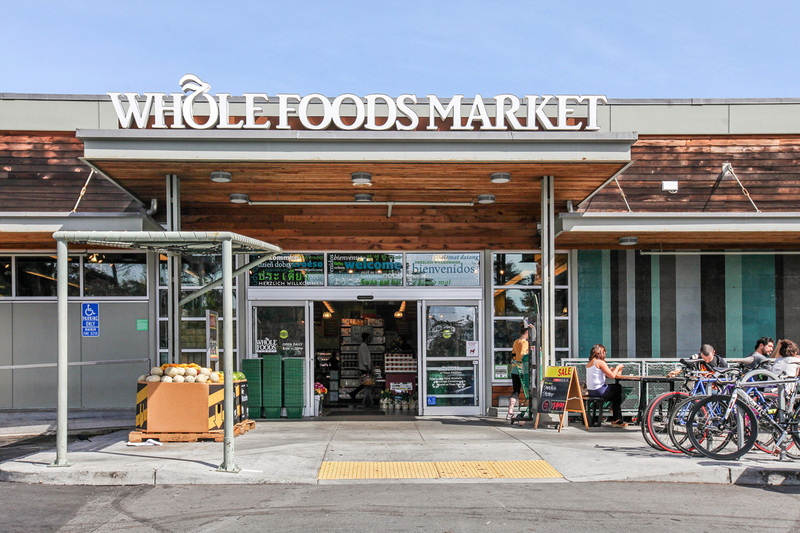 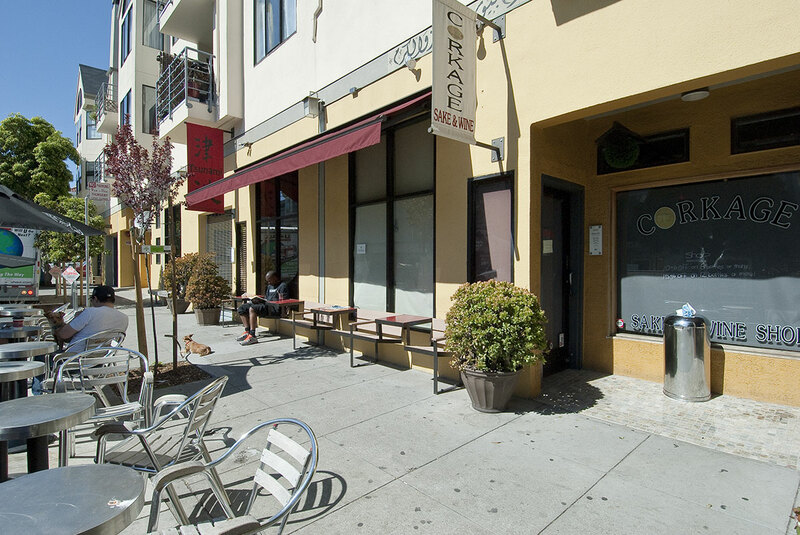 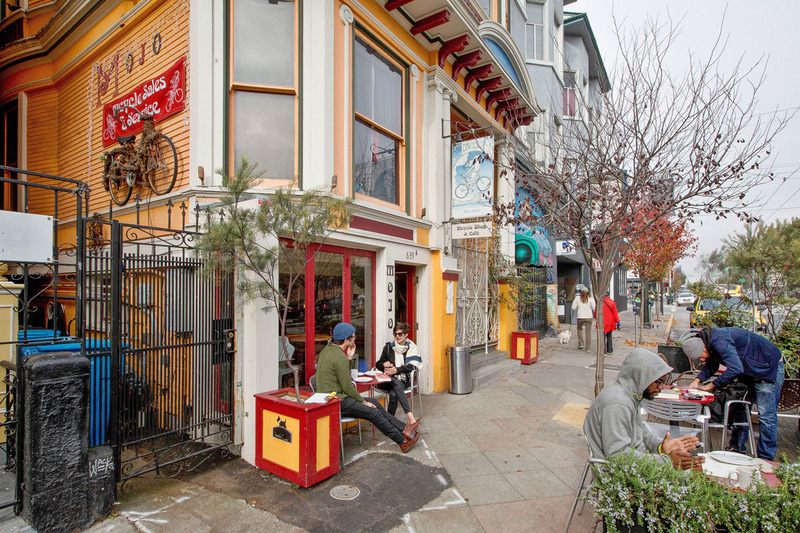 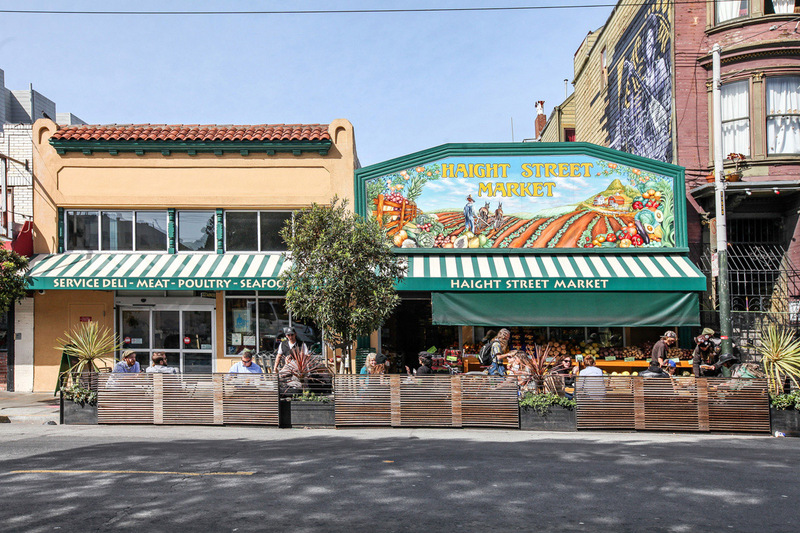 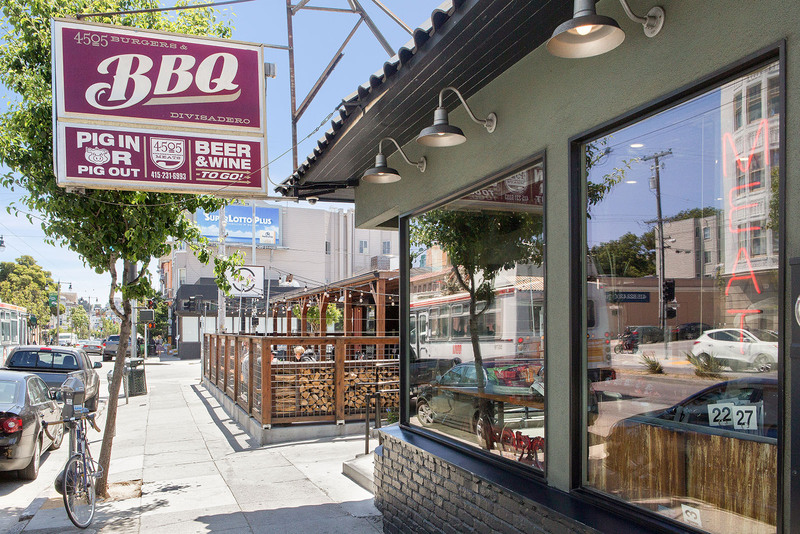 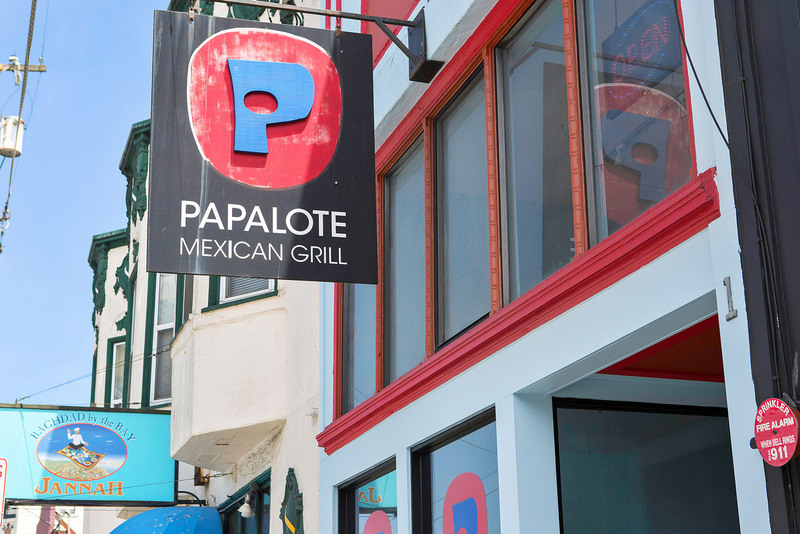 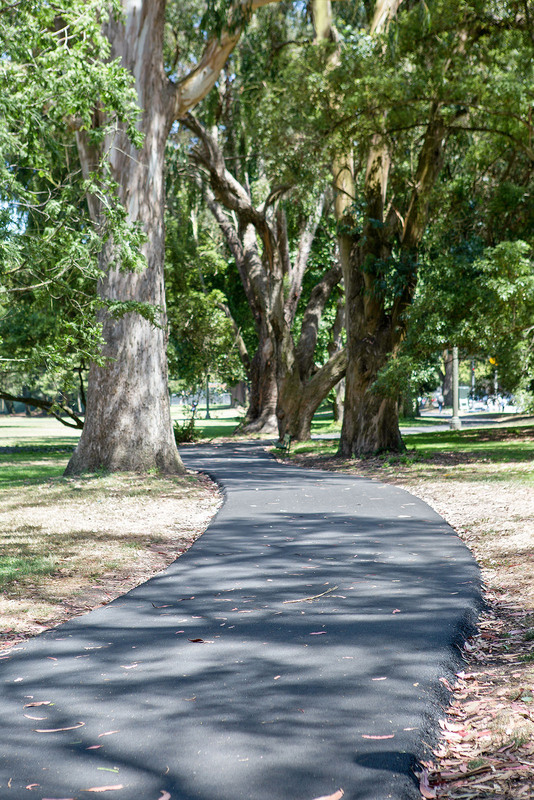 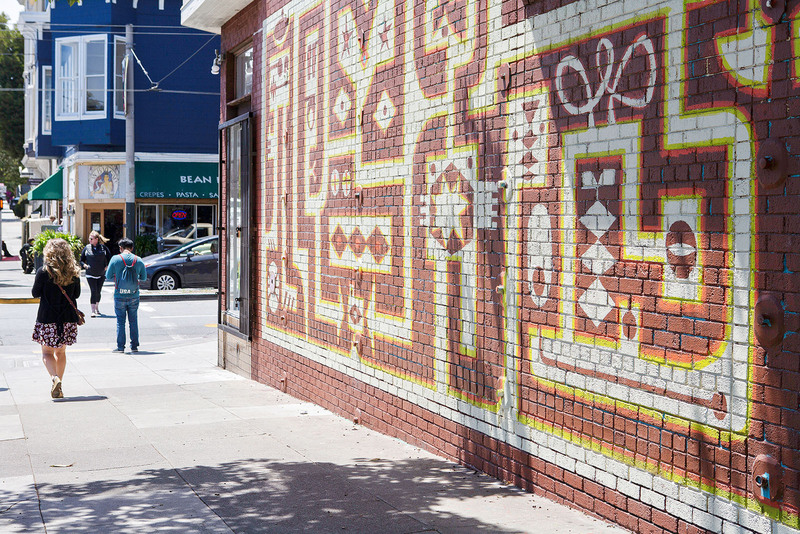 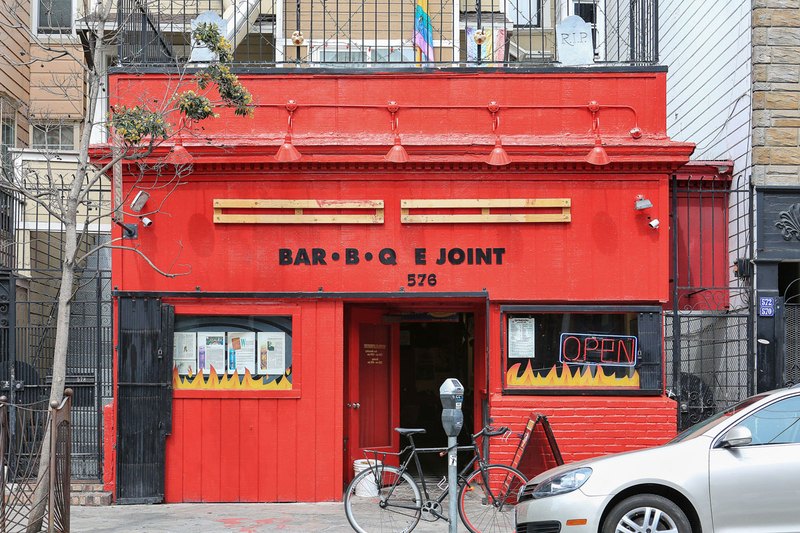 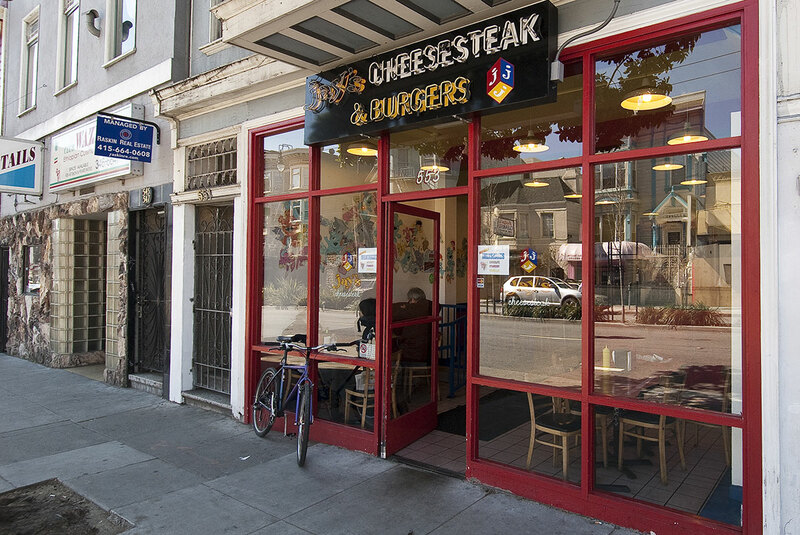 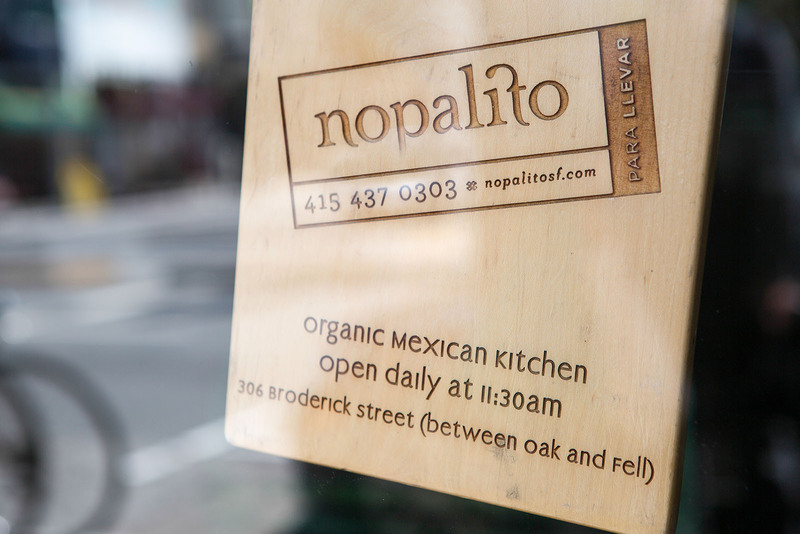 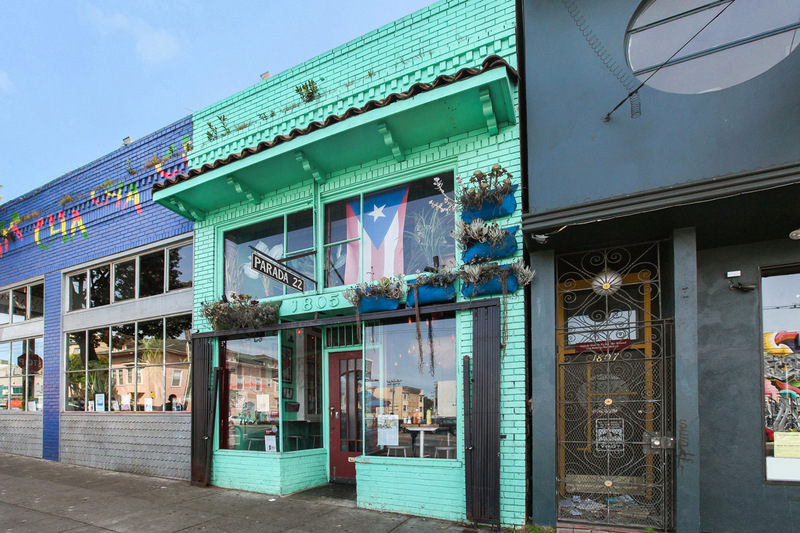 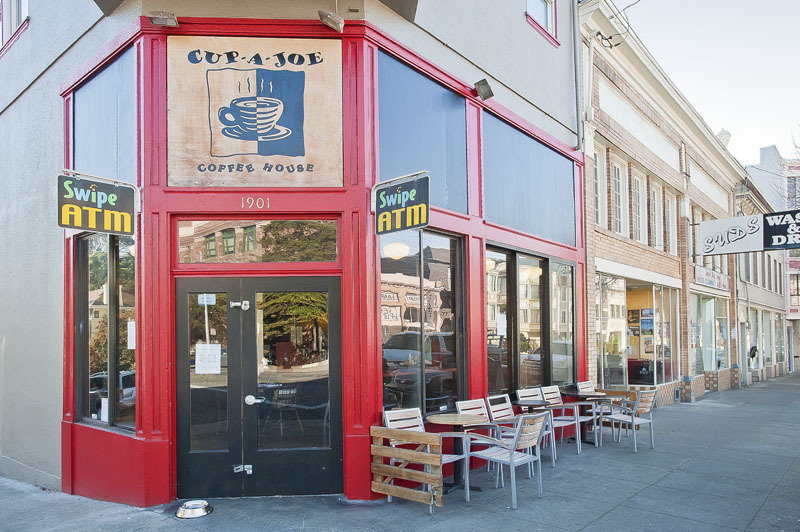 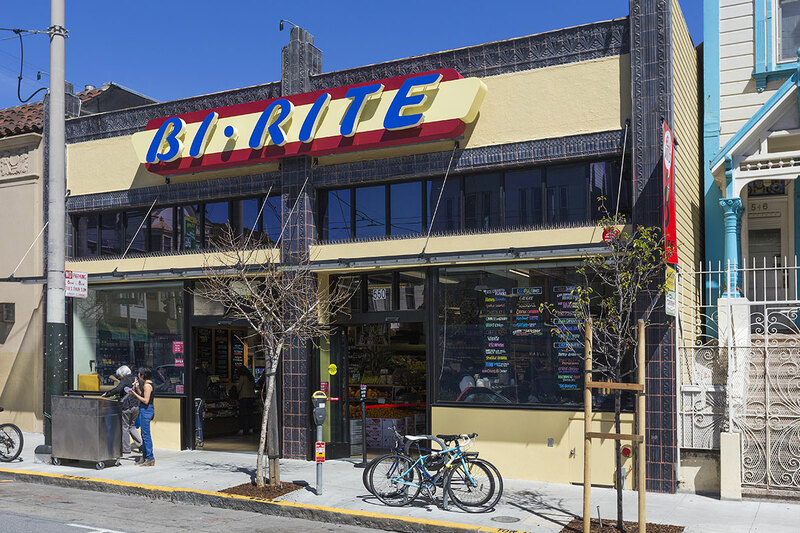 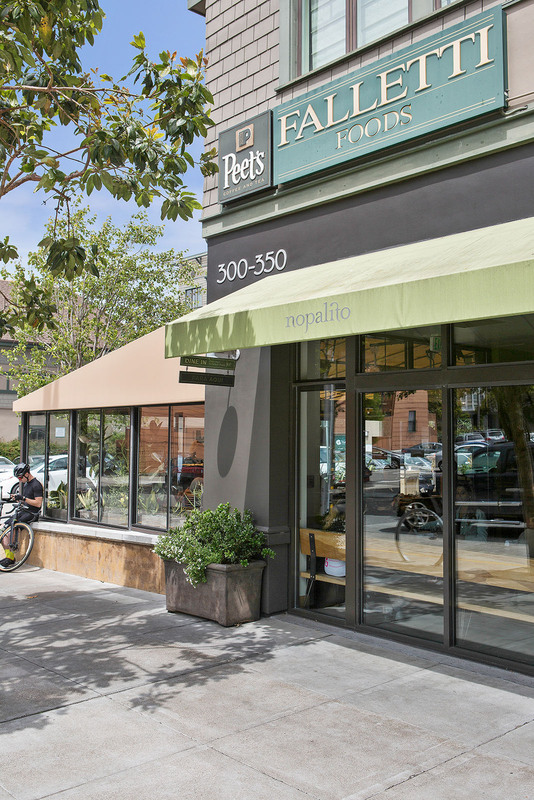 Hayes Valley is small and has the feel of a cultural village. 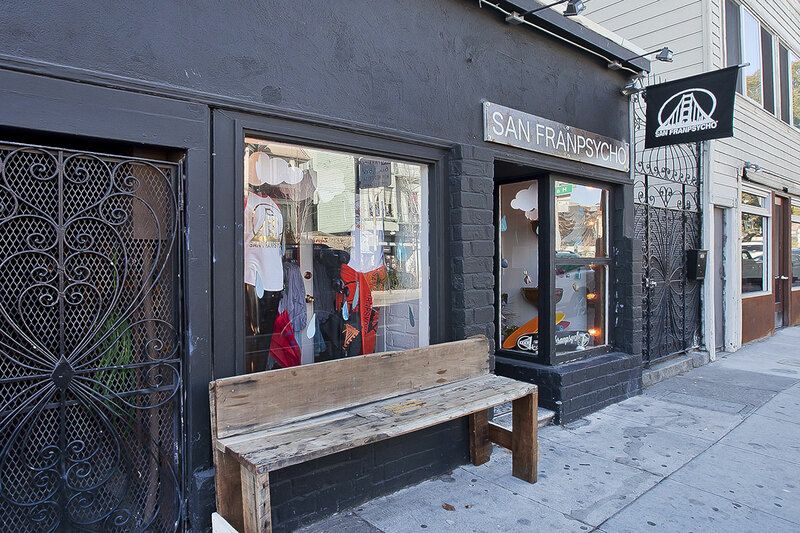 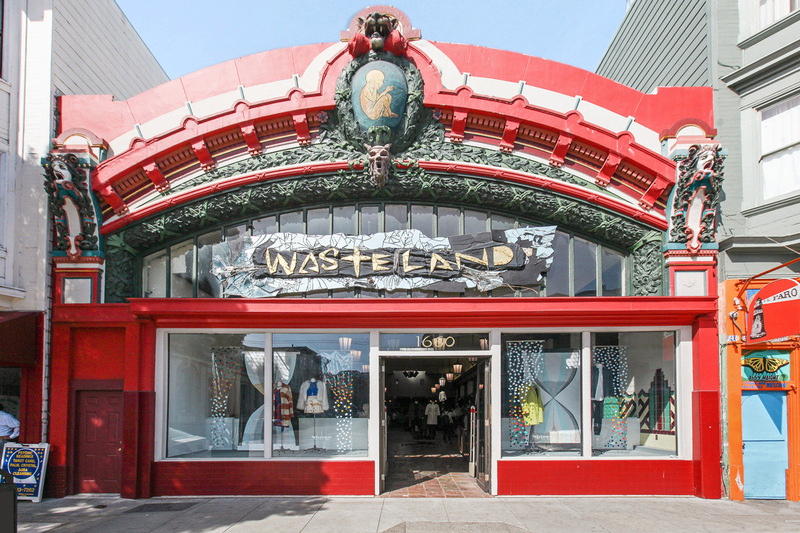 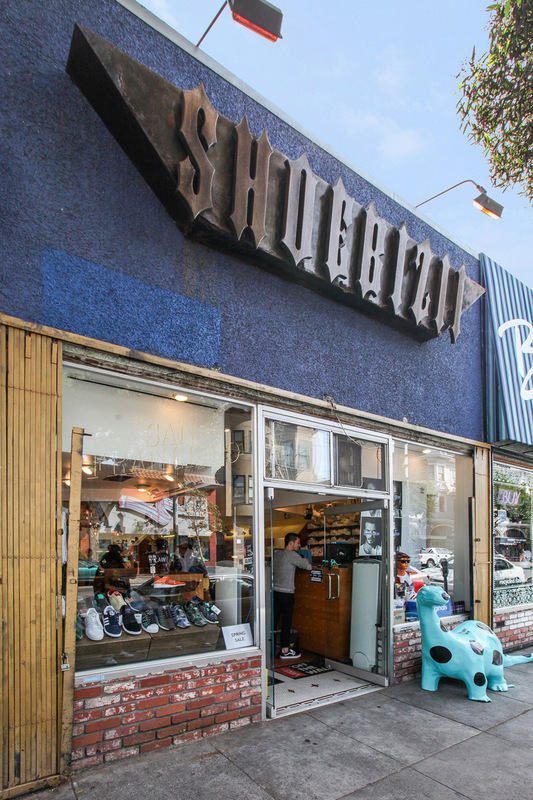 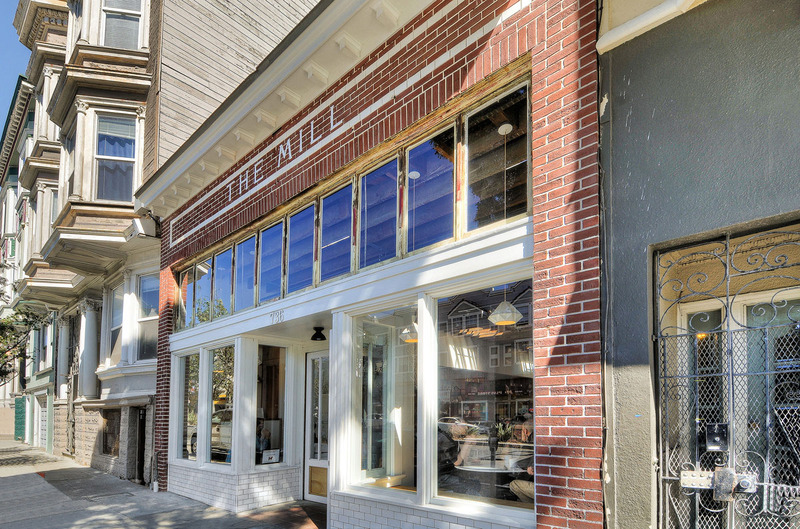 The under-the-radar boutiques have made the neighborhood a destination for cool hunters in search of the latest design trends. 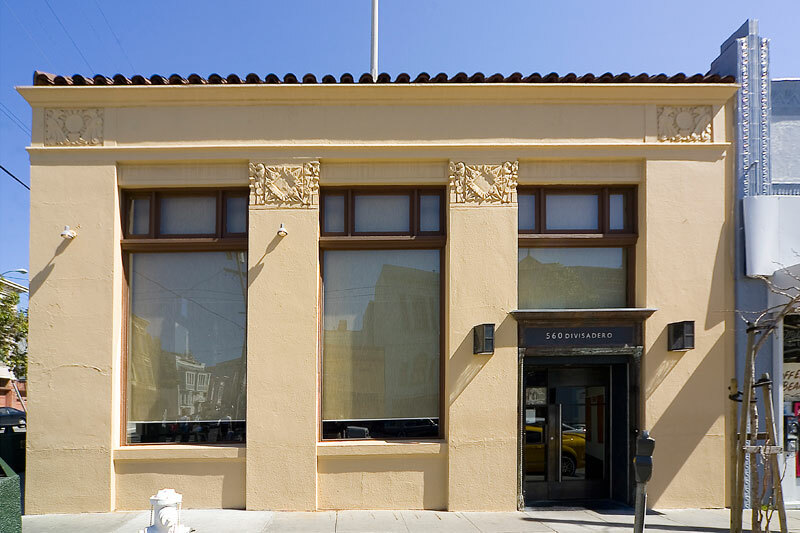 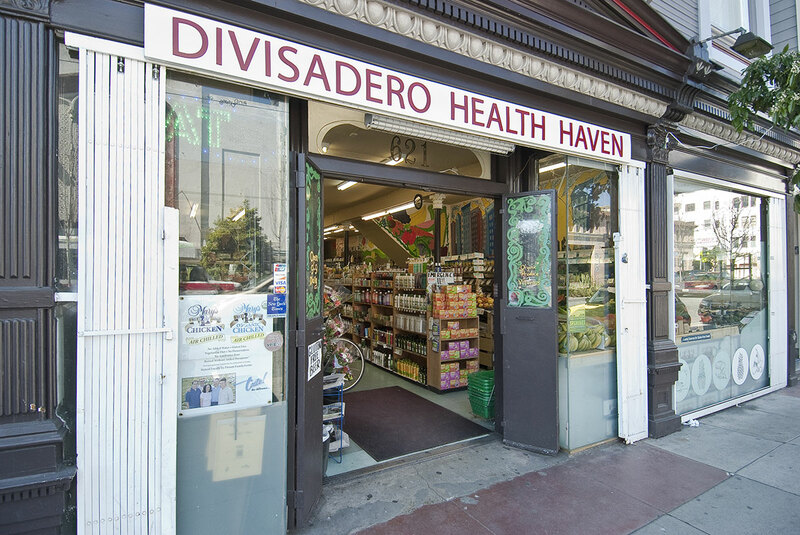 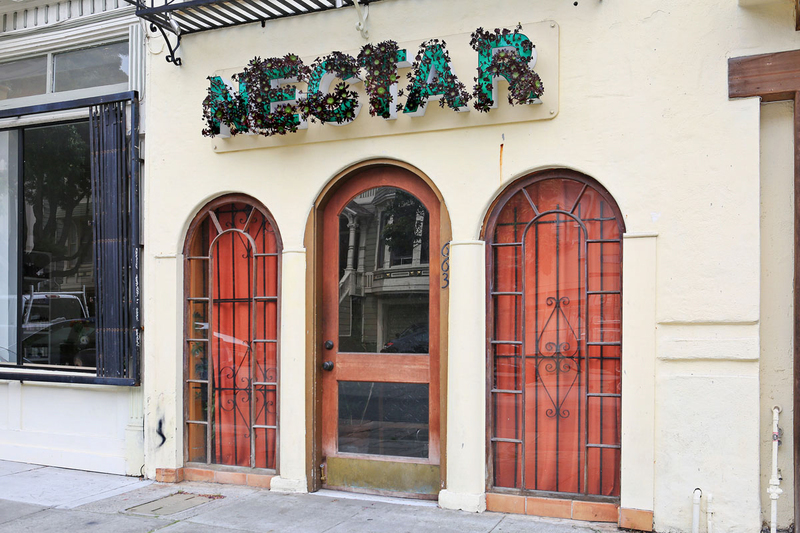 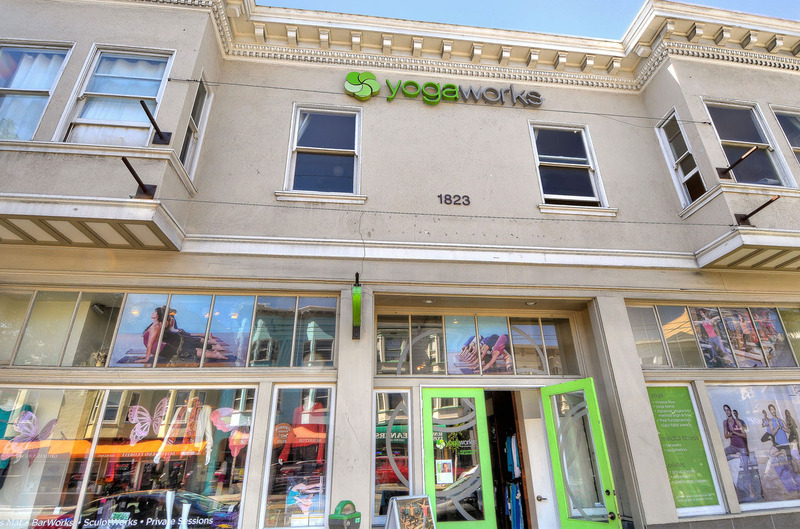 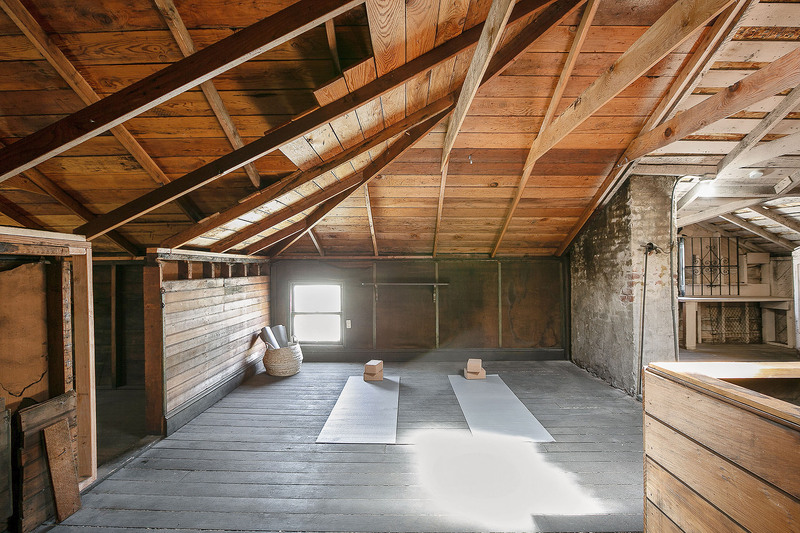 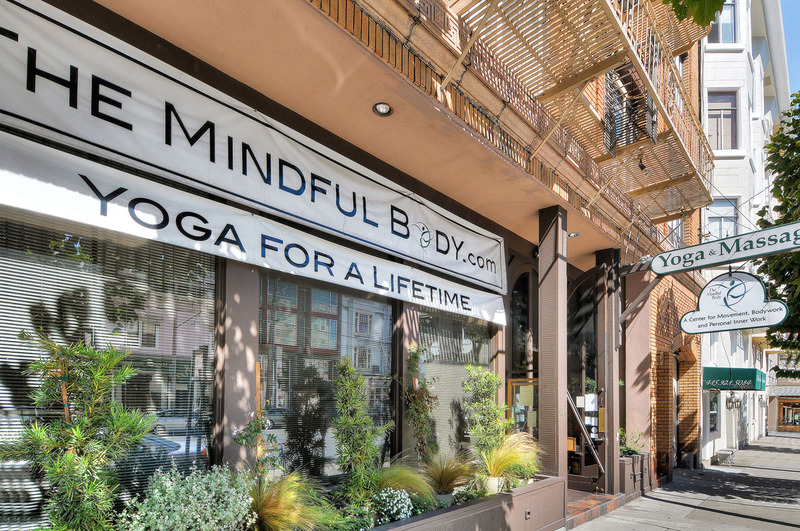 For those who crave a spiritual awakening, Hayes Valley is home to the San Francisco Zen Center, a light-filled Italianate building designed by Julia Morgan. 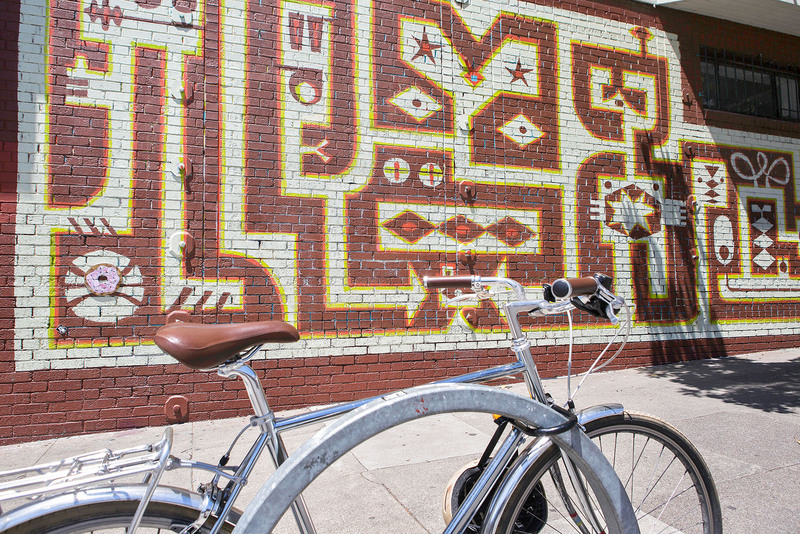 Great transportation options simplify getting to and from work. 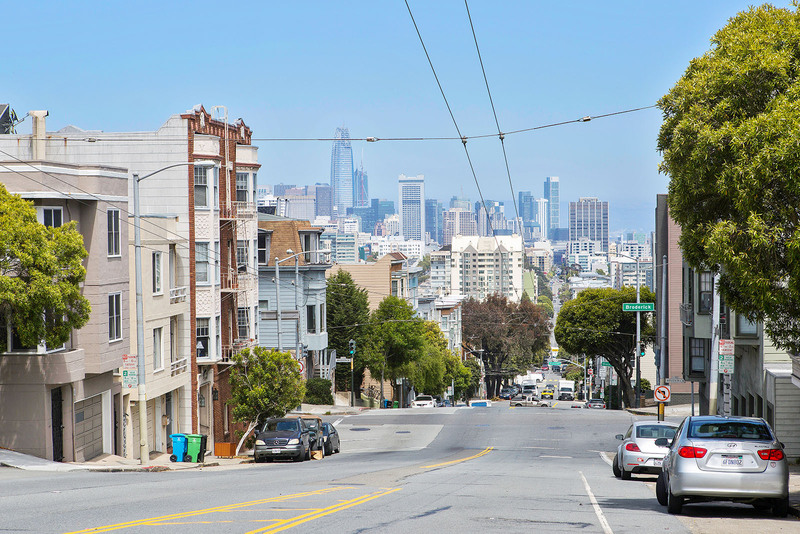 More than a dozen Muni lines and a Bay Area Rapid Transit (BART) station at the foot of Grove Street connect the district. 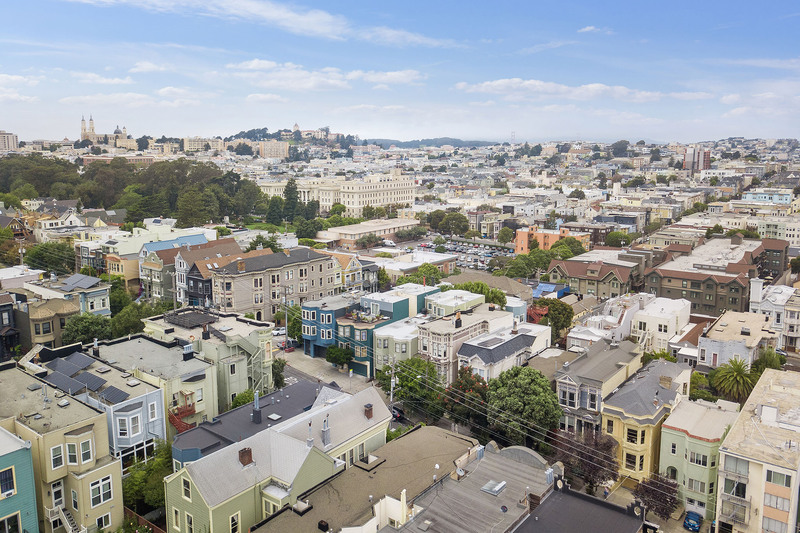 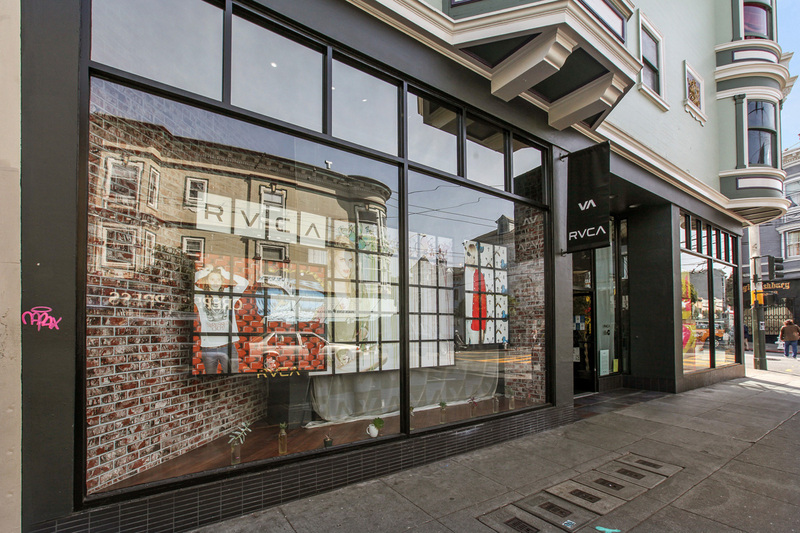 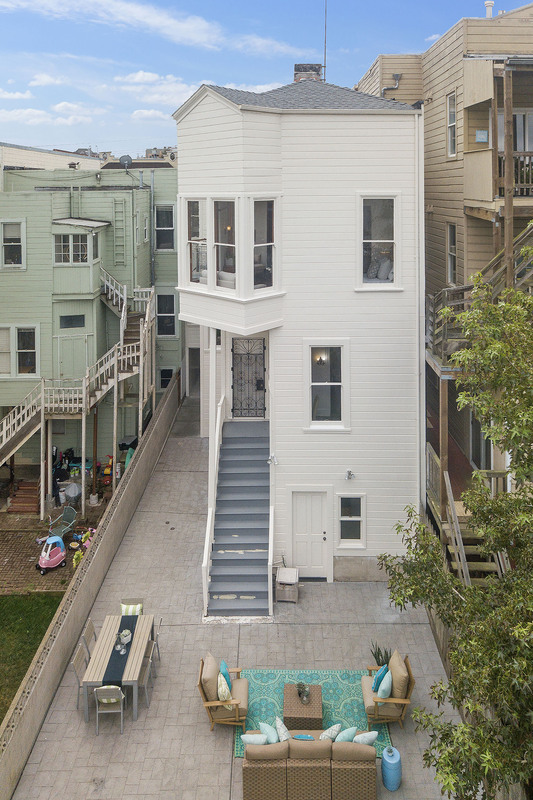 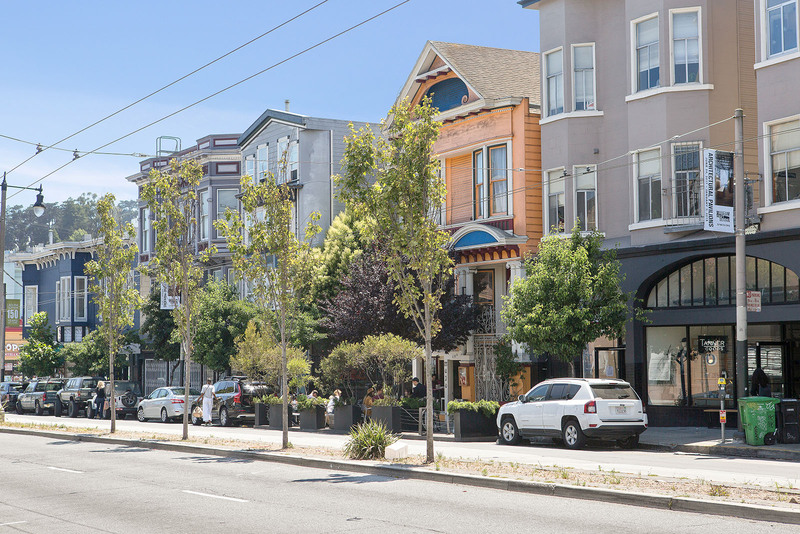 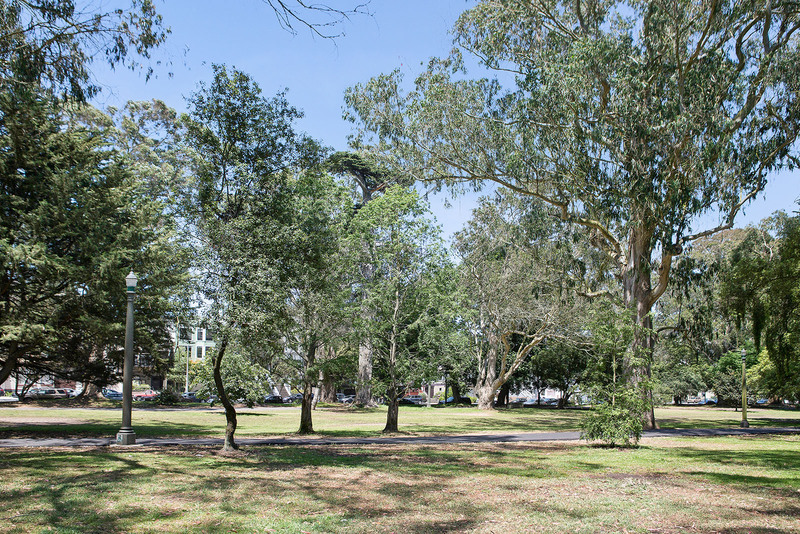 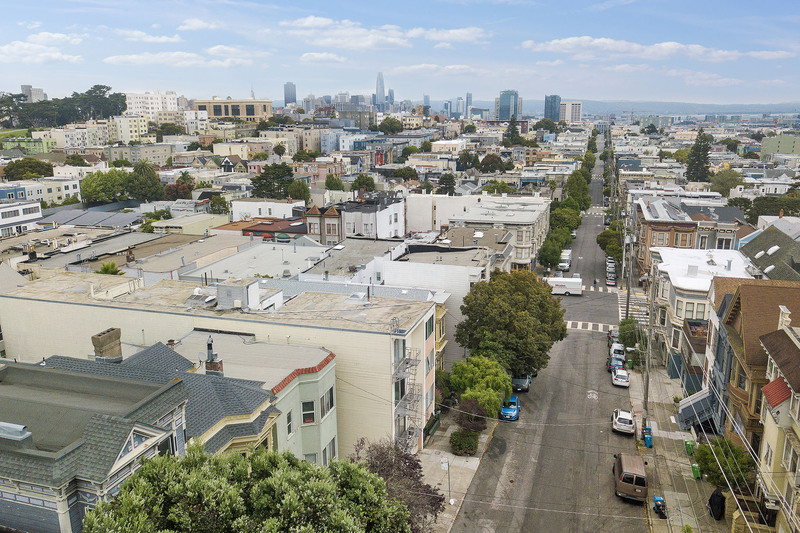 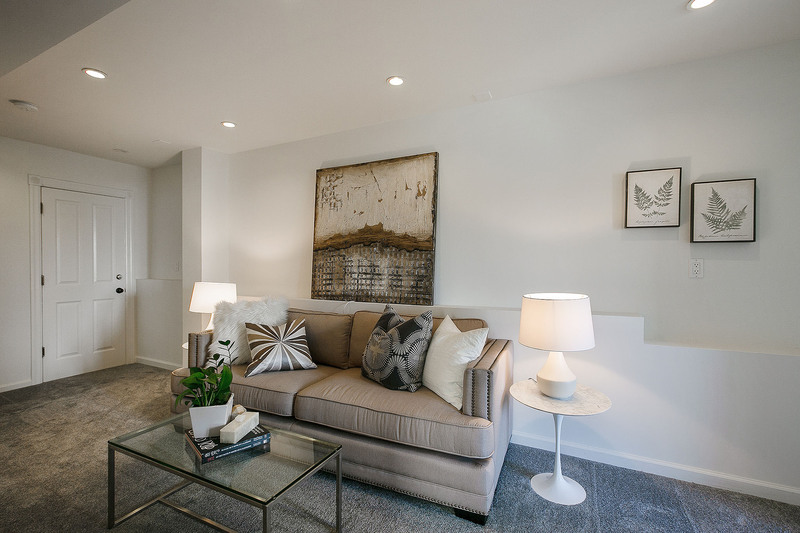 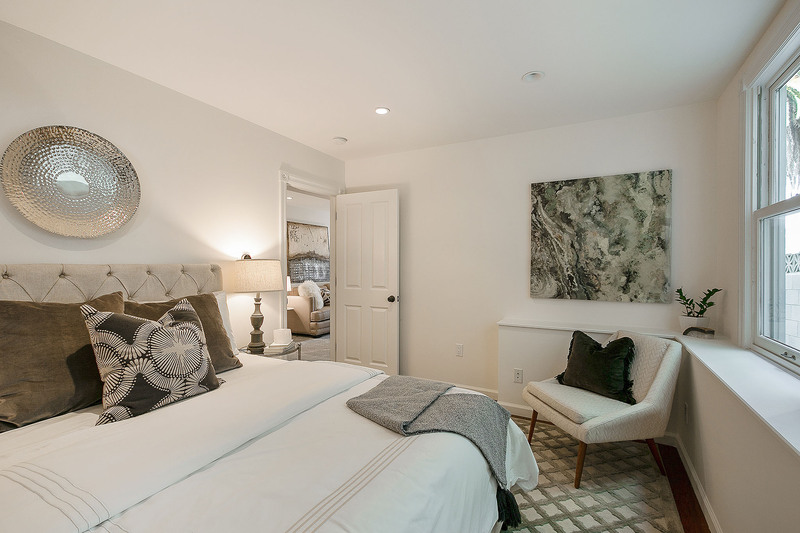 Hayes Valley homes for sale include new-construction condos as well as stately single- and multi-family Victorians, the most famous of which are the postcard-perfect Painted Ladies along Alamo Square. 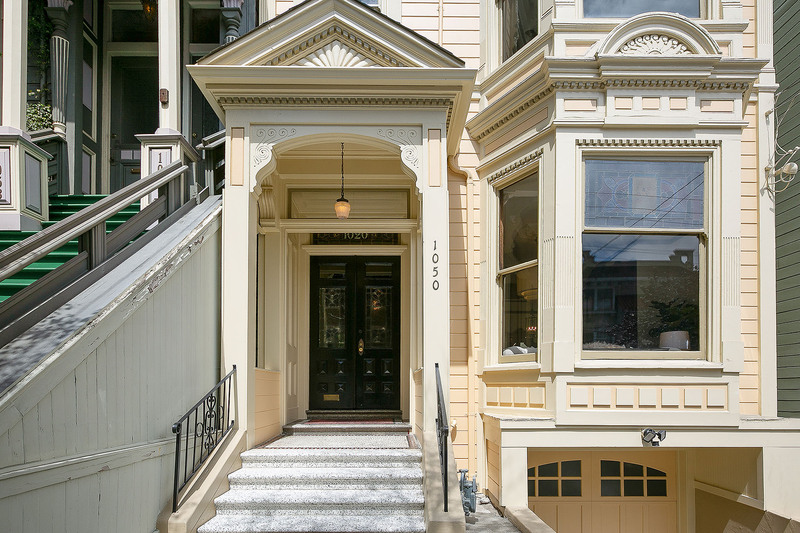 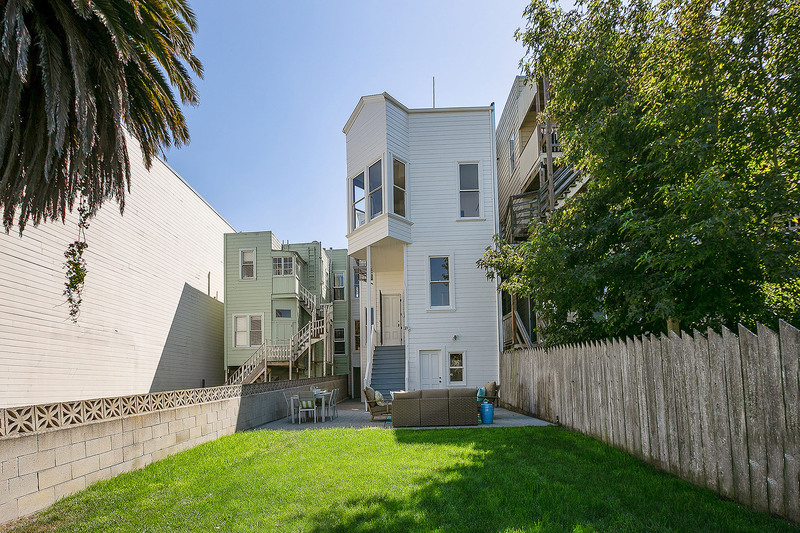 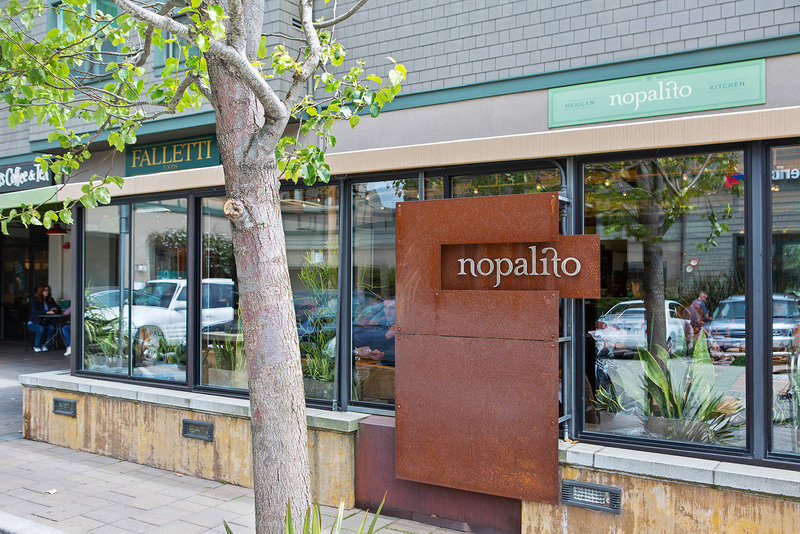 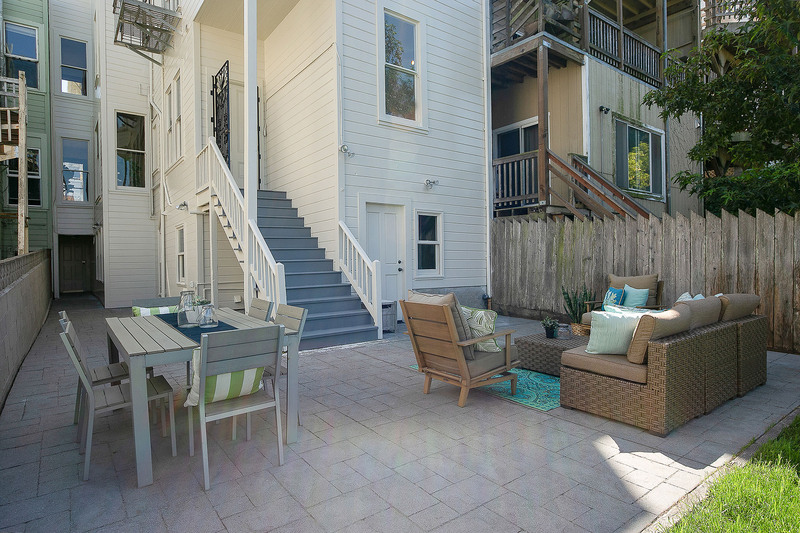 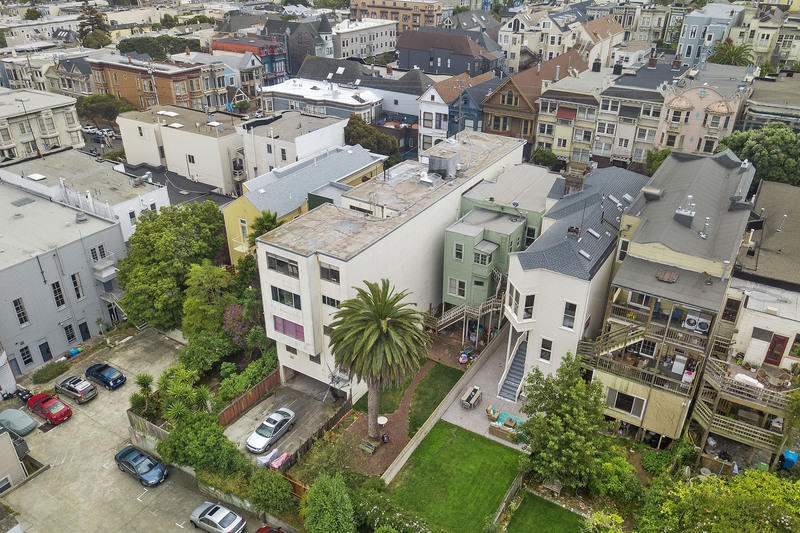 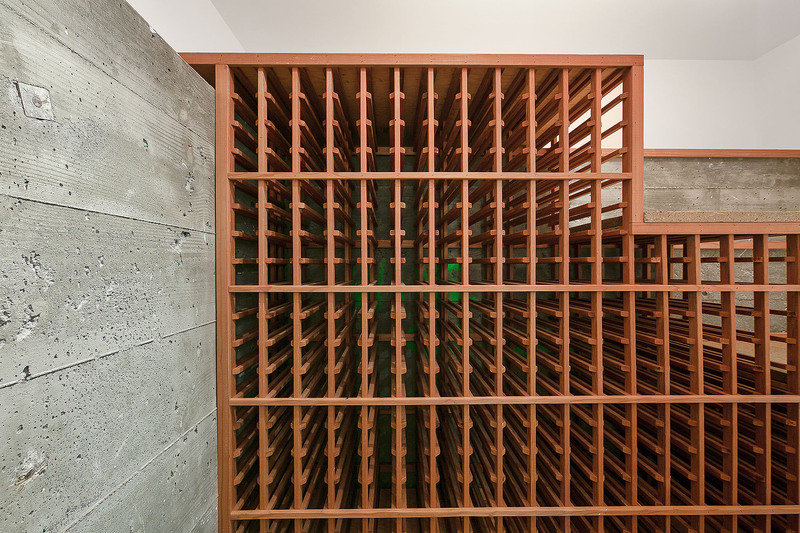 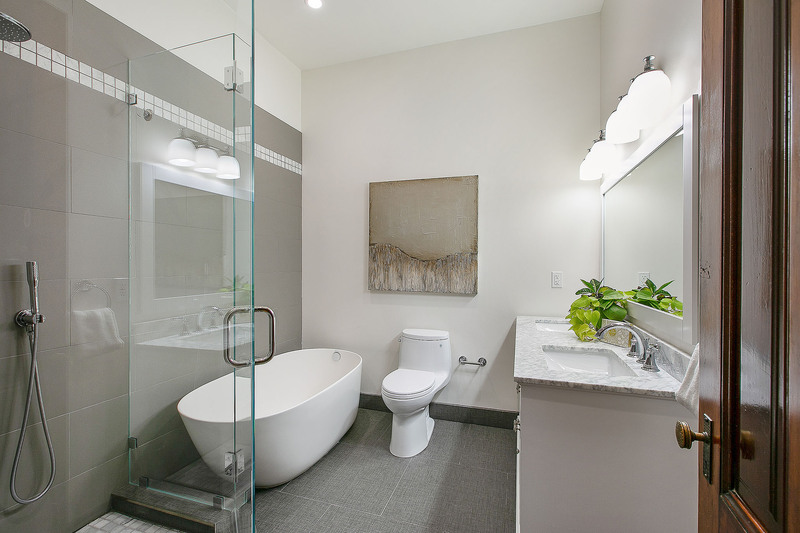 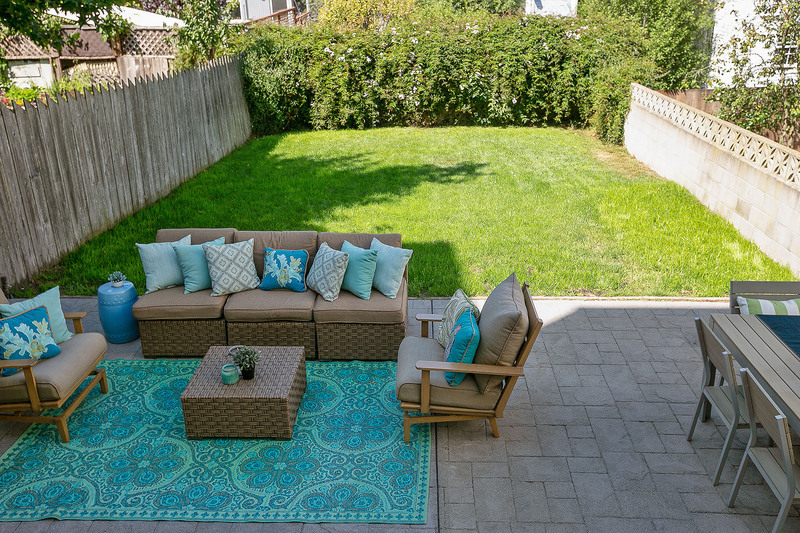 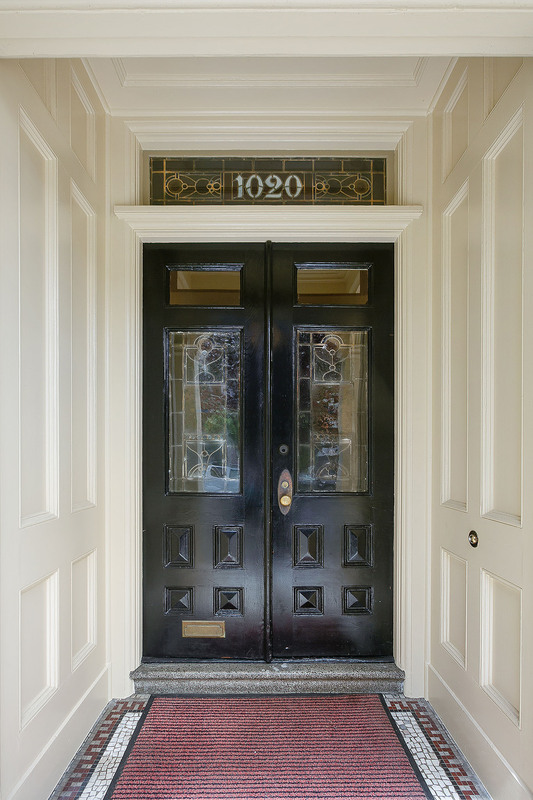 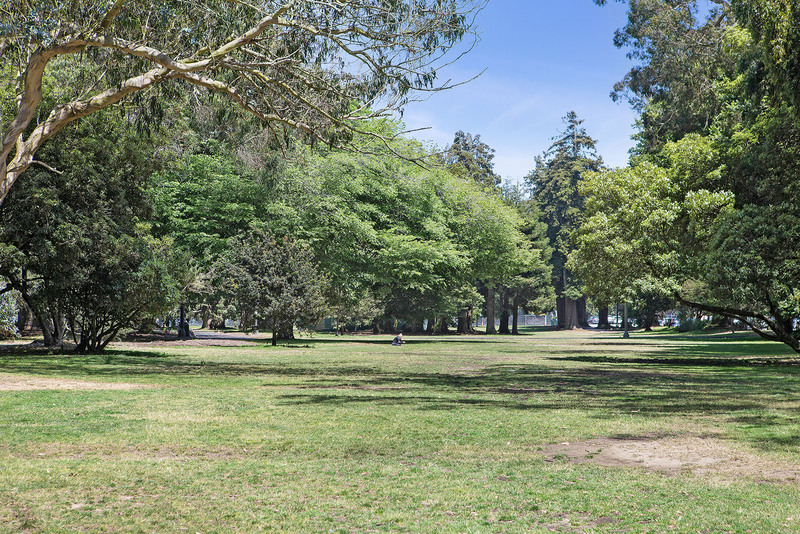 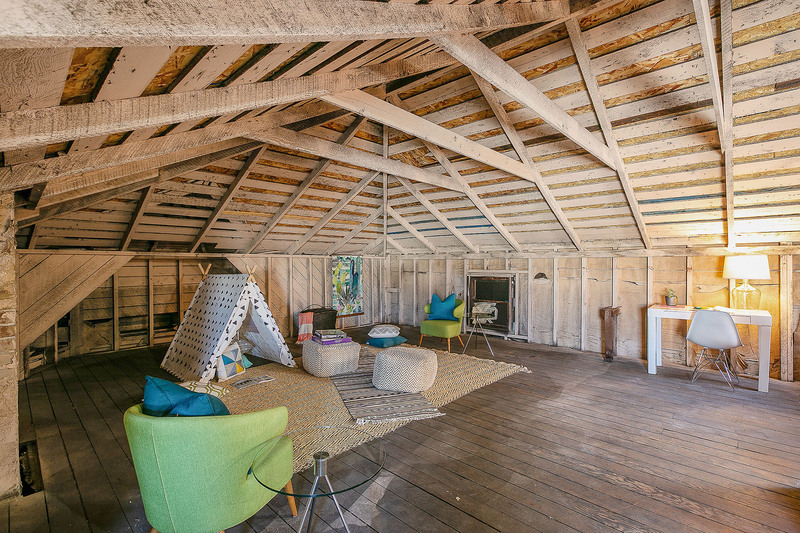 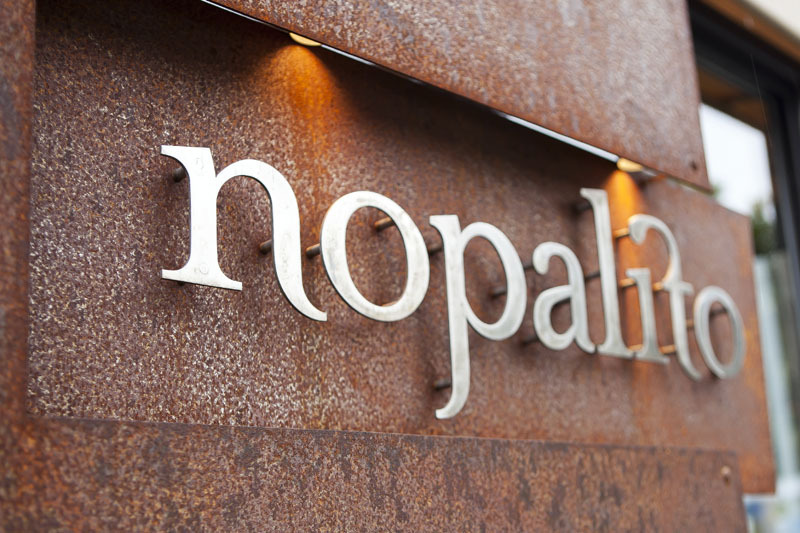 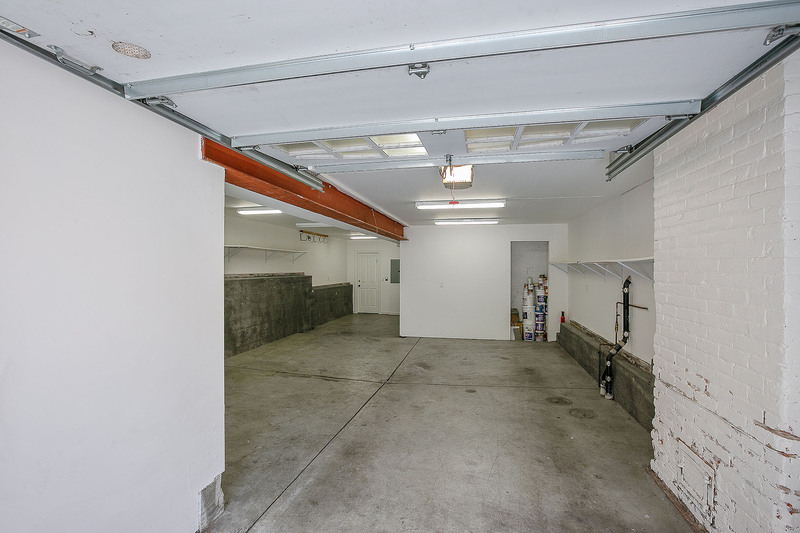 For other showings, please contact Mary Macpherson at 415.846.4685.